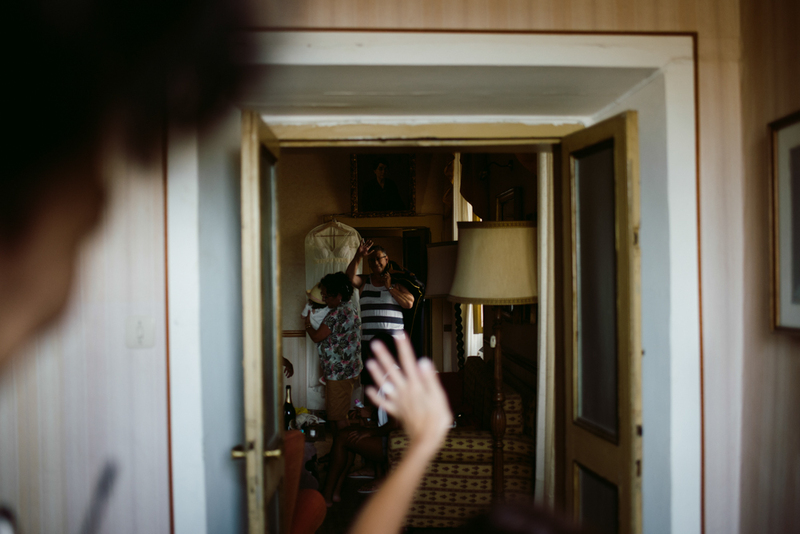 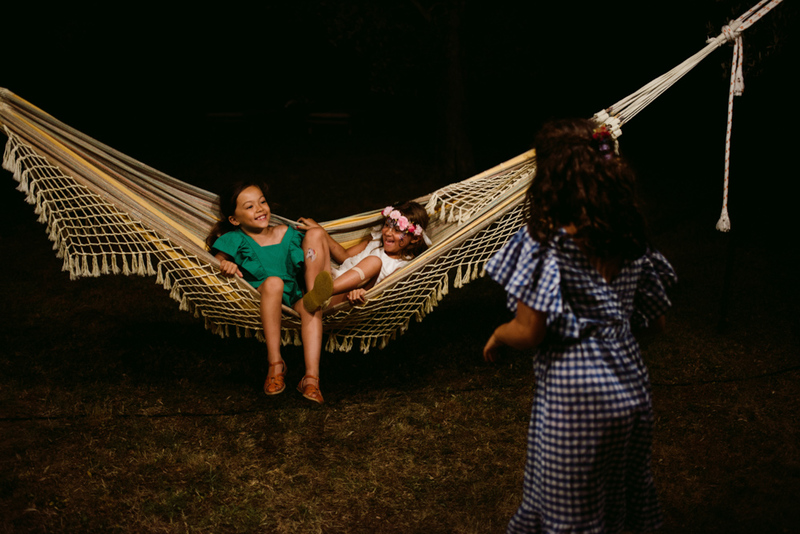 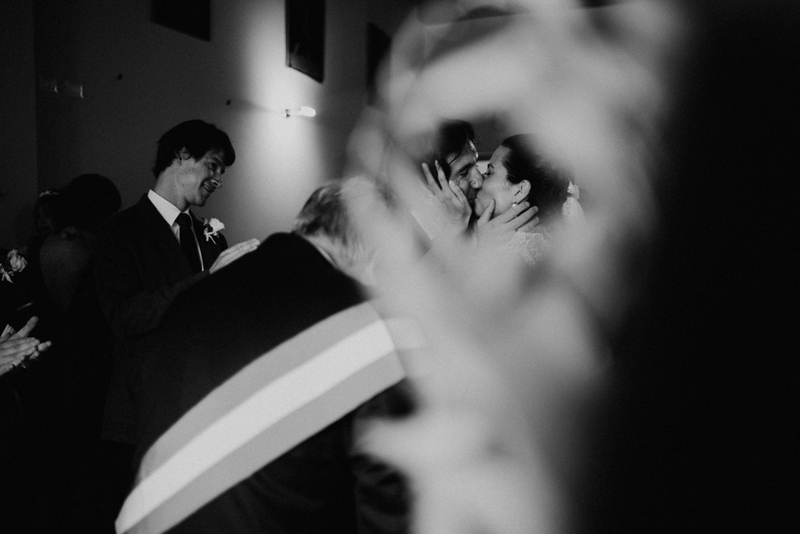 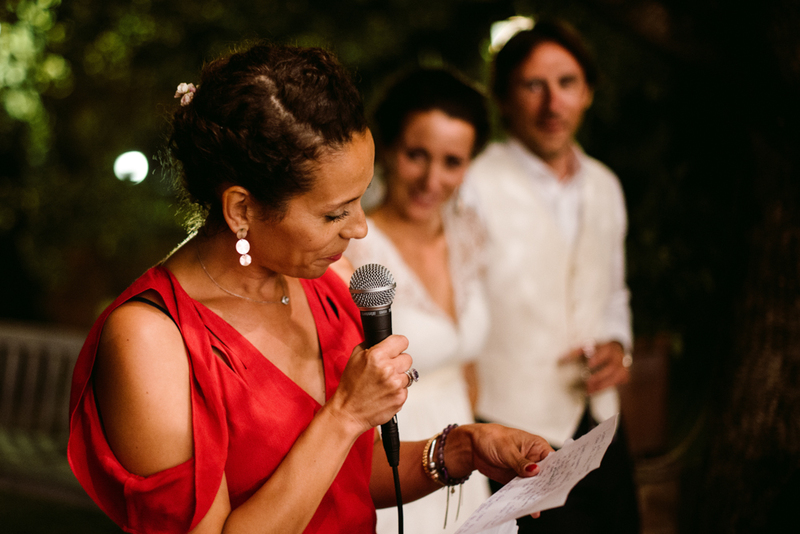 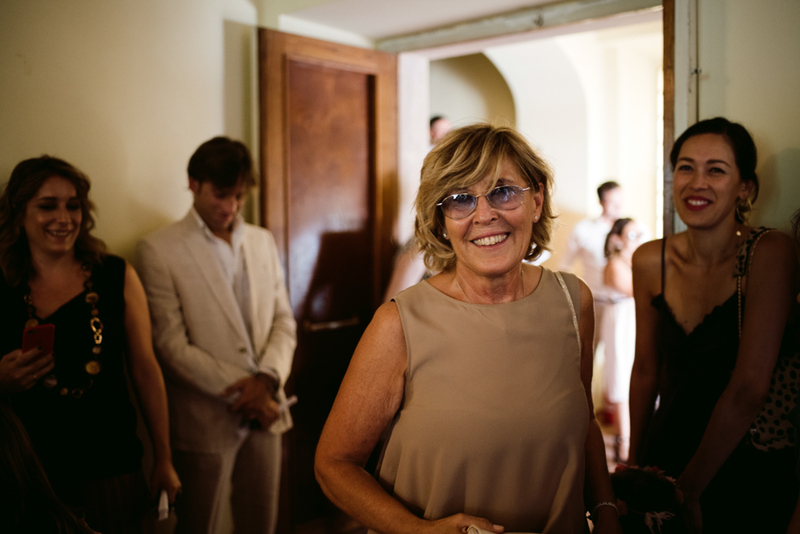 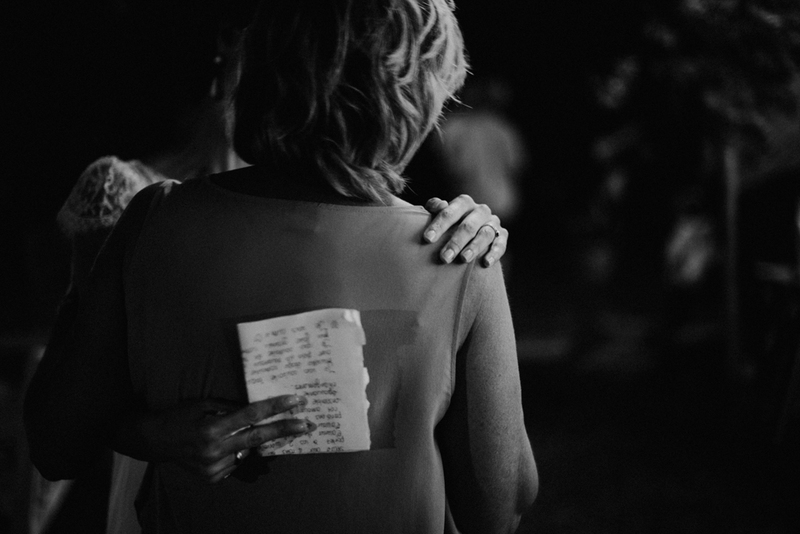 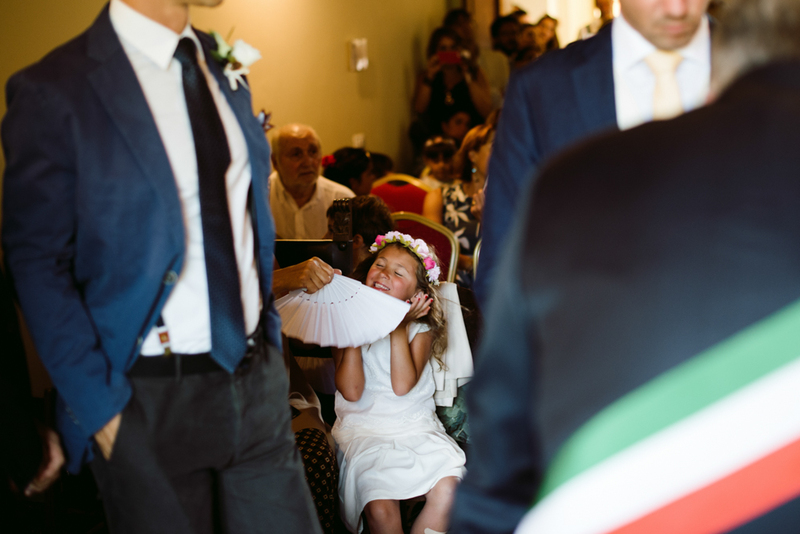 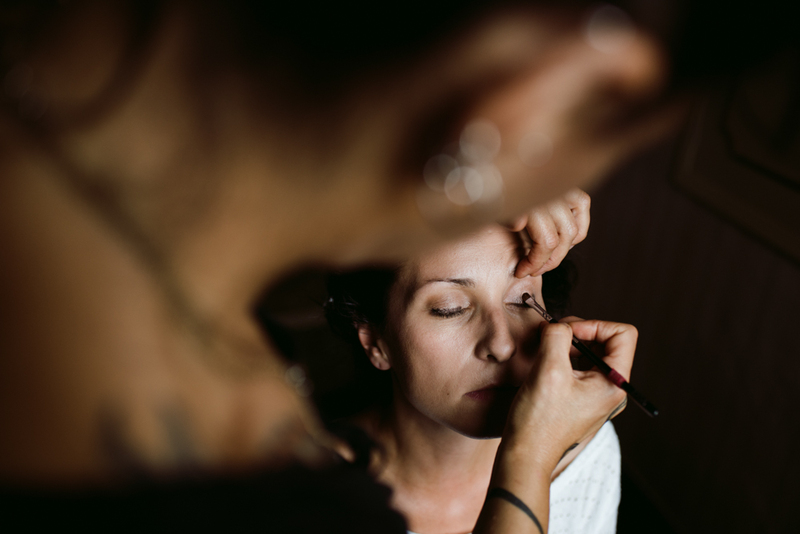 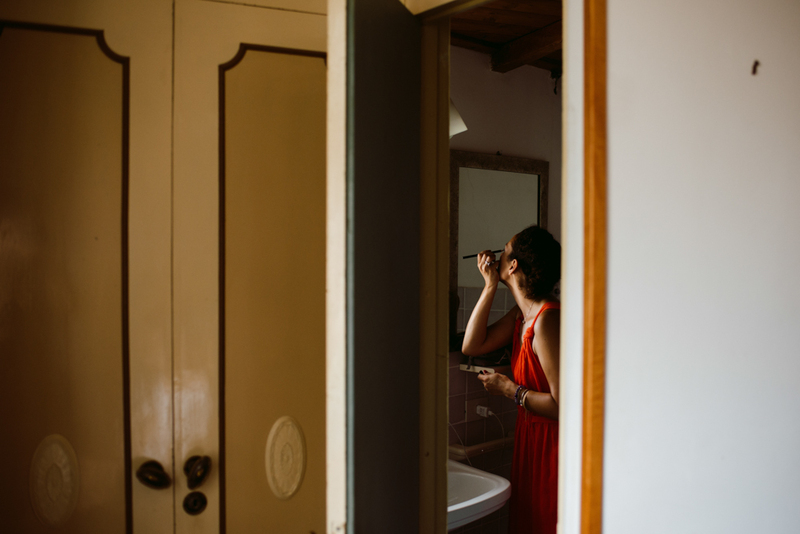 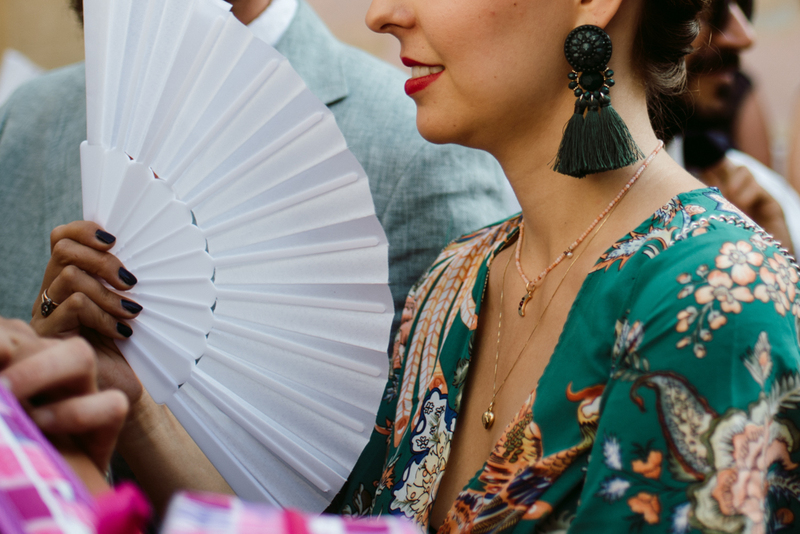 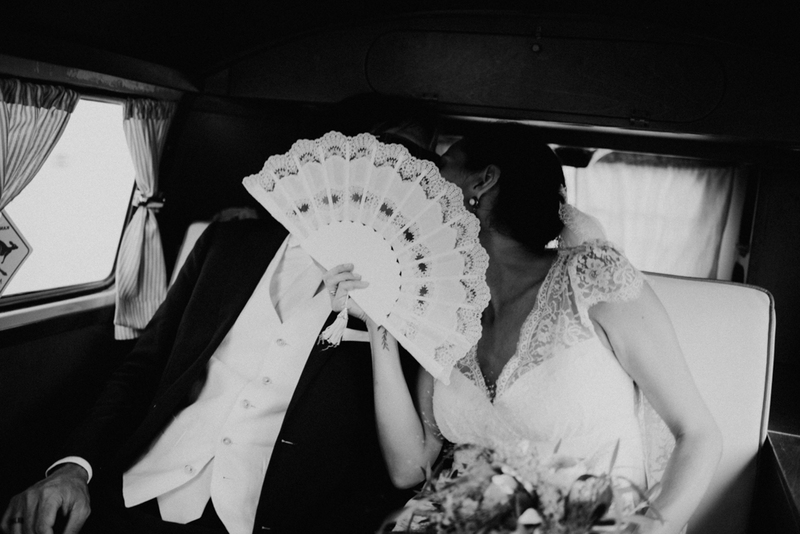 We worked as photographers for this destination wedding in a private villa near Rome last July, probably during the hottest day of the entire summer! 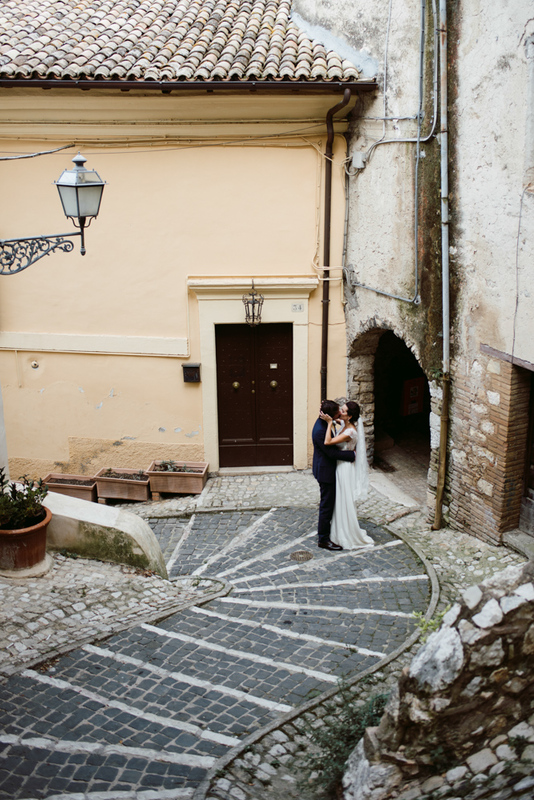 Thanks to Cristina and Lorenzo we had the opportunity to discover a new part of Italy, unknown to the main but very characteristic and full of charme. 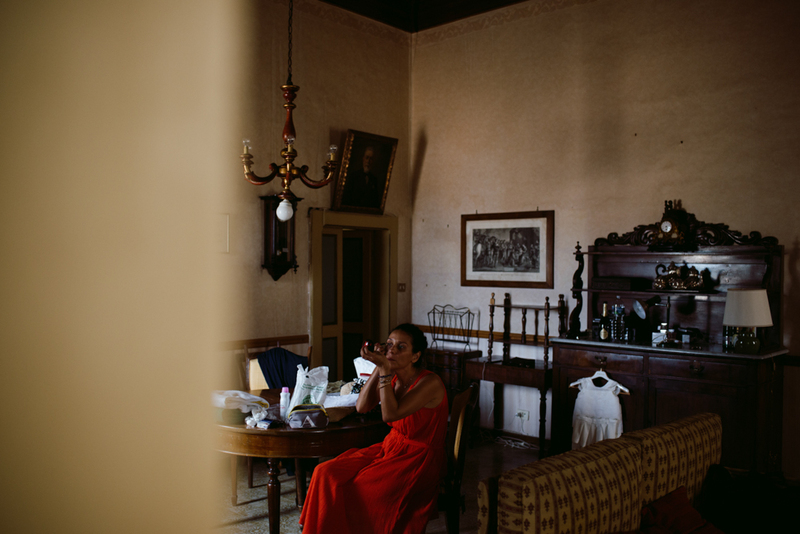 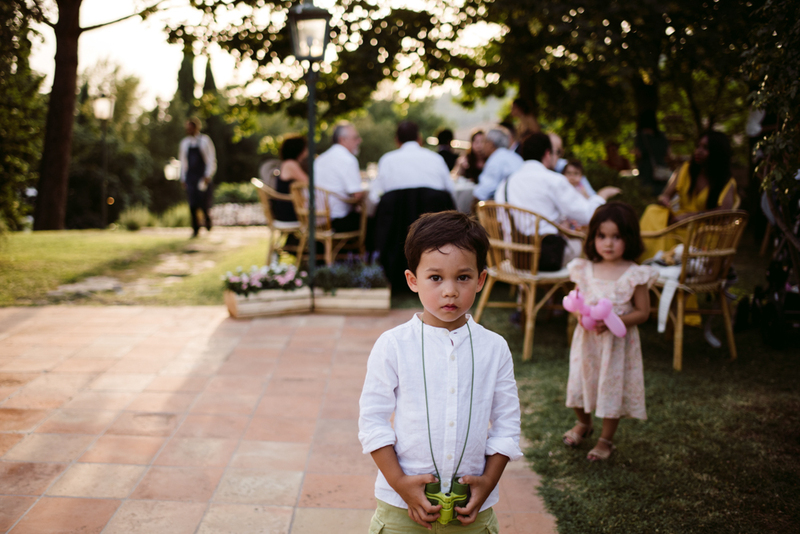 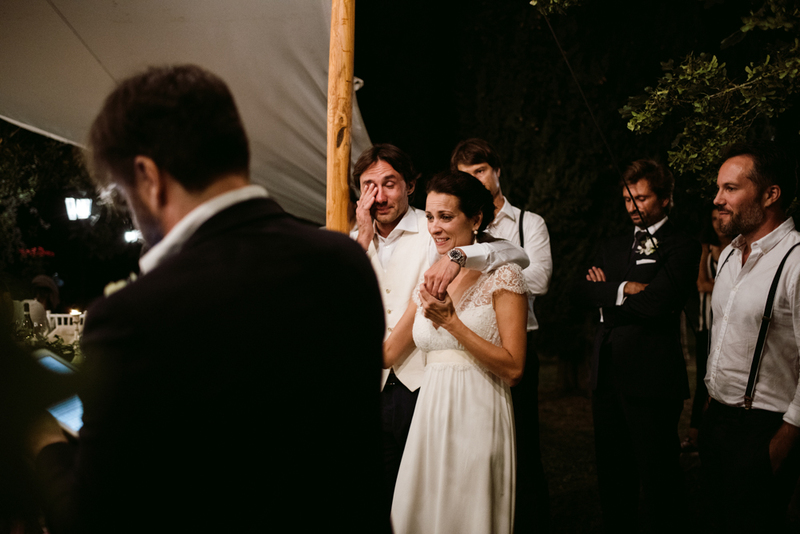 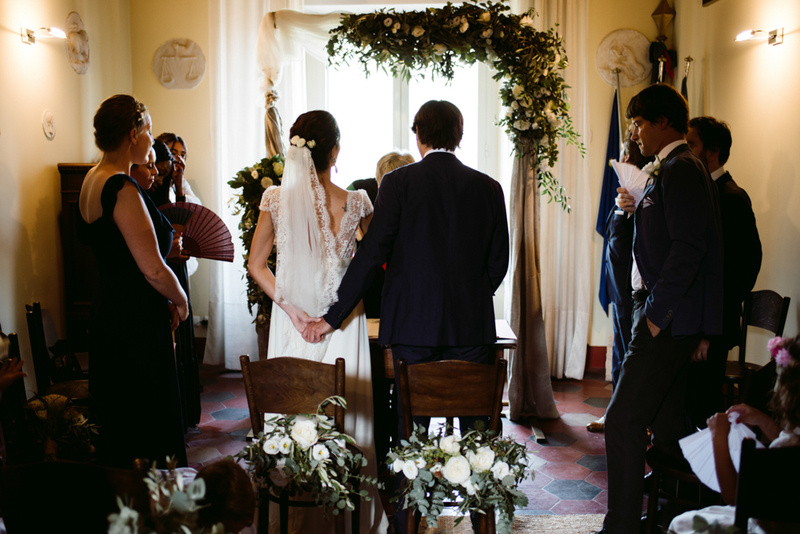 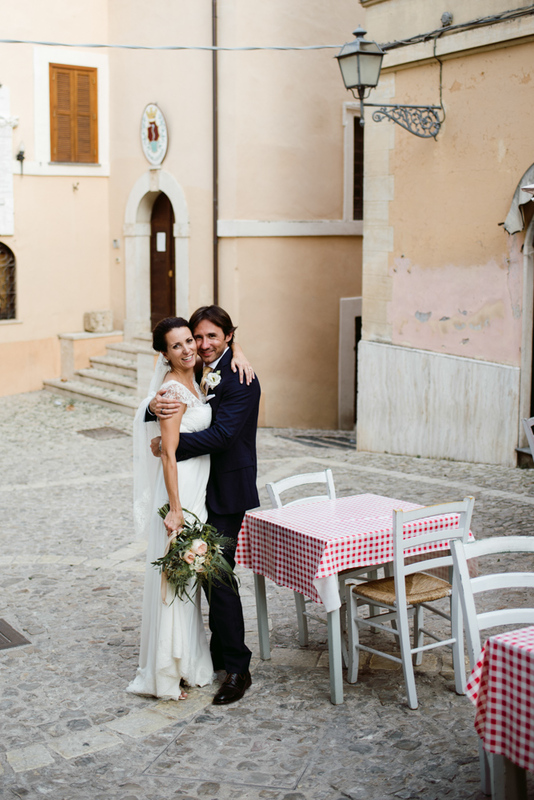 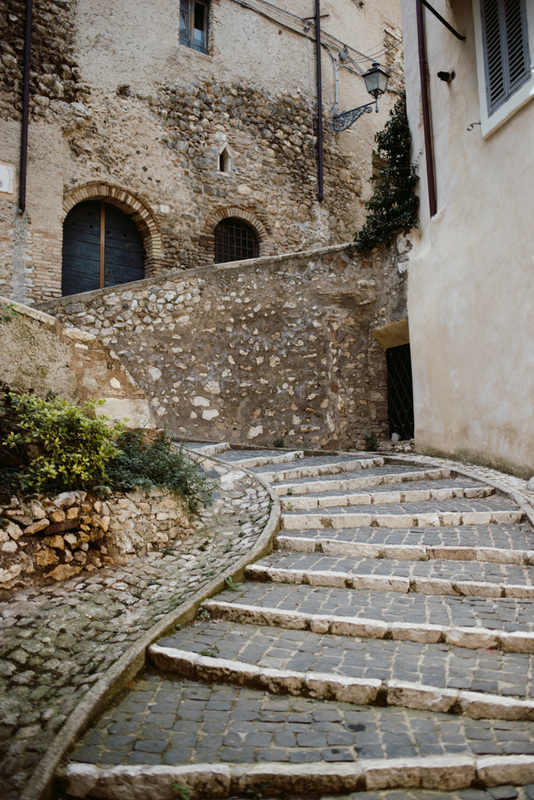 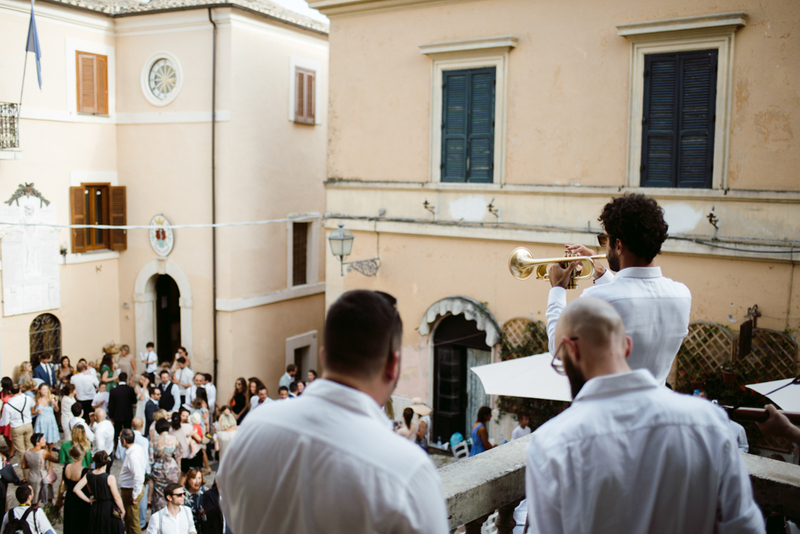 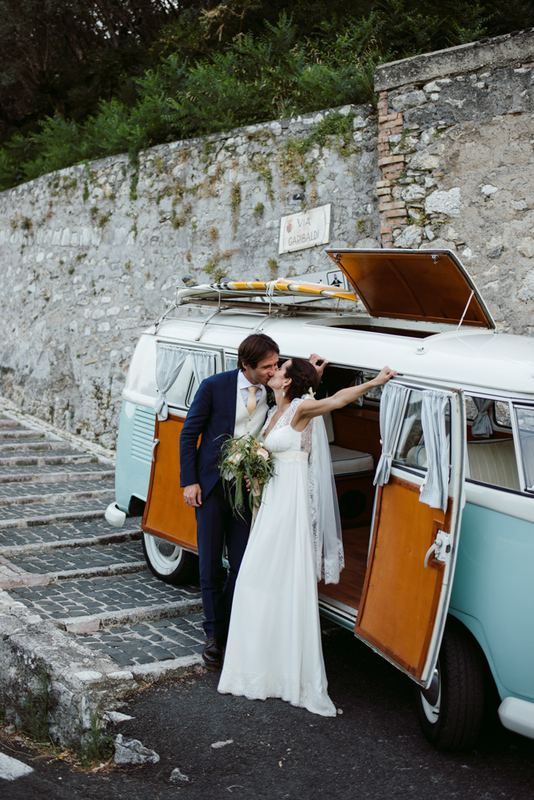 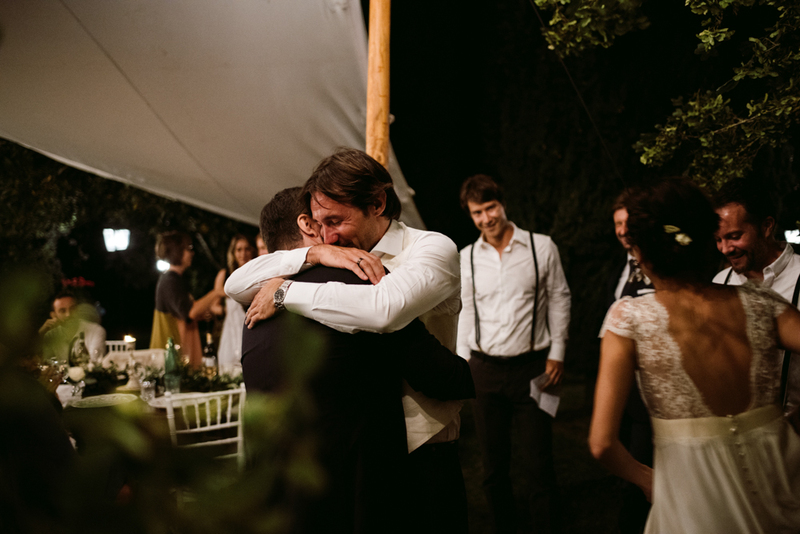 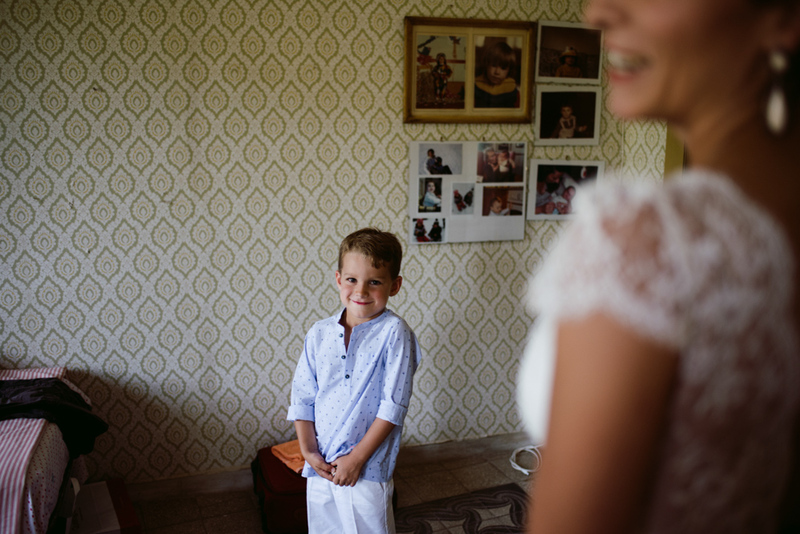 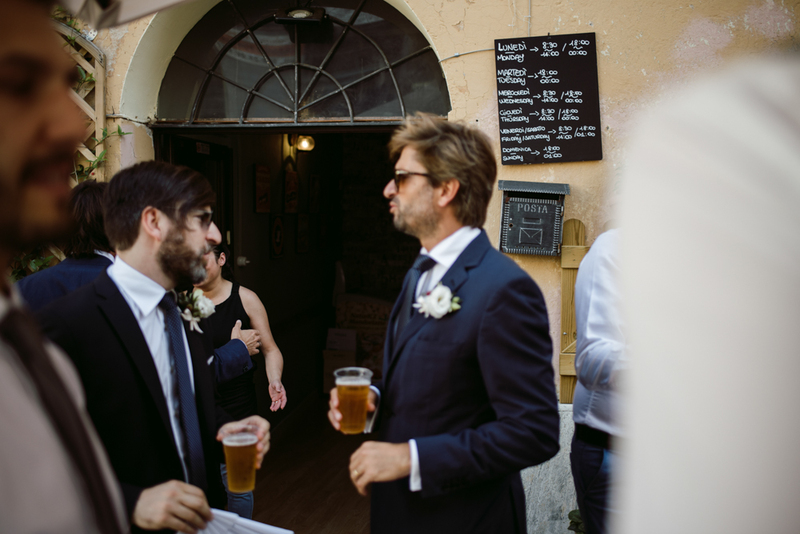 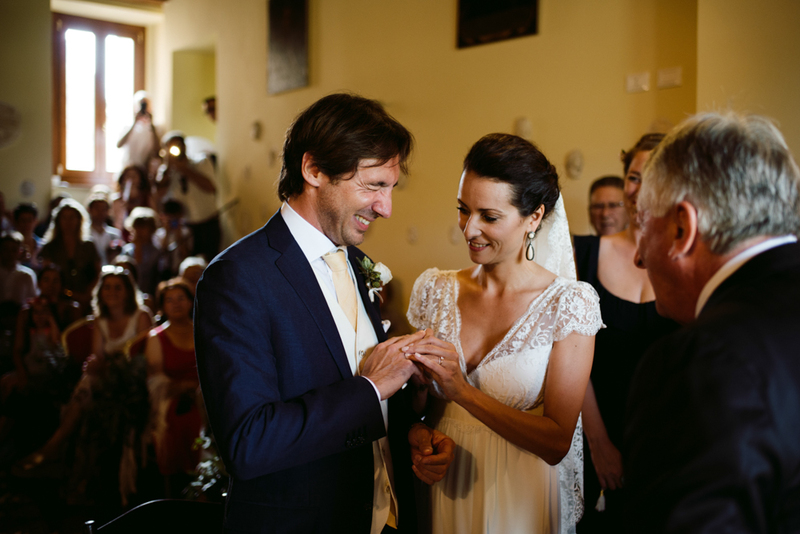 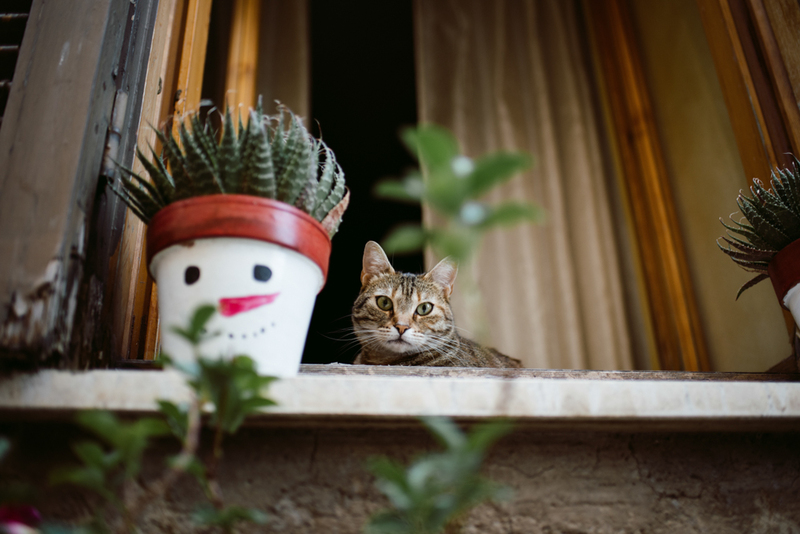 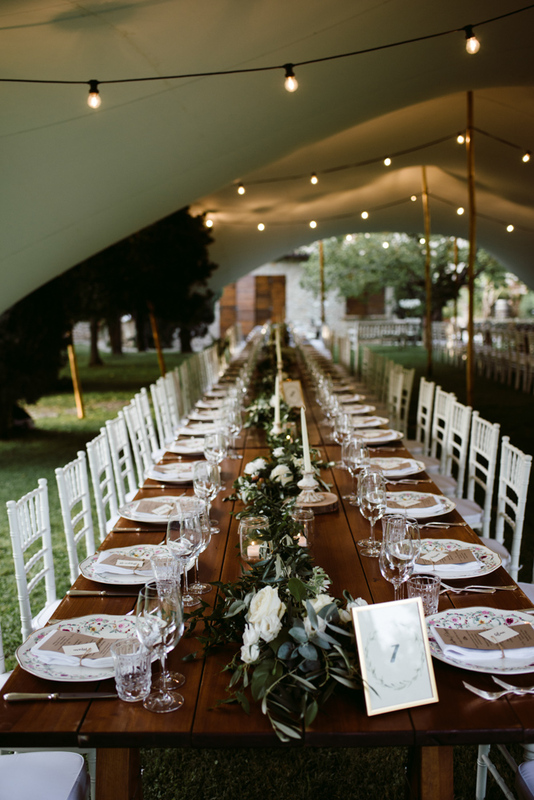 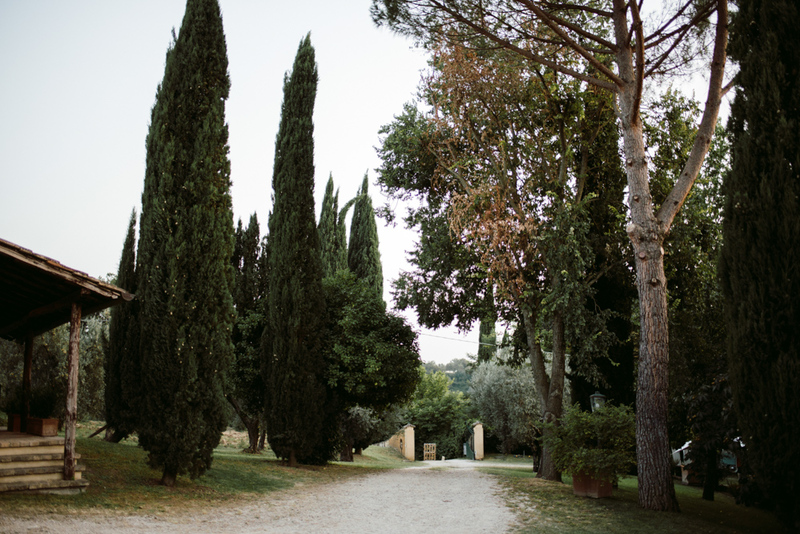 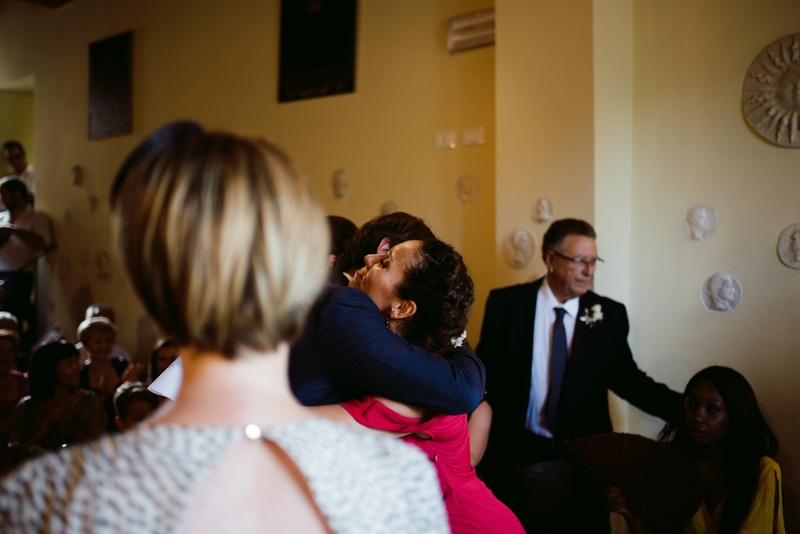 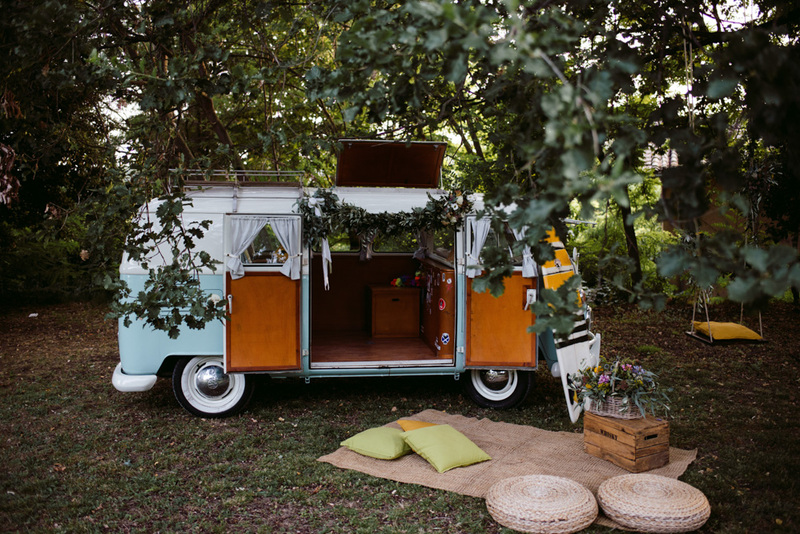 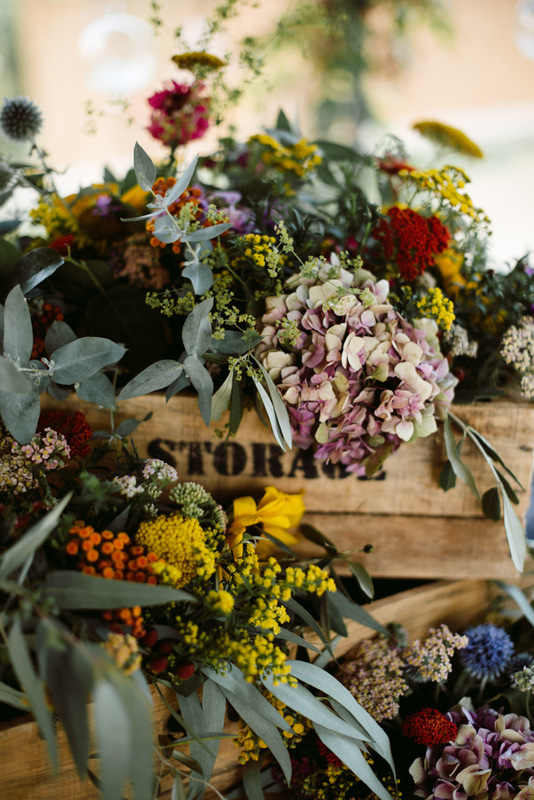 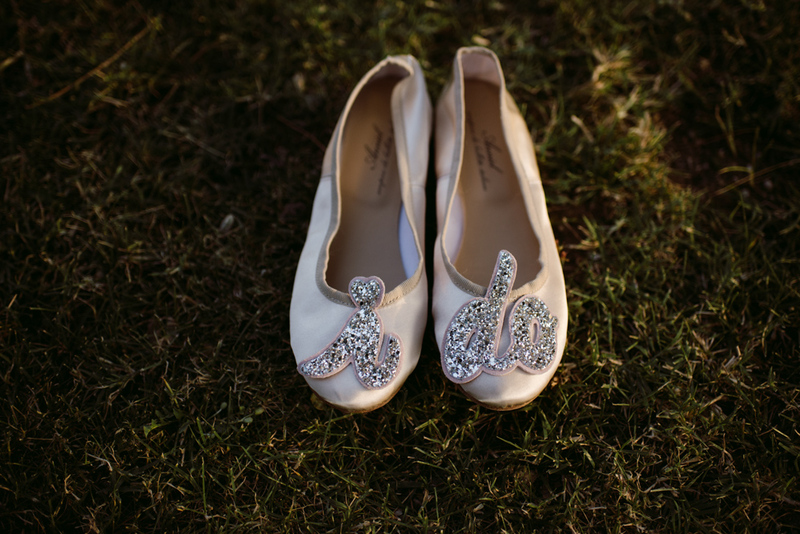 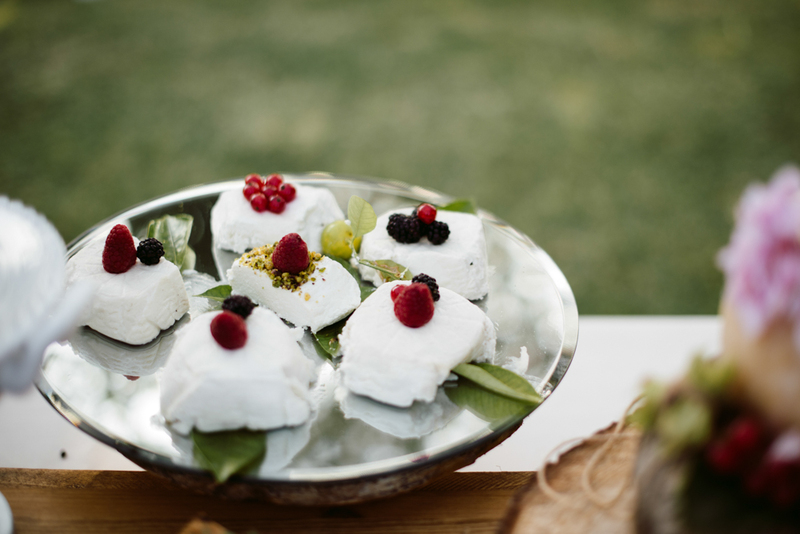 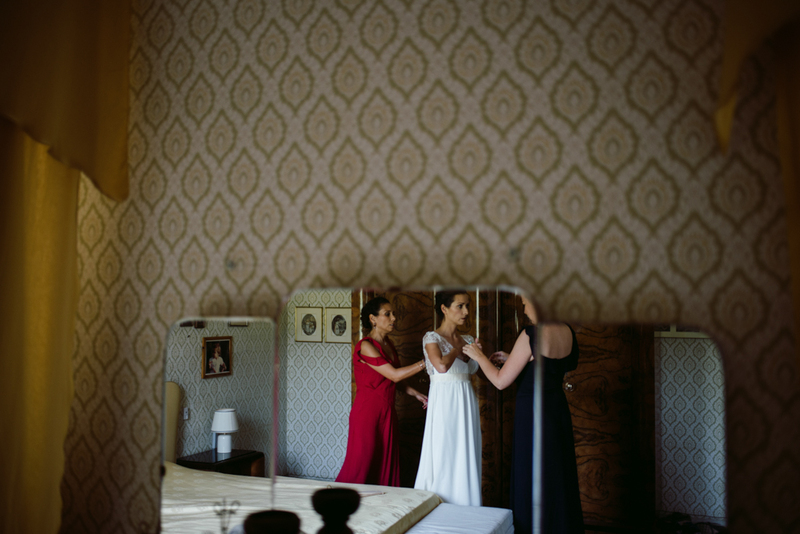 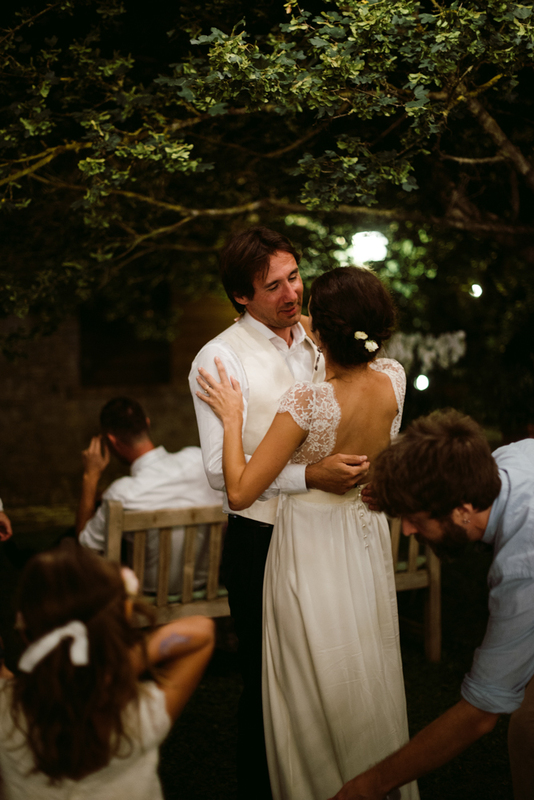 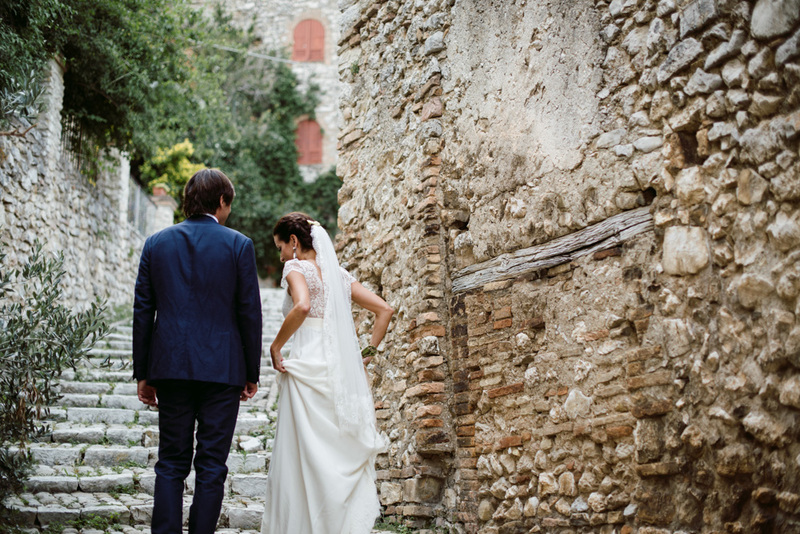 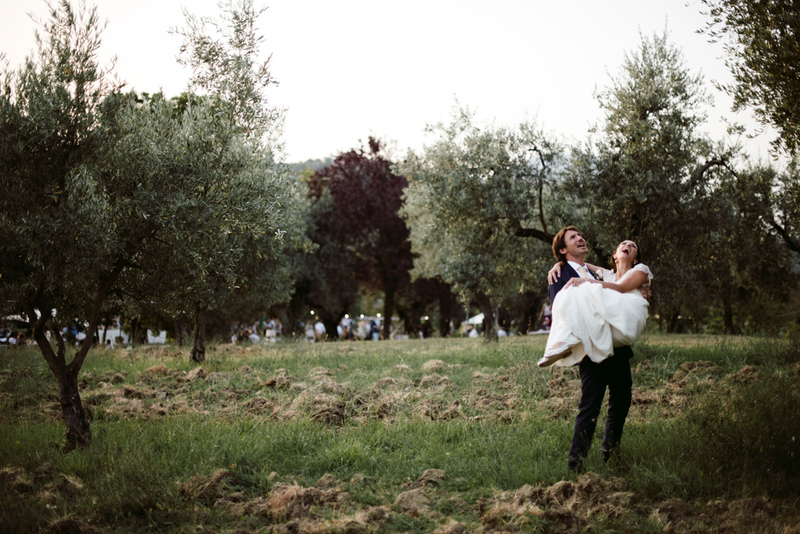 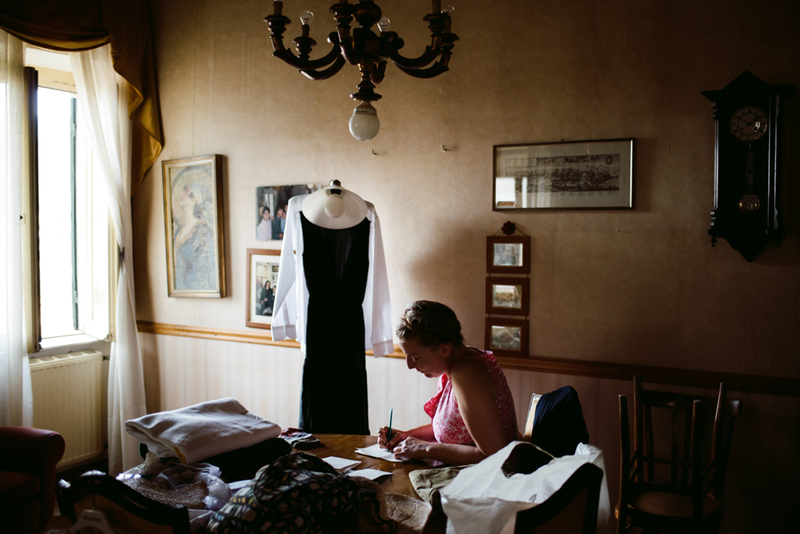 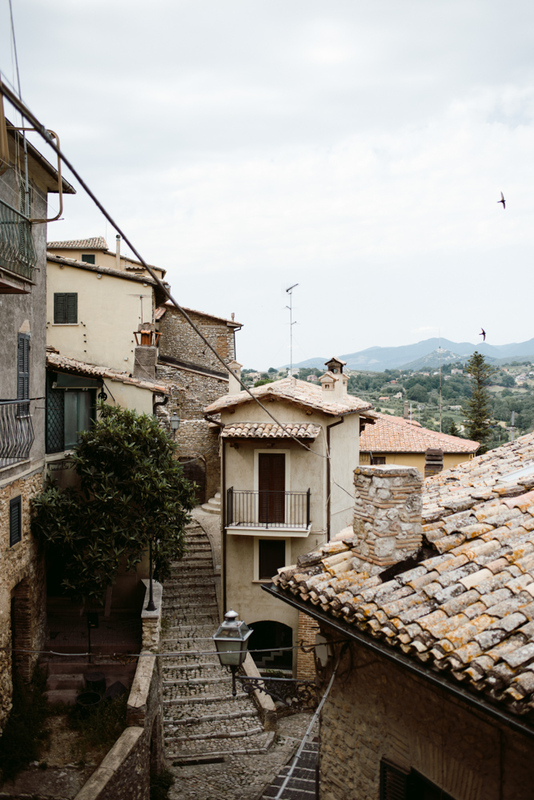 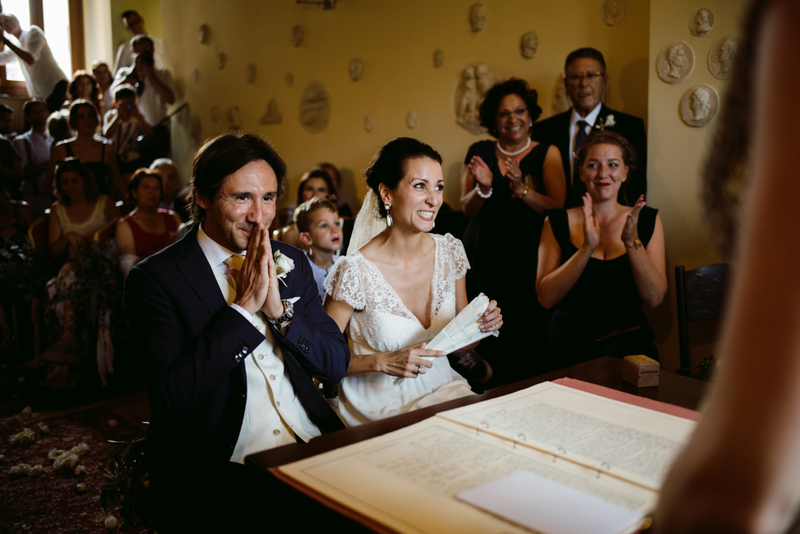 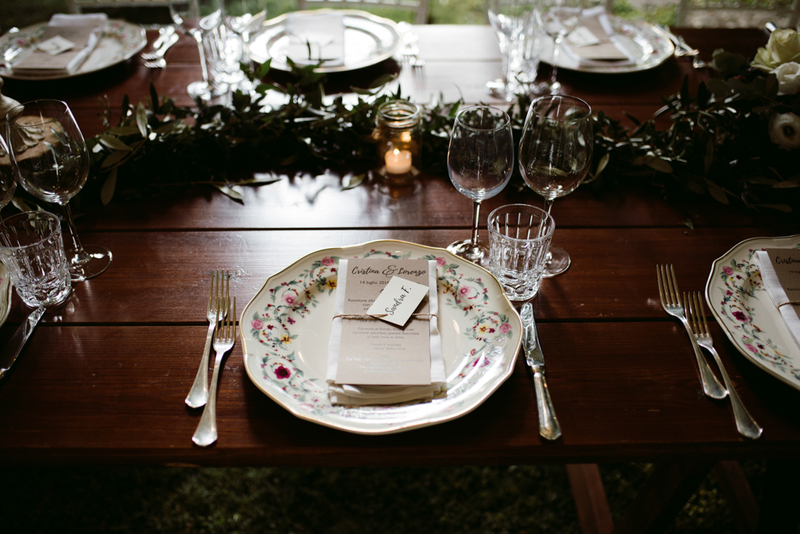 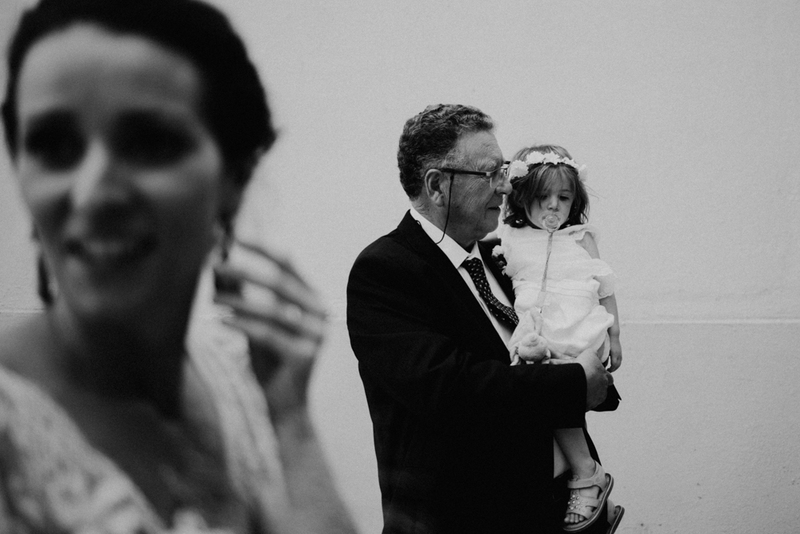 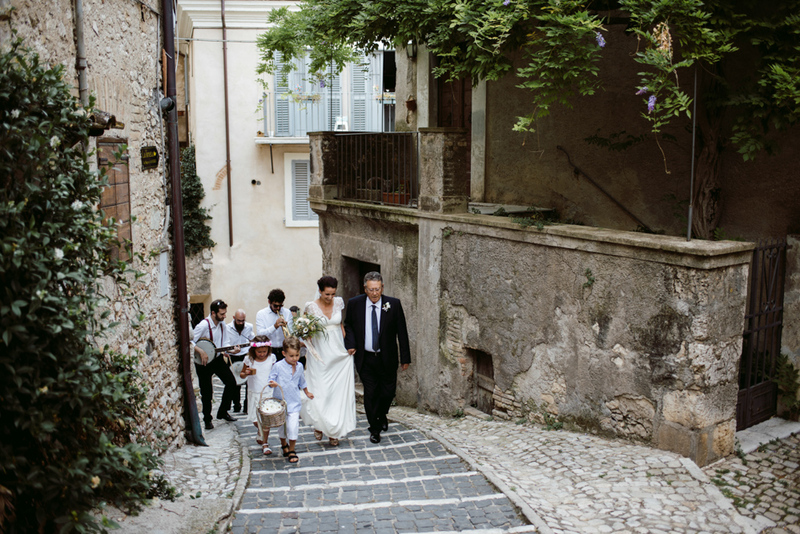 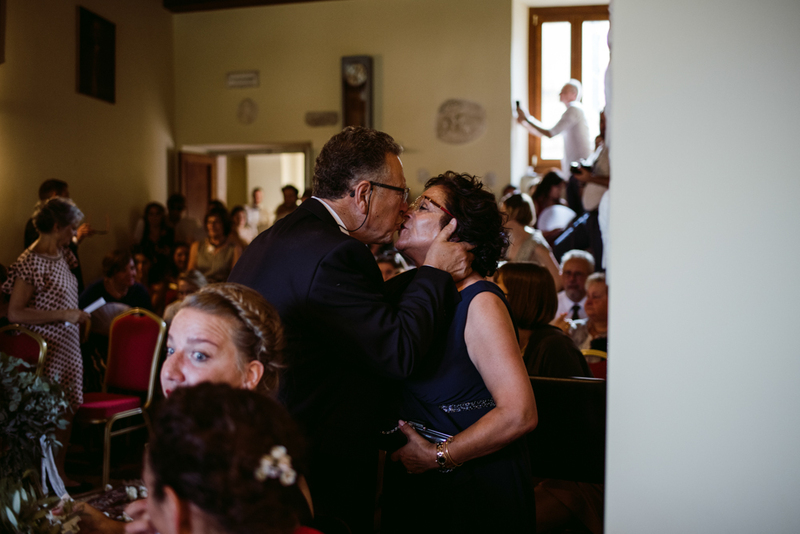 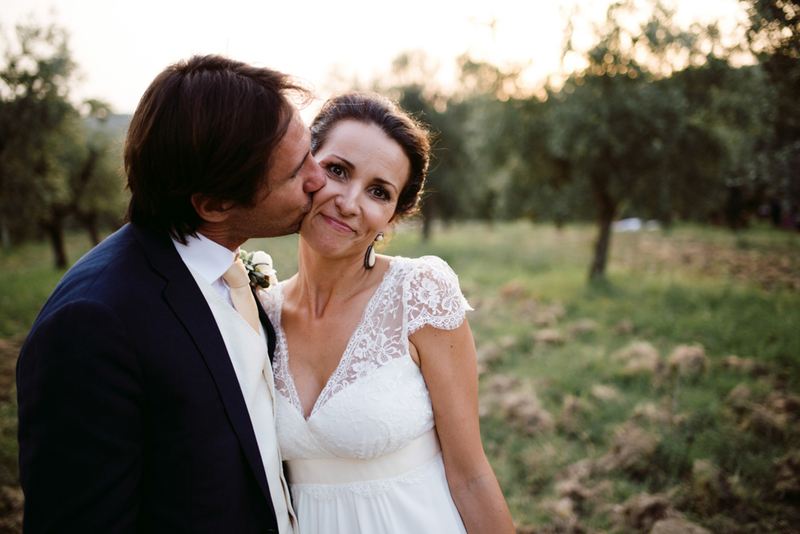 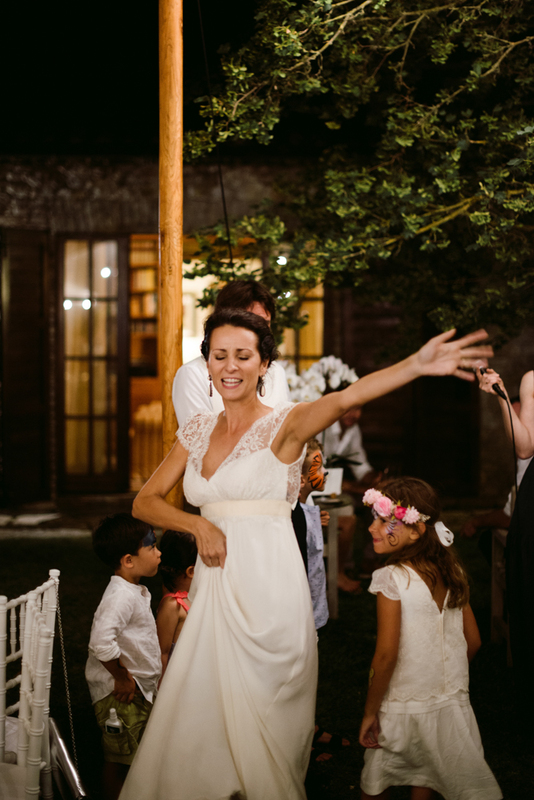 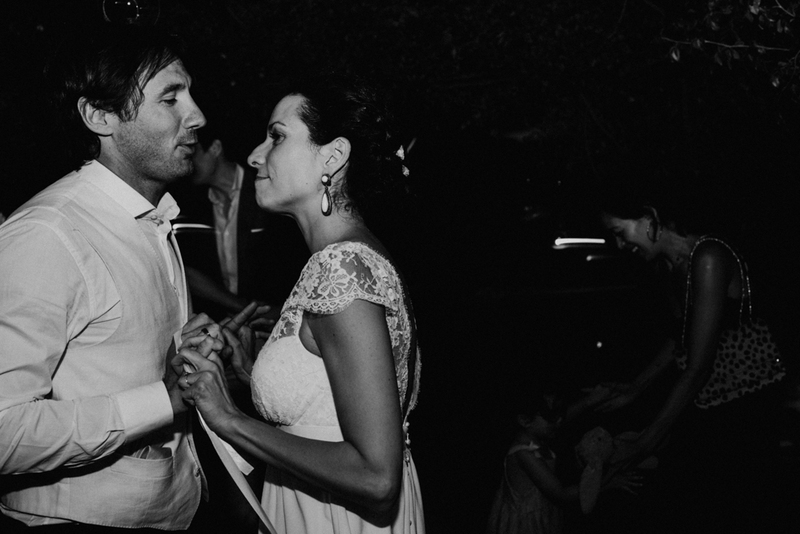 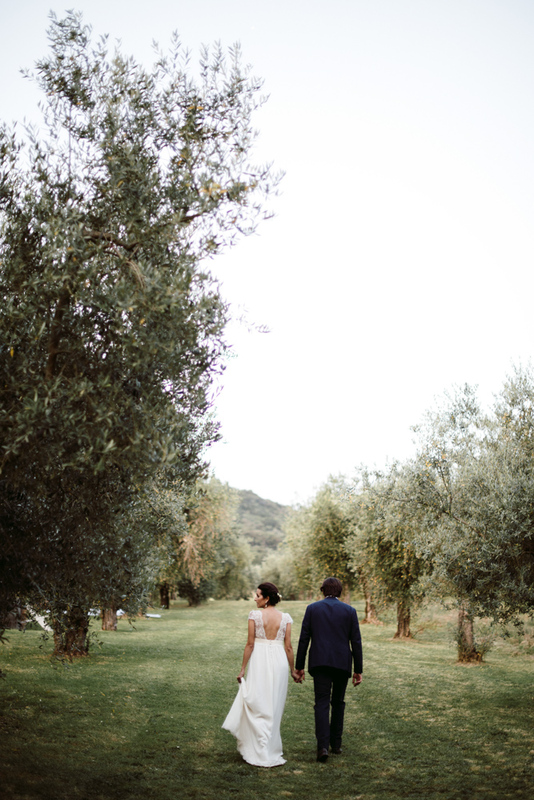 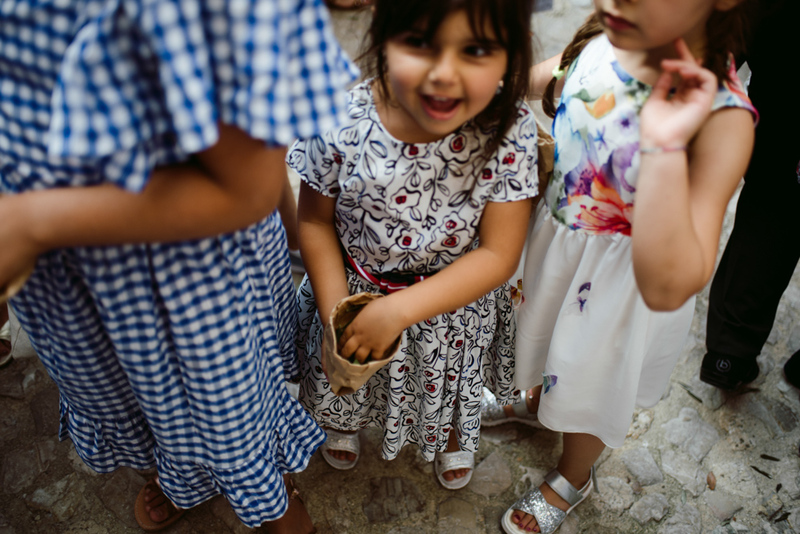 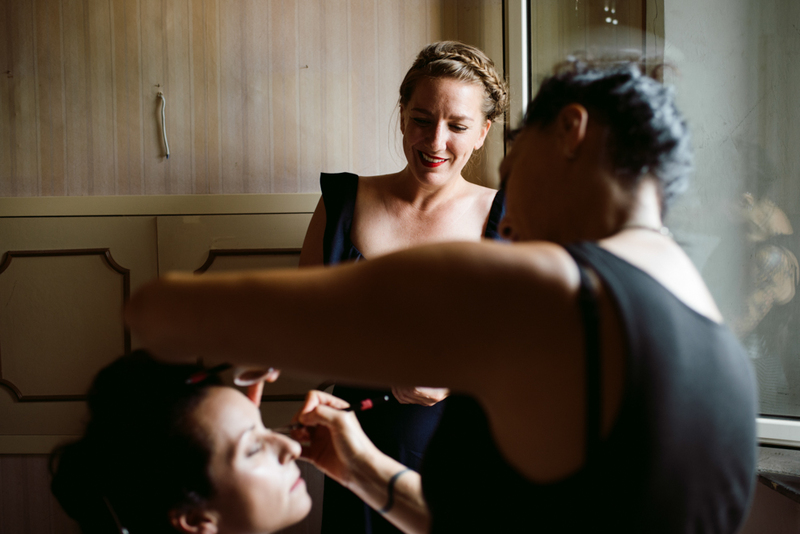 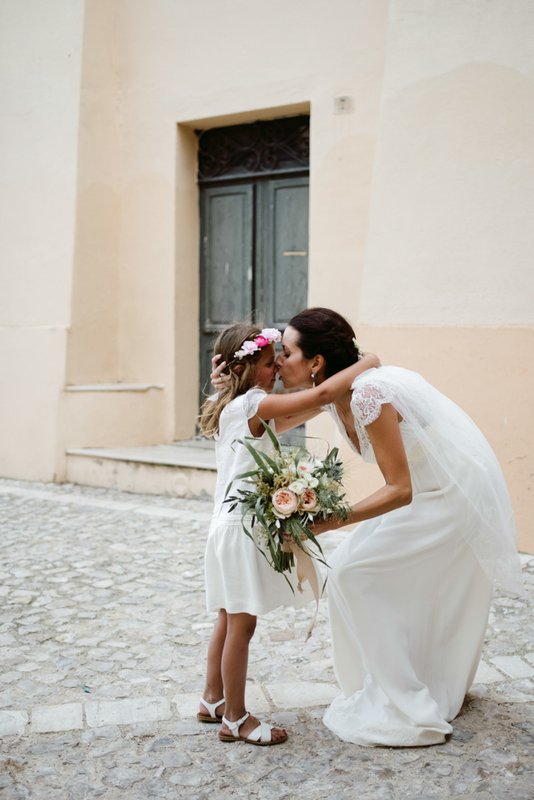 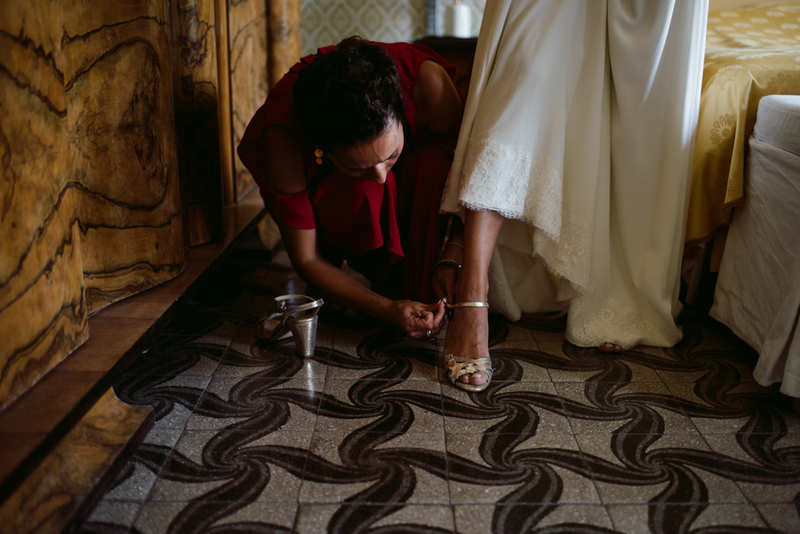 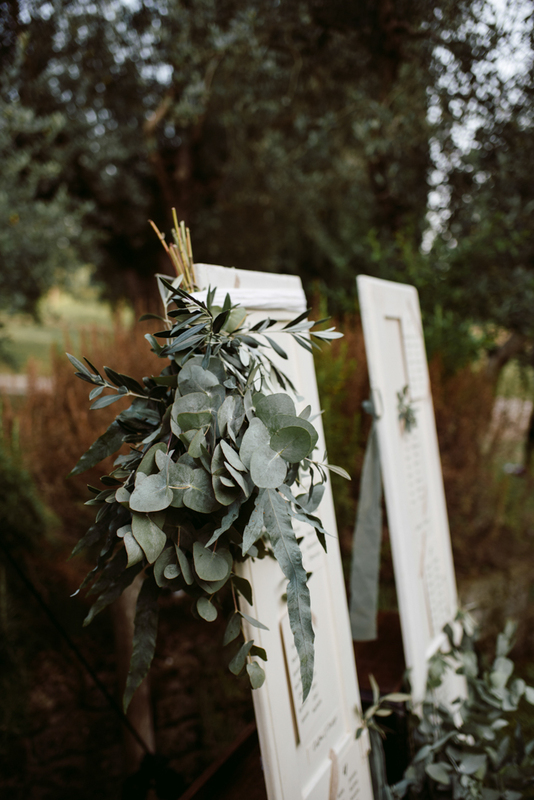 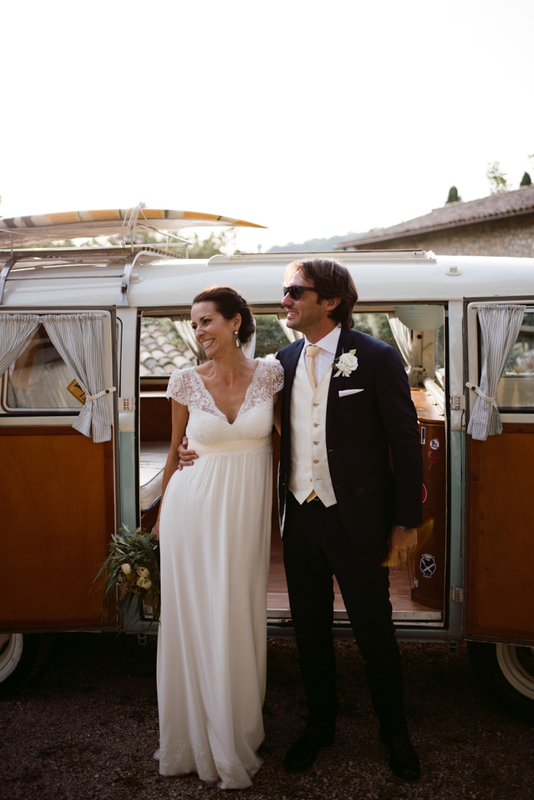 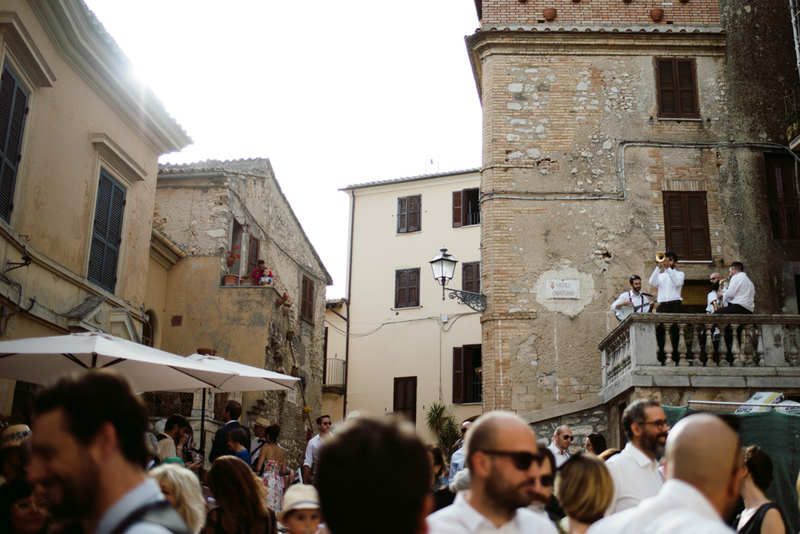 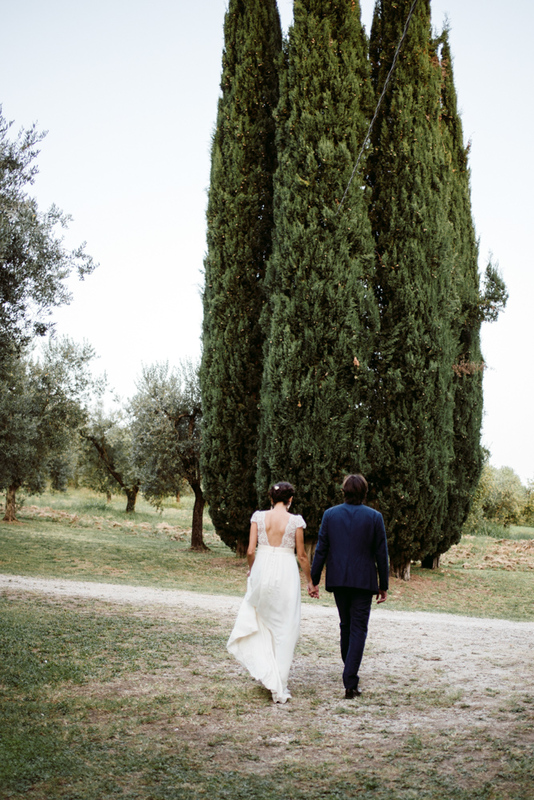 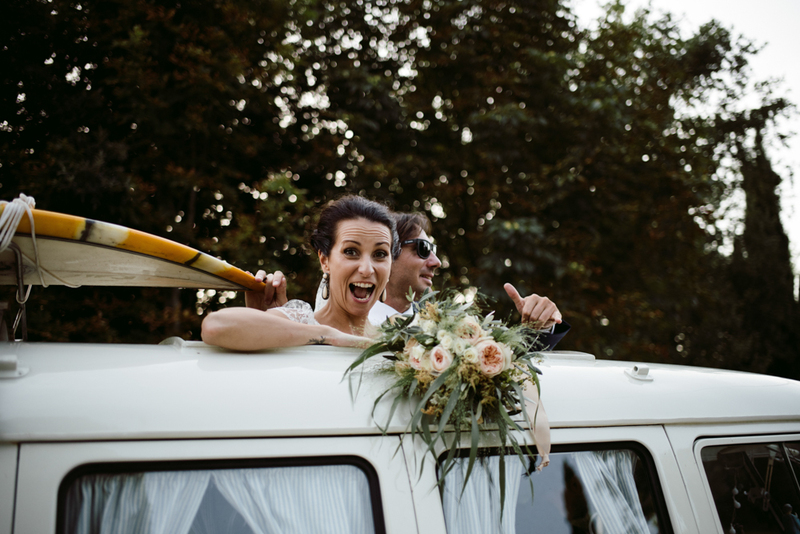 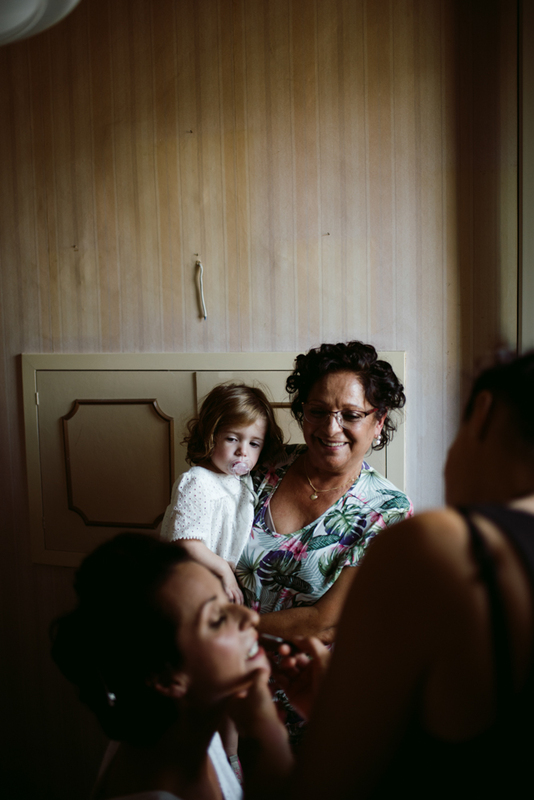 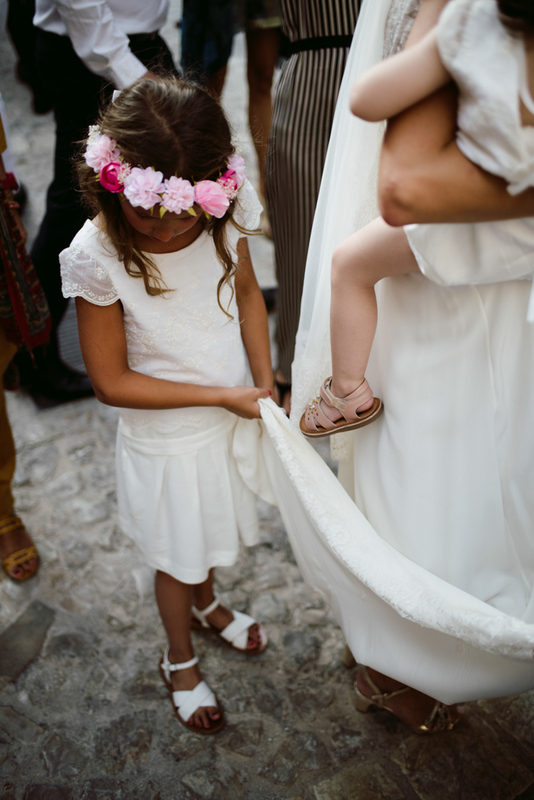 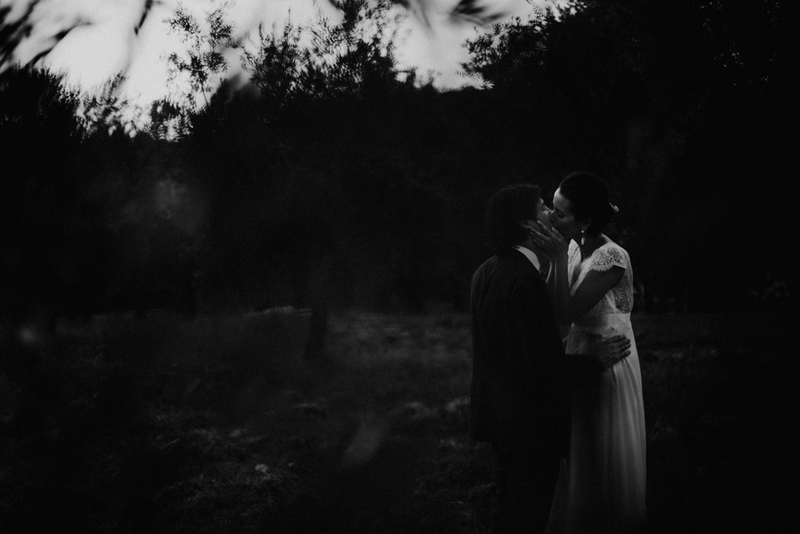 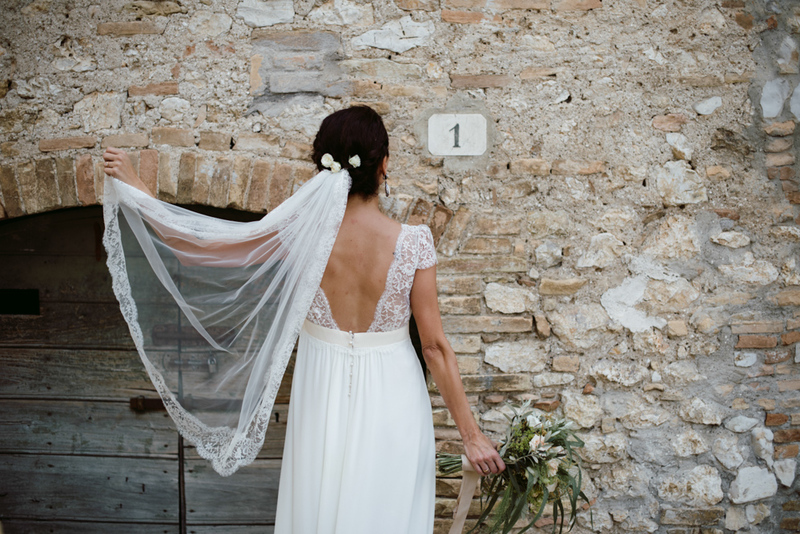 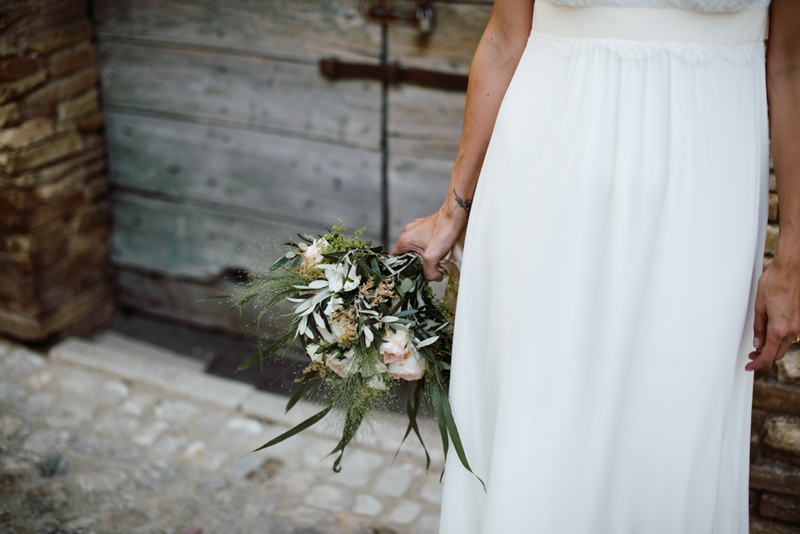 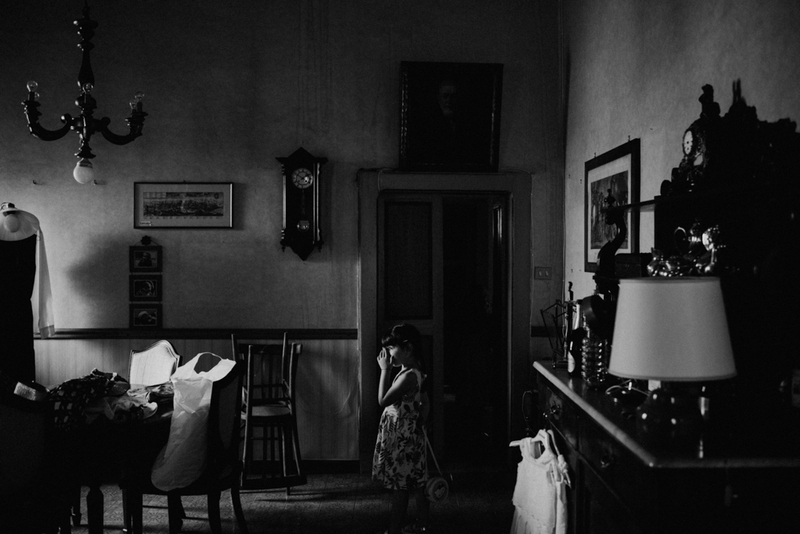 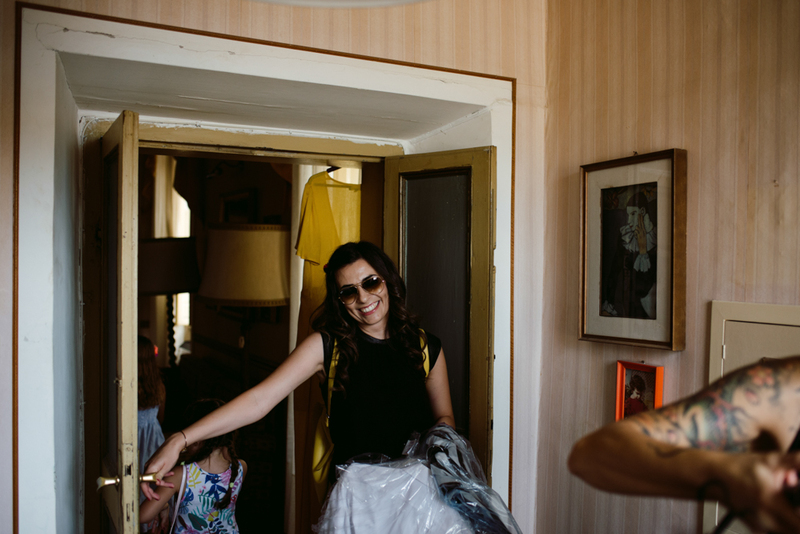 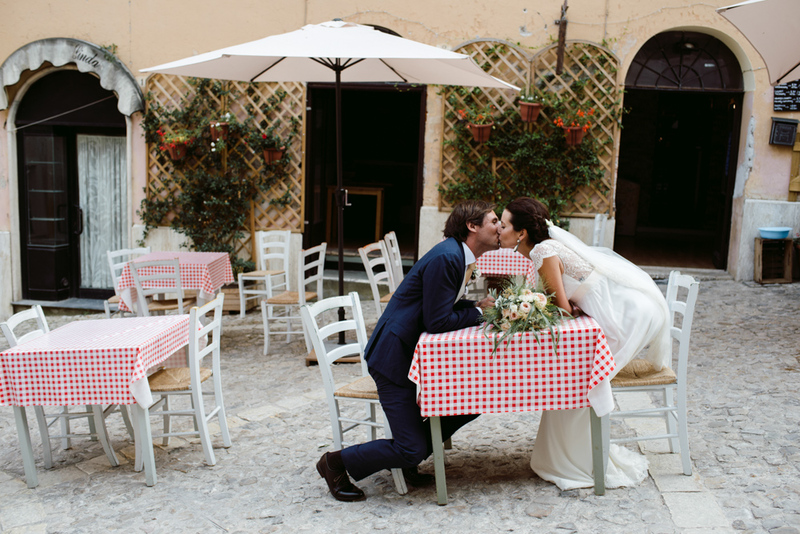 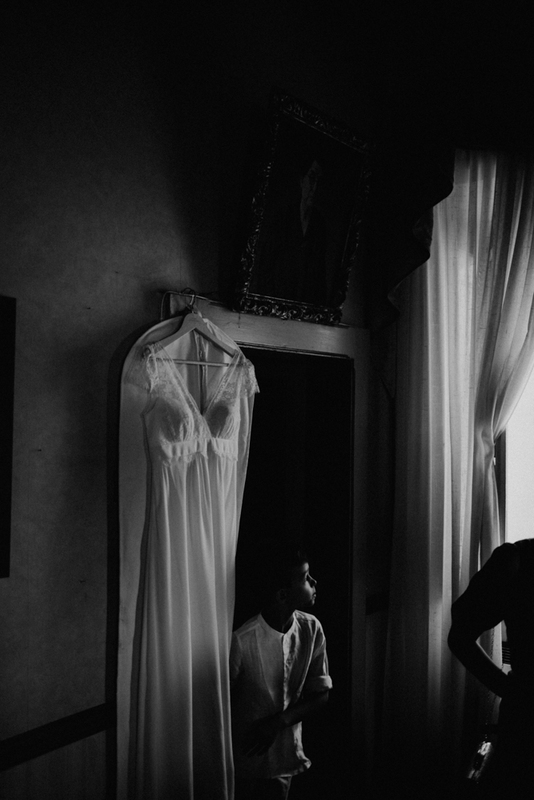 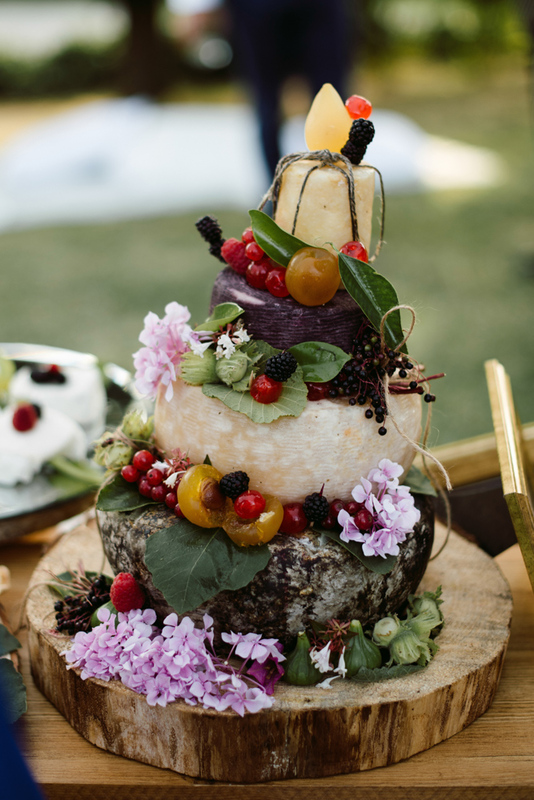 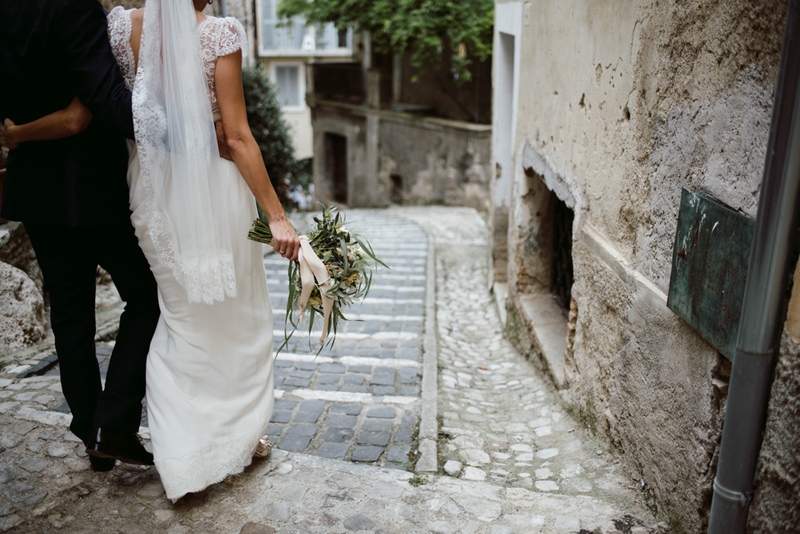 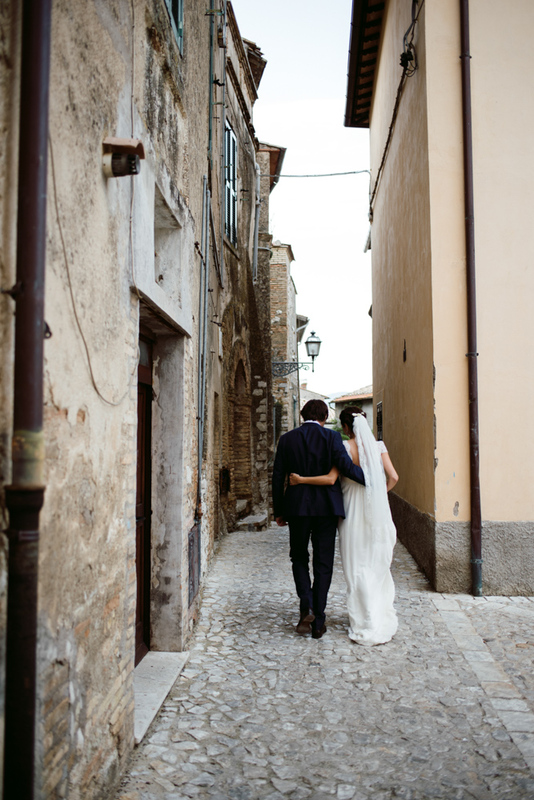 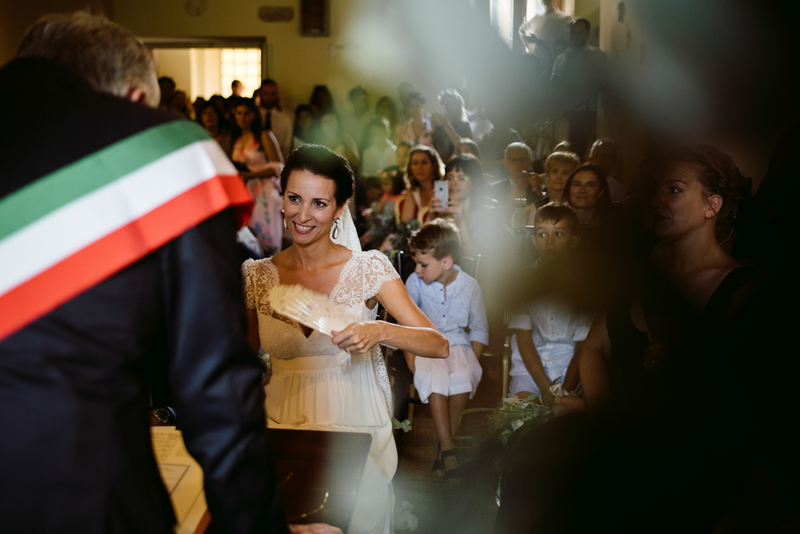 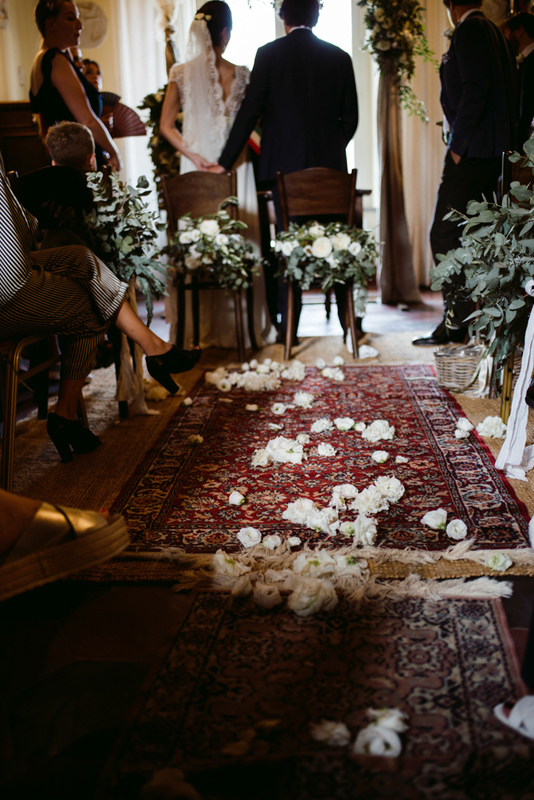 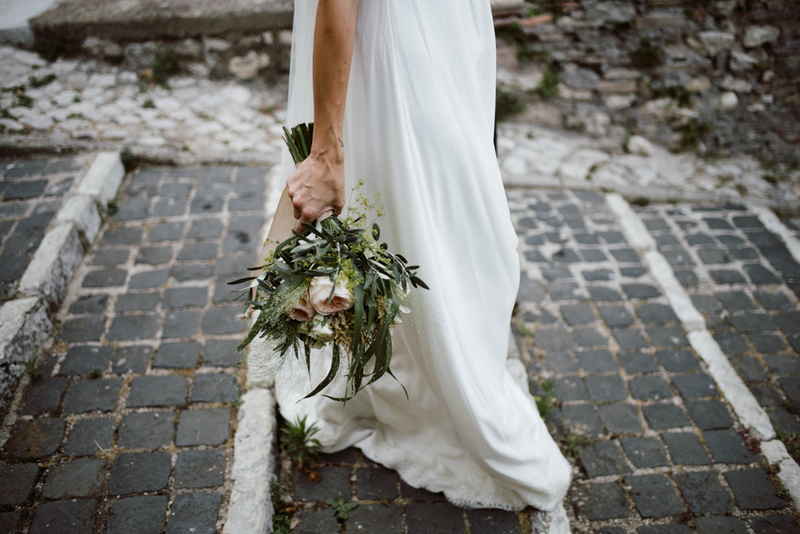 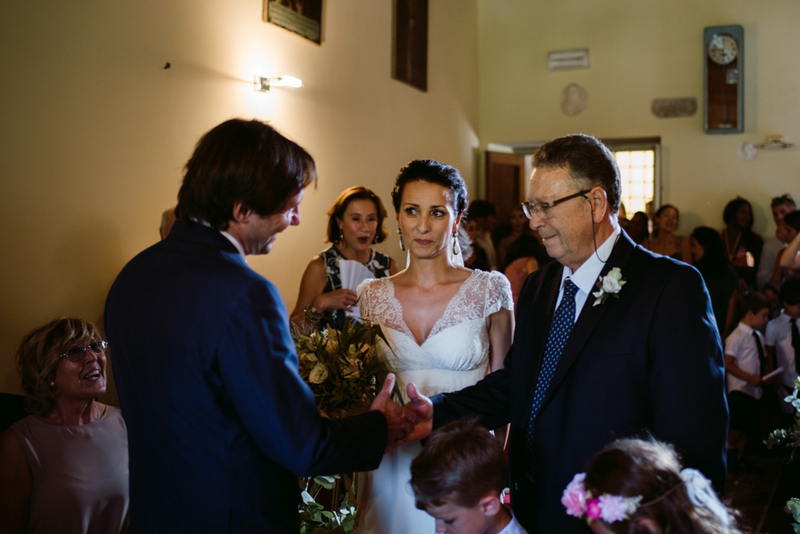 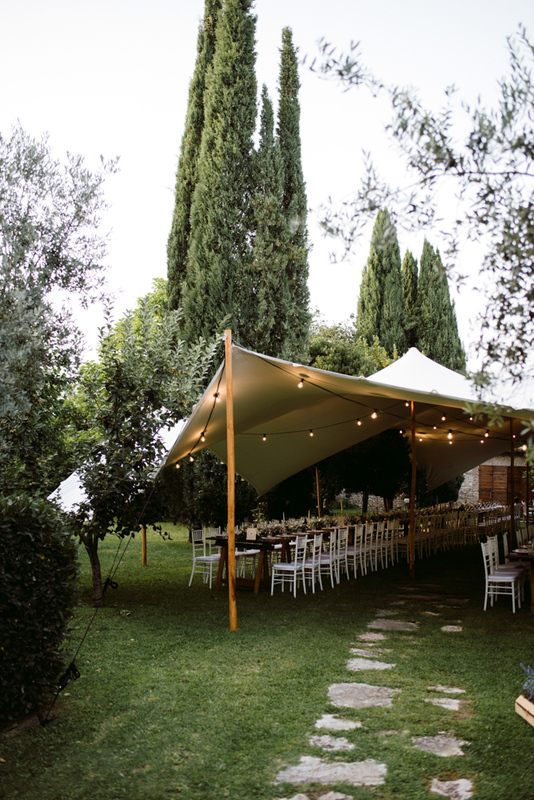 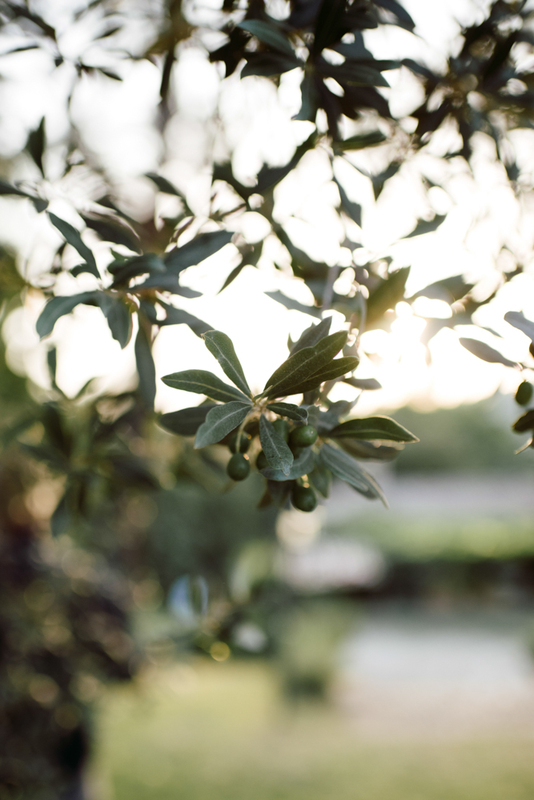 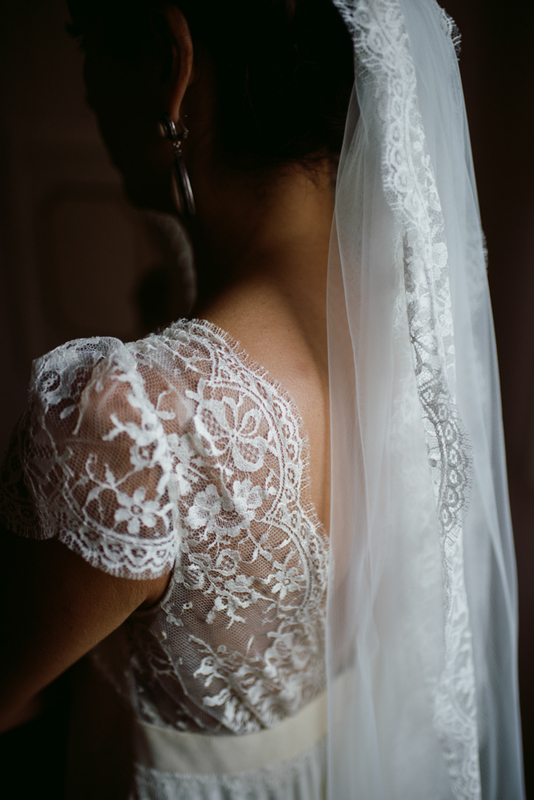 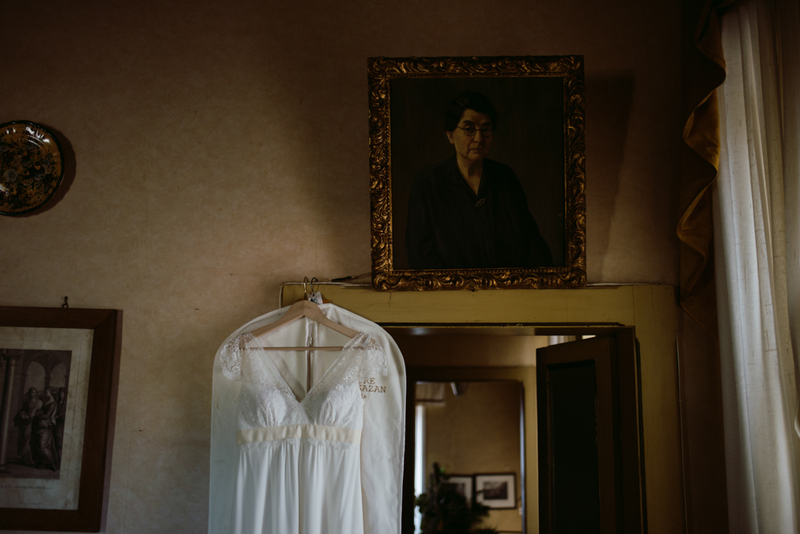 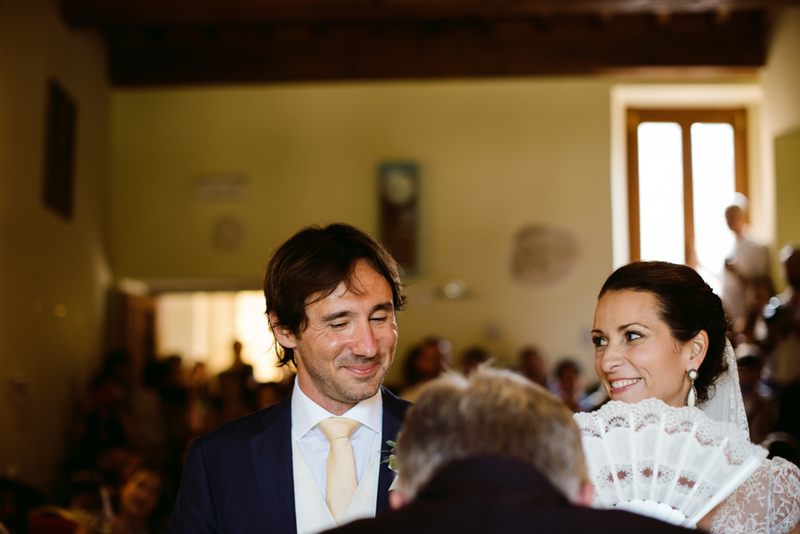 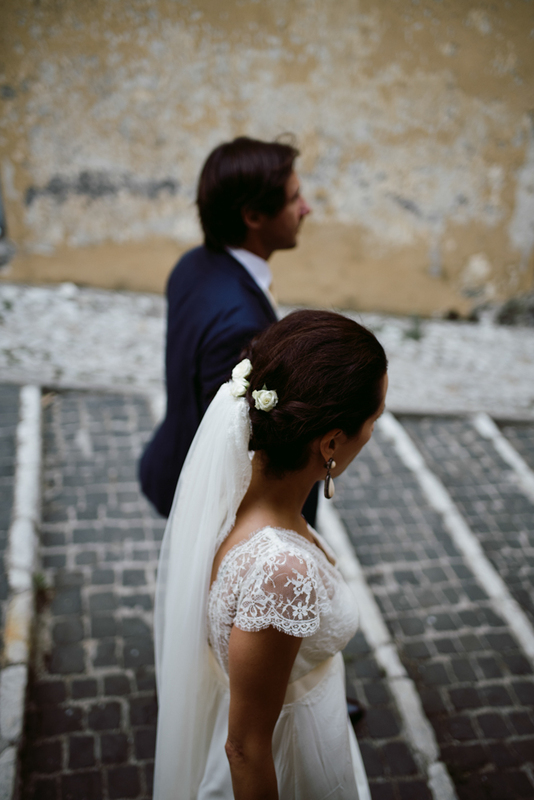 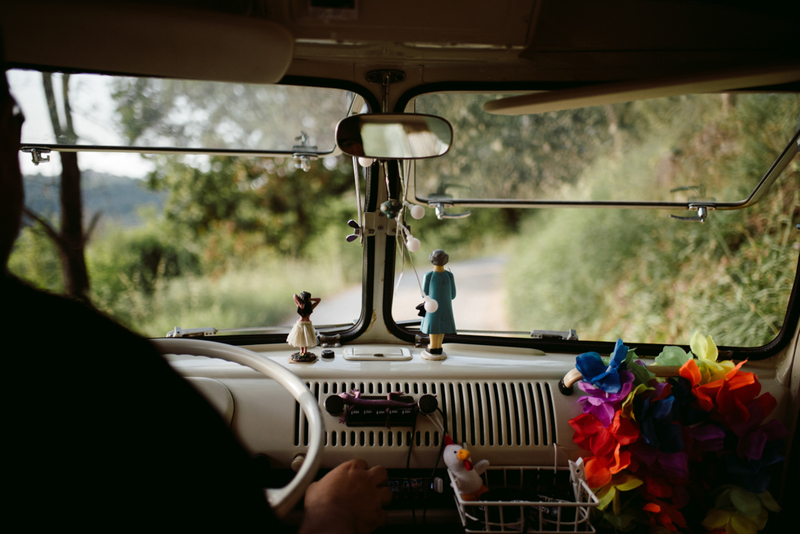 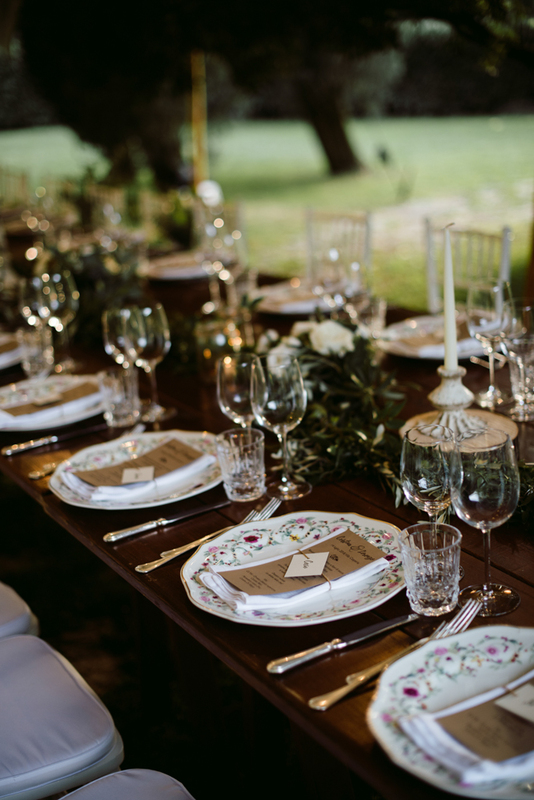 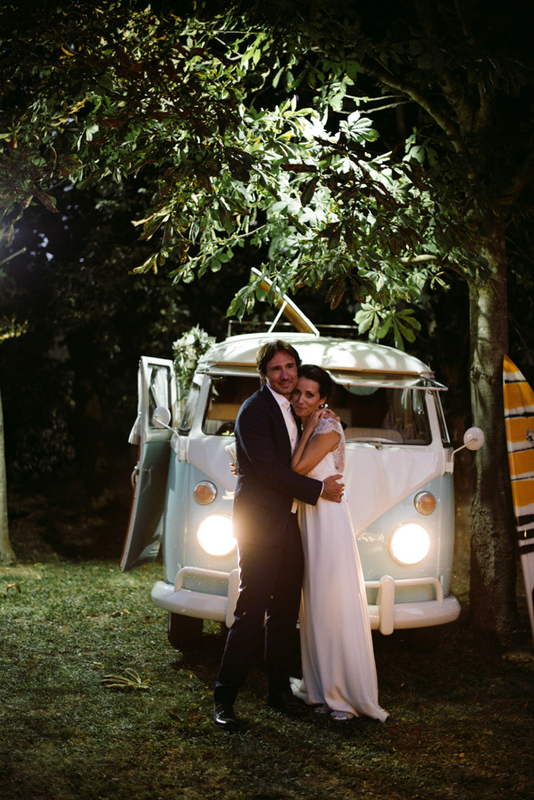 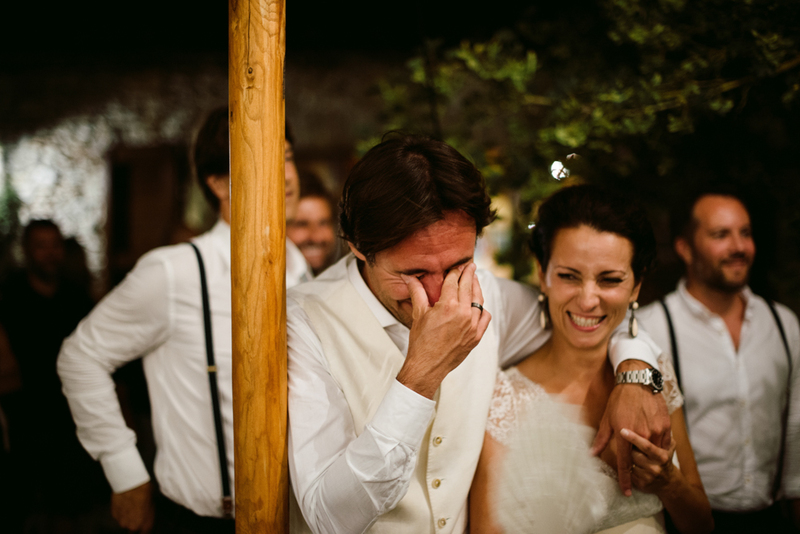 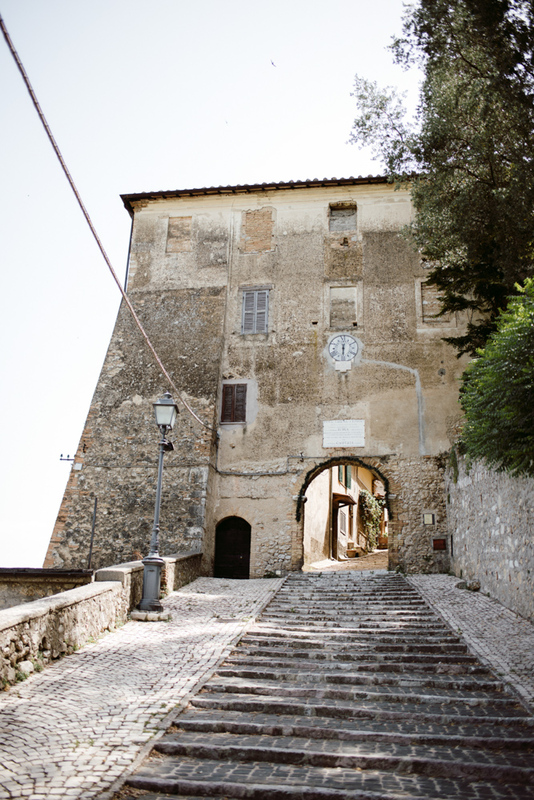 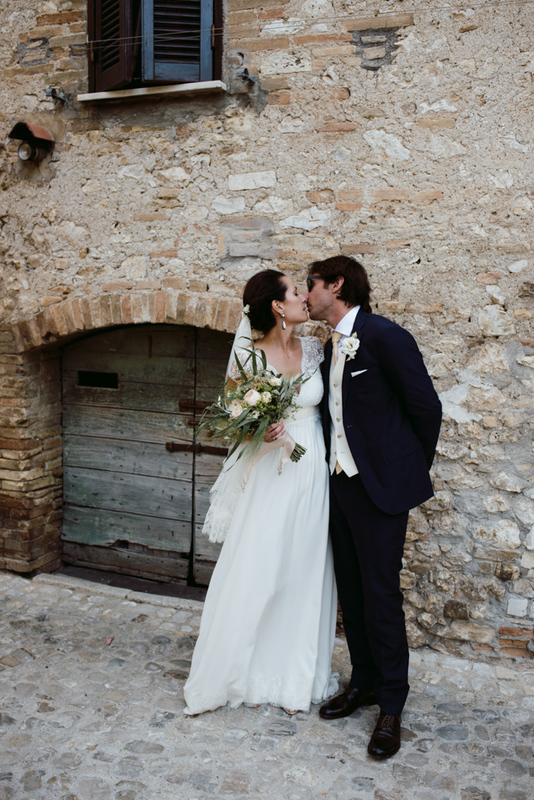 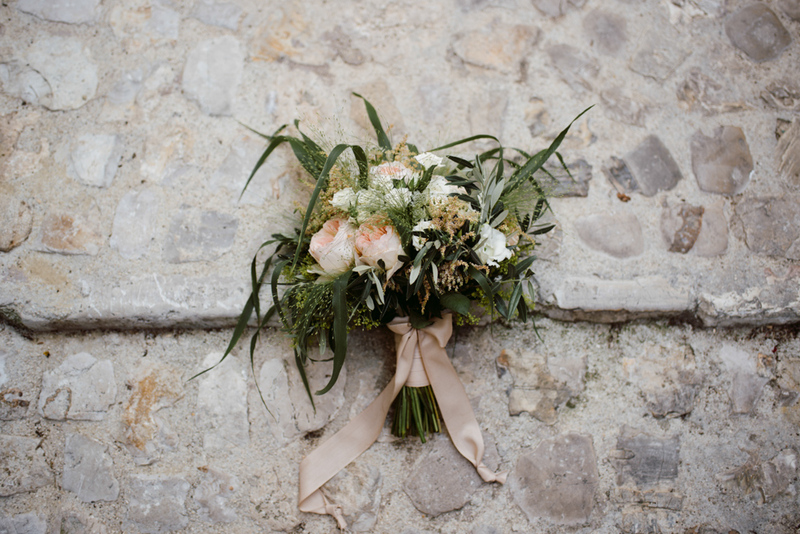 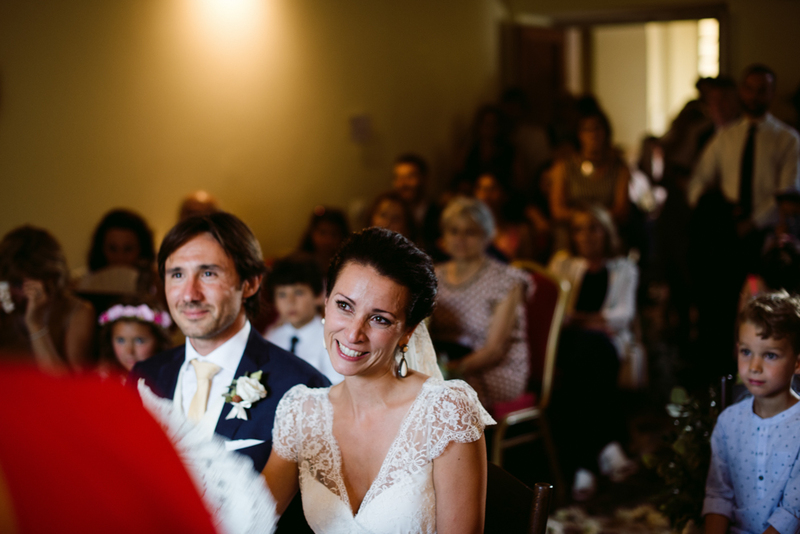 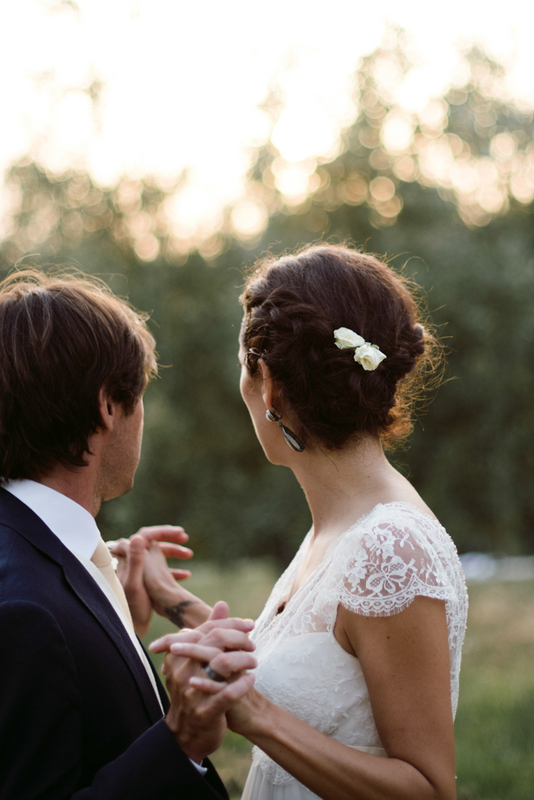 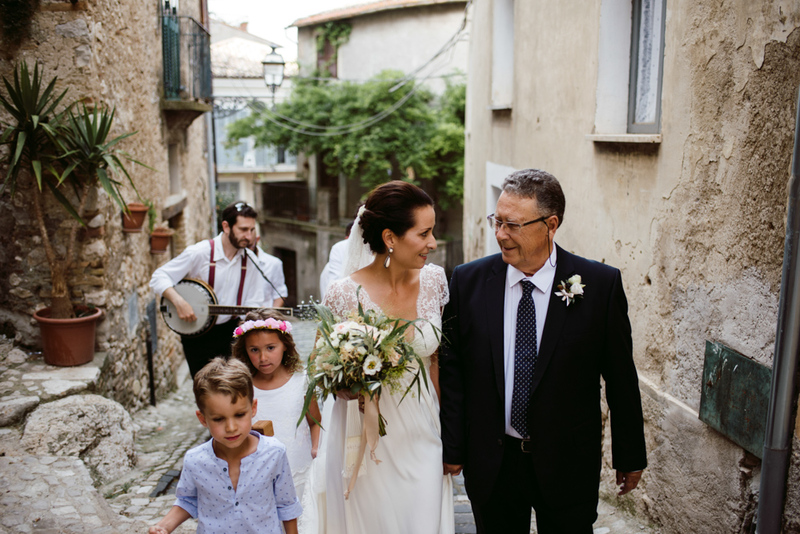 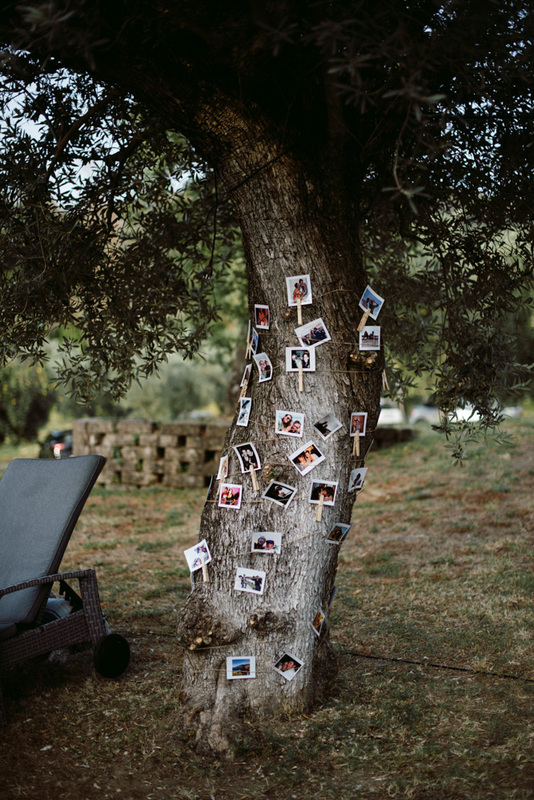 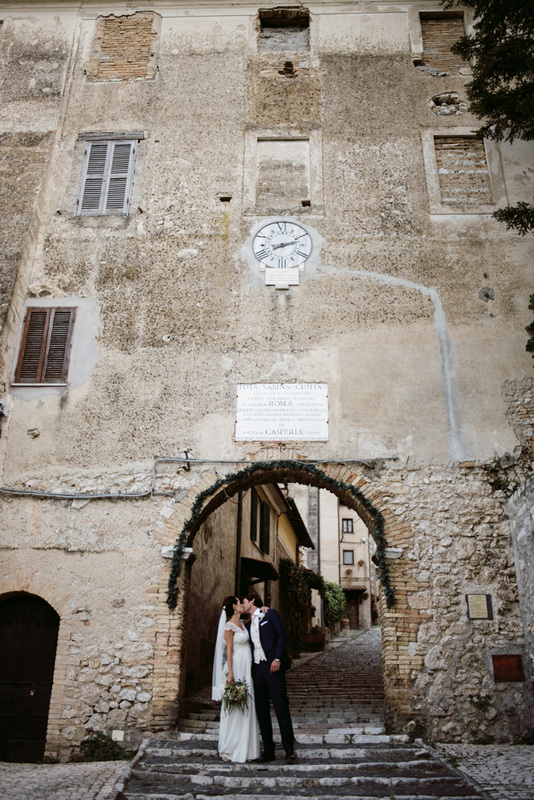 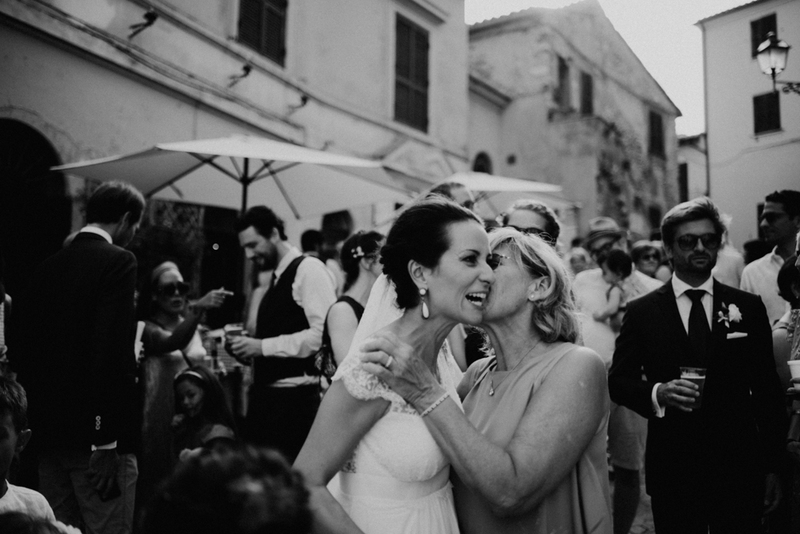 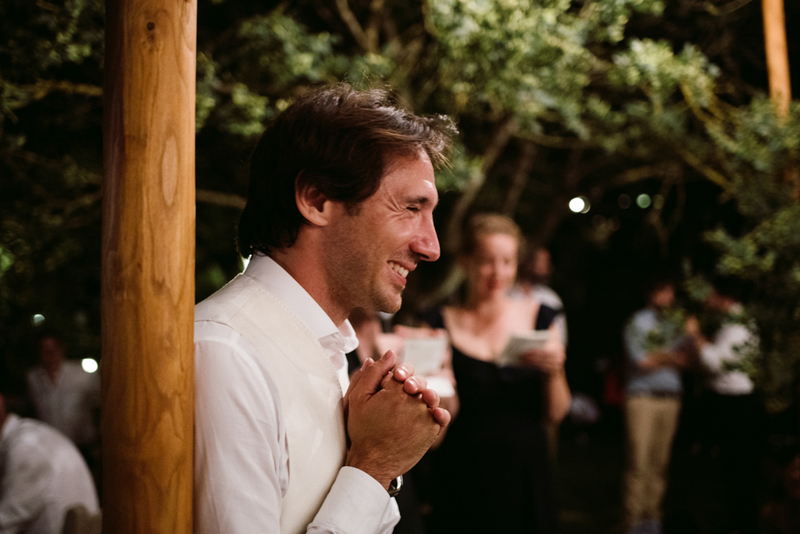 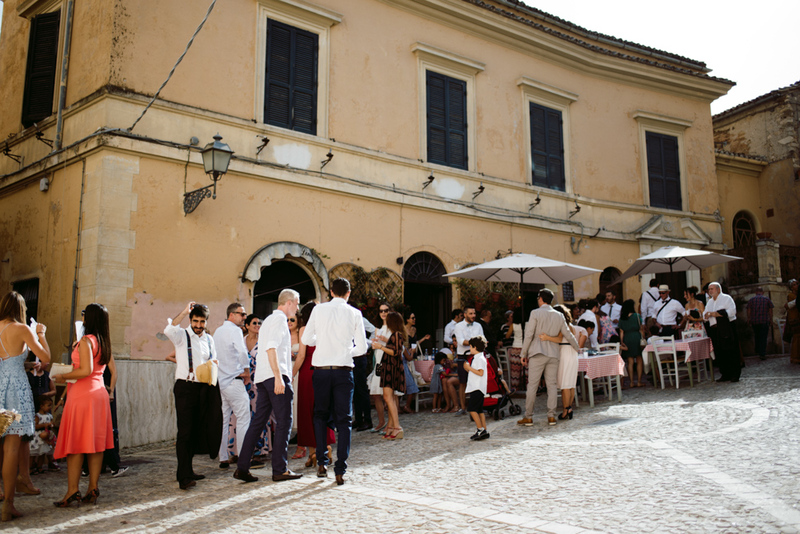 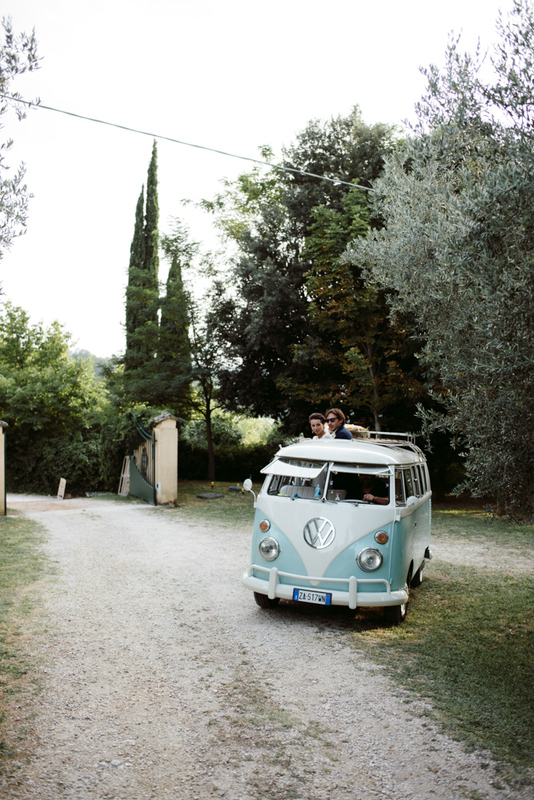 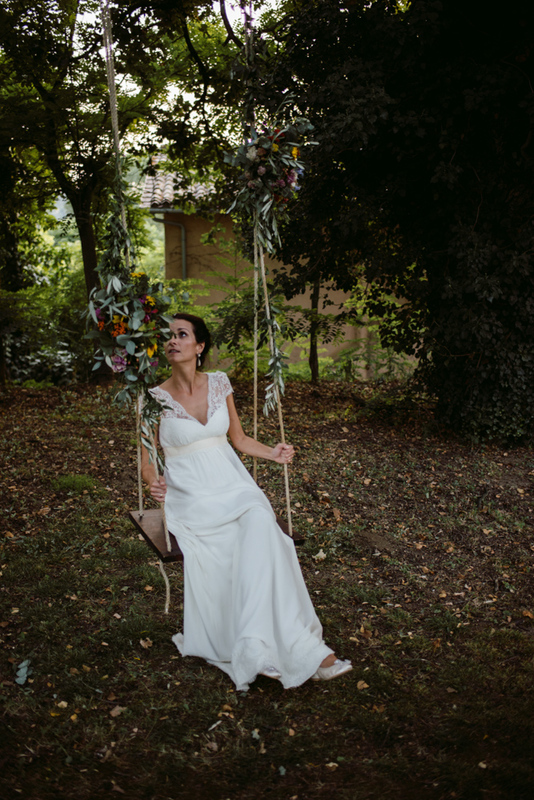 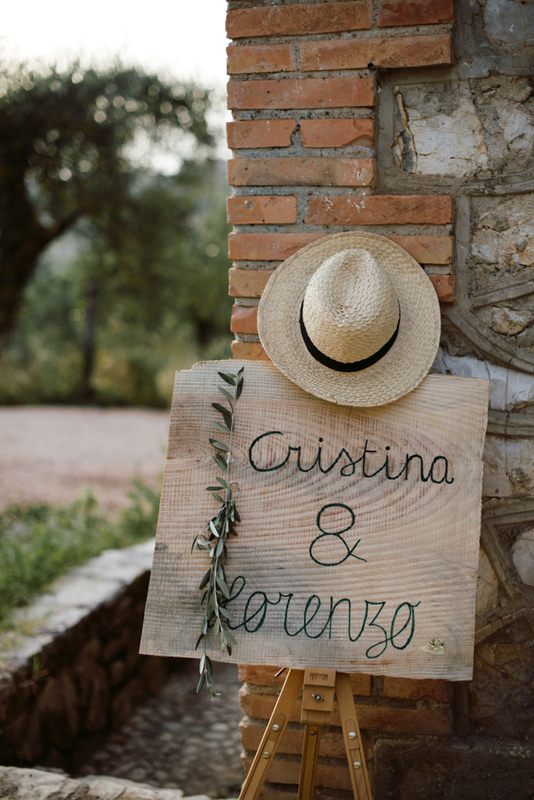 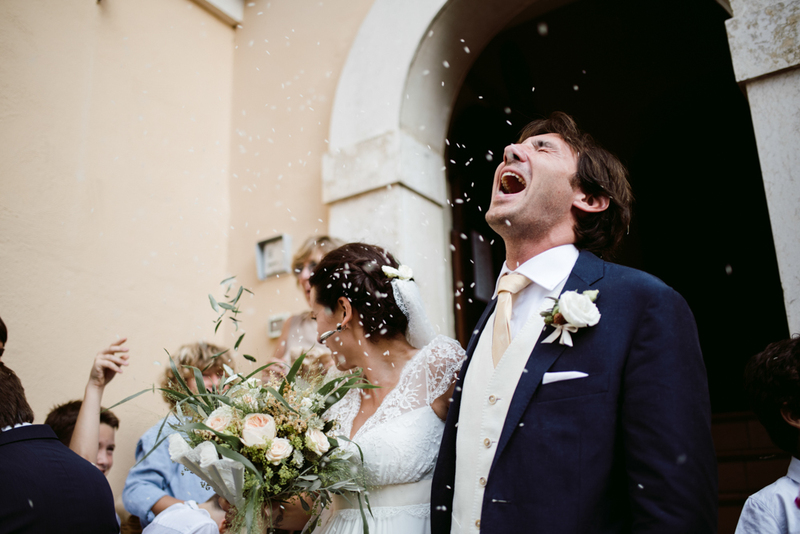 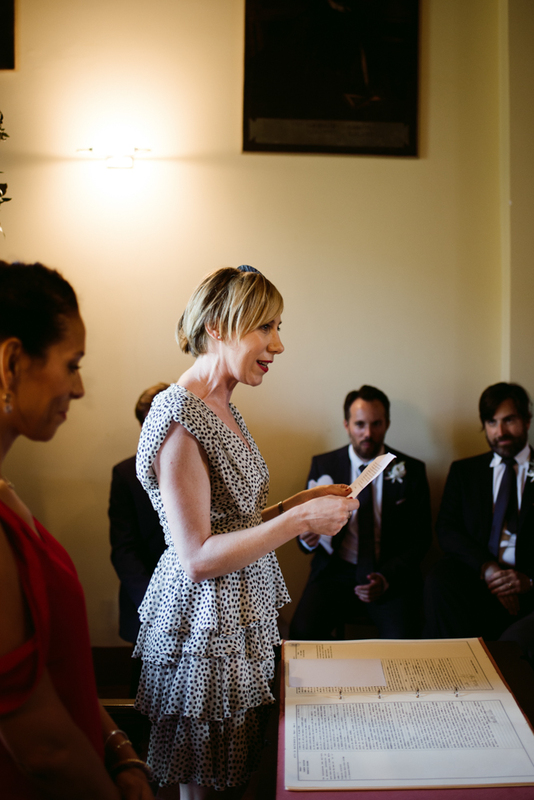 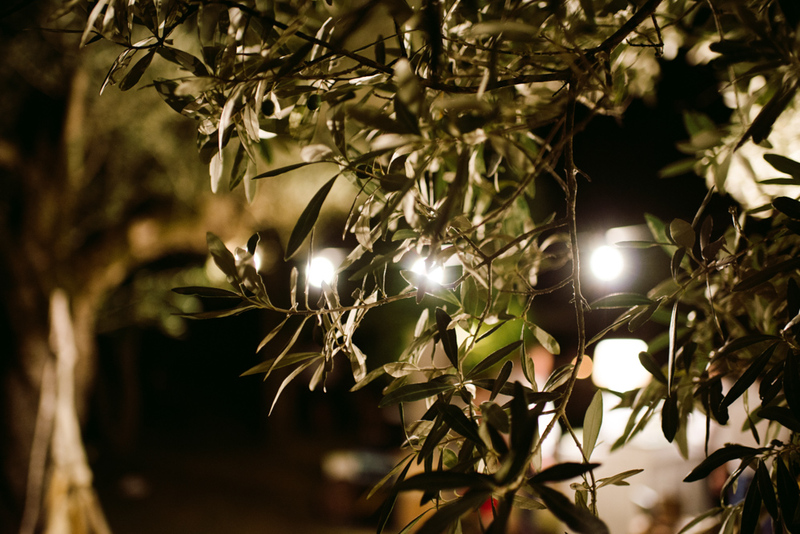 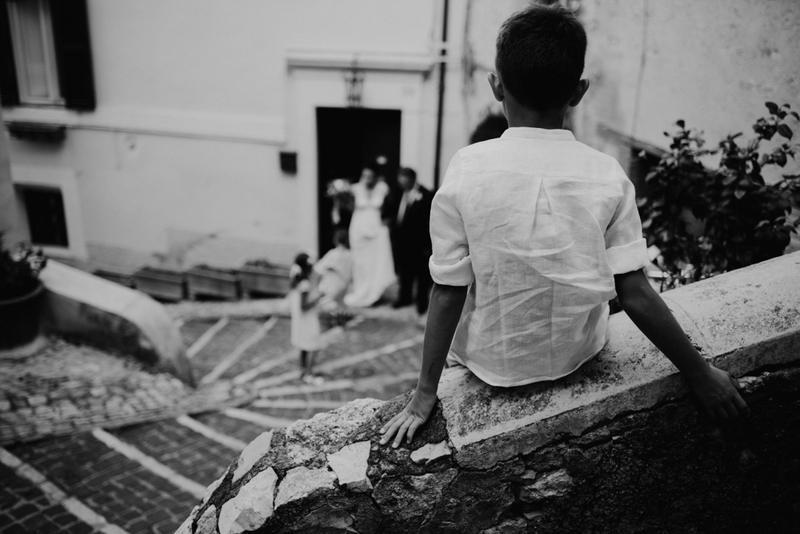 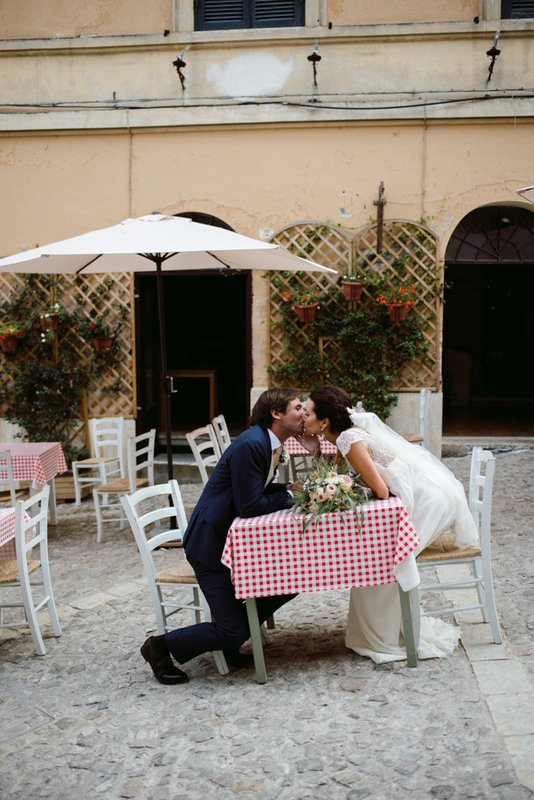 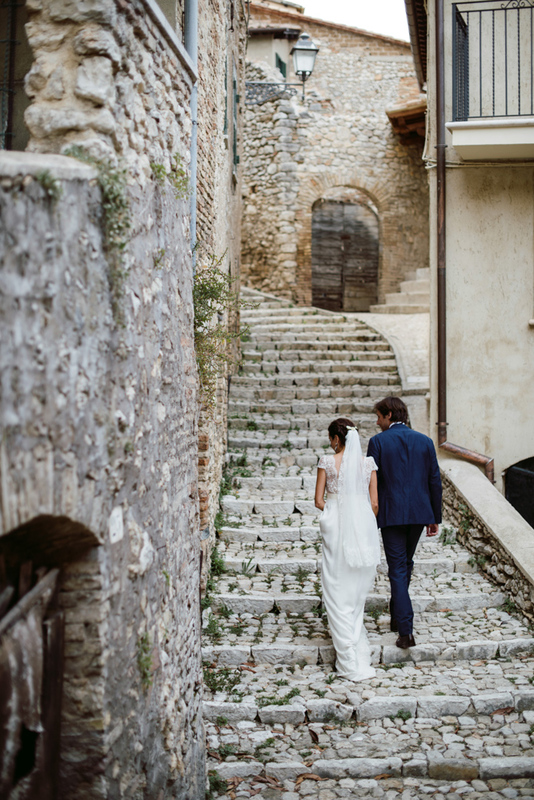 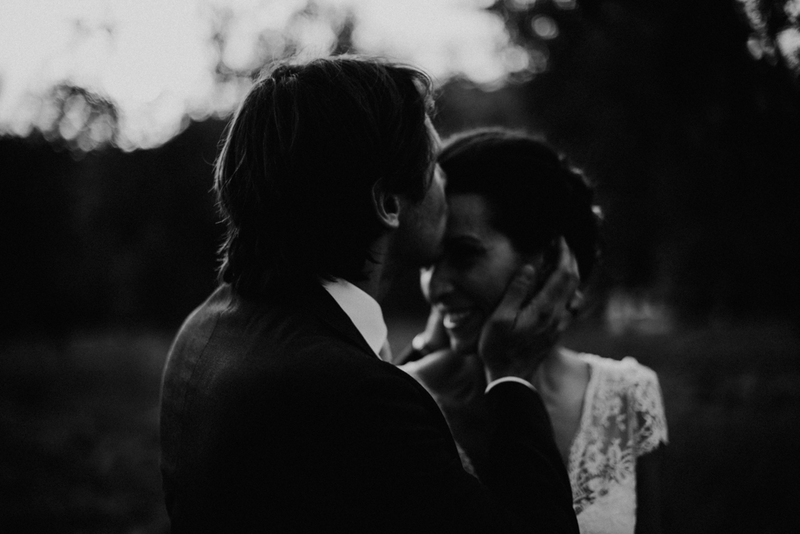 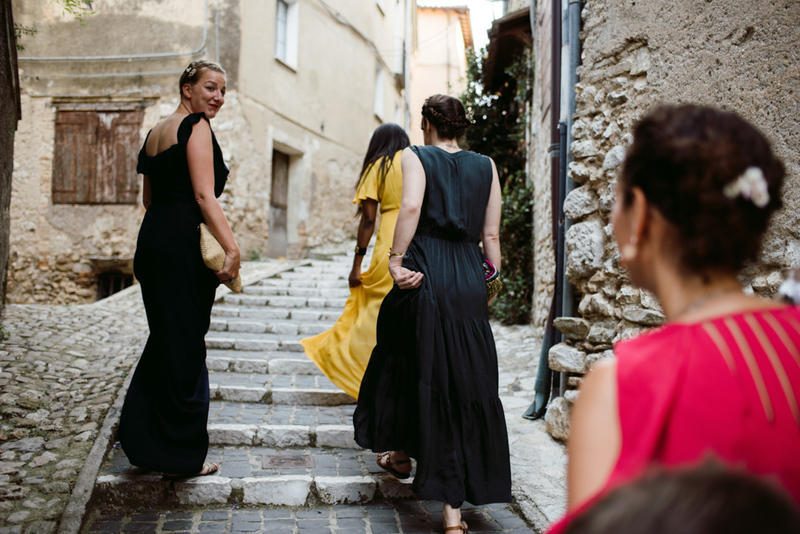 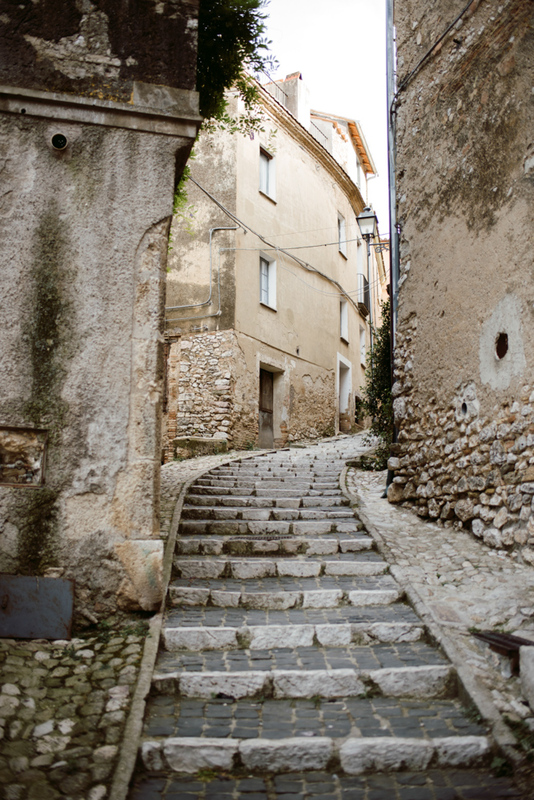 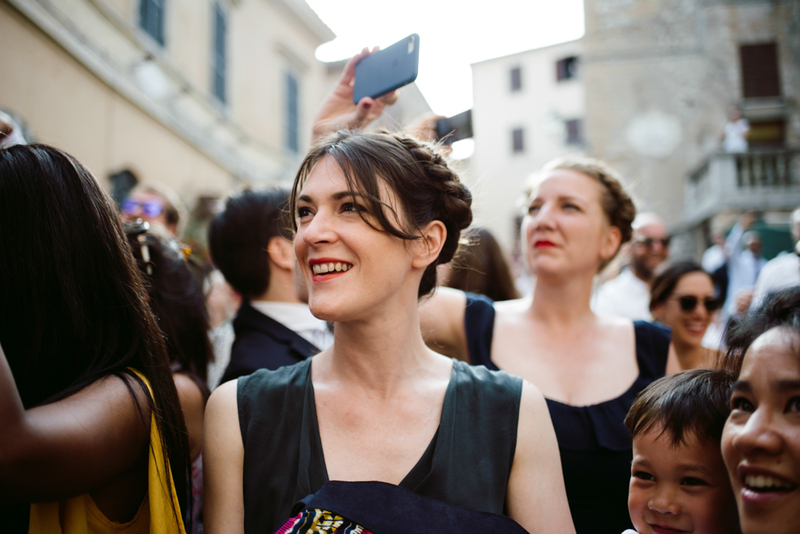 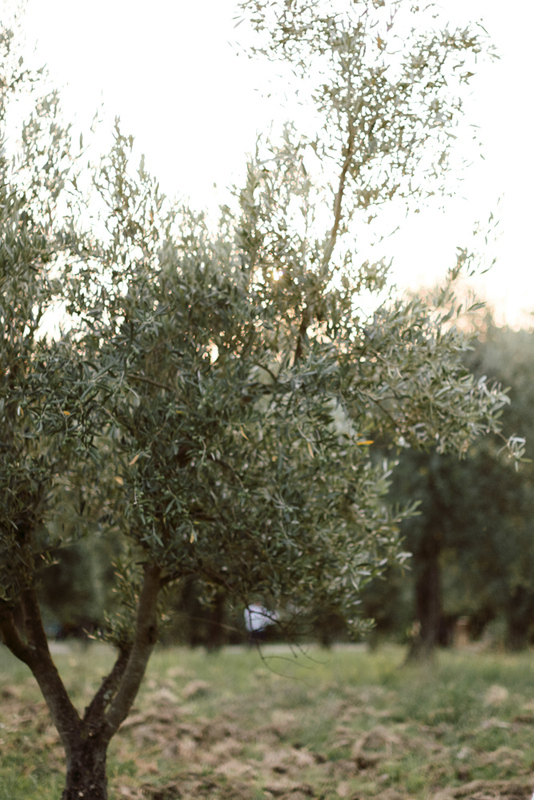 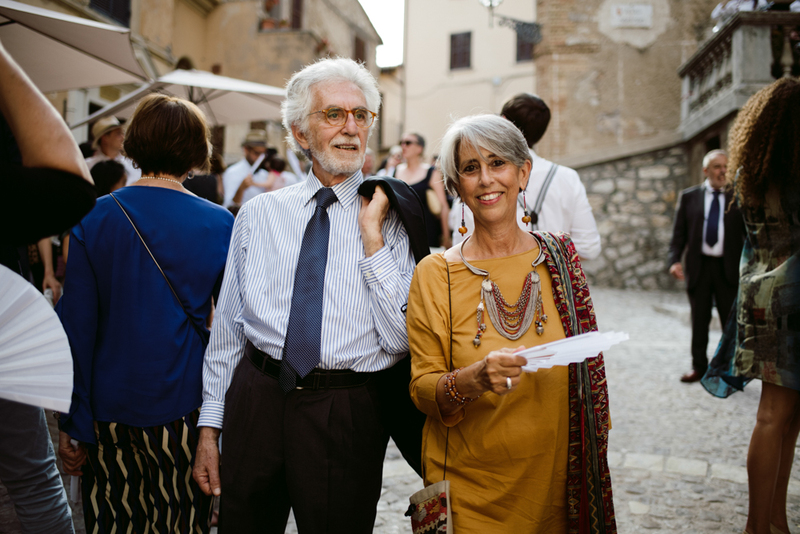 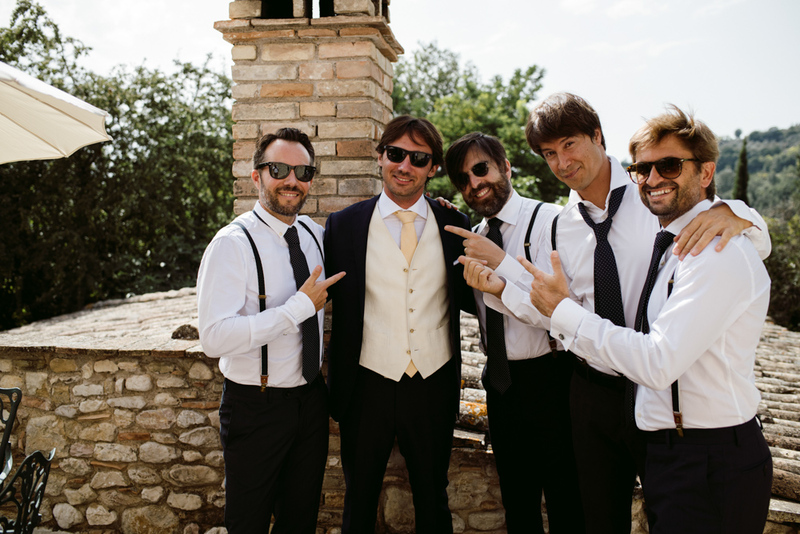 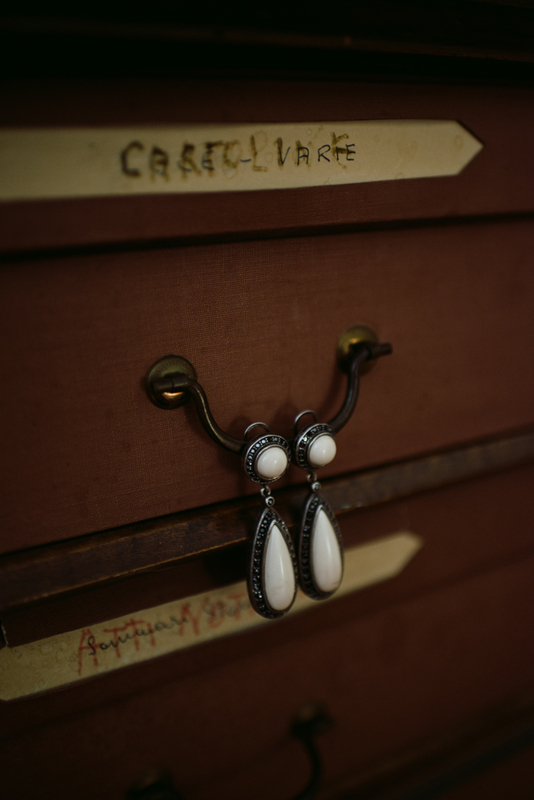 This three days wedding took place in the medieval village of Casperia, in the Sabina region, not so far from Rome. 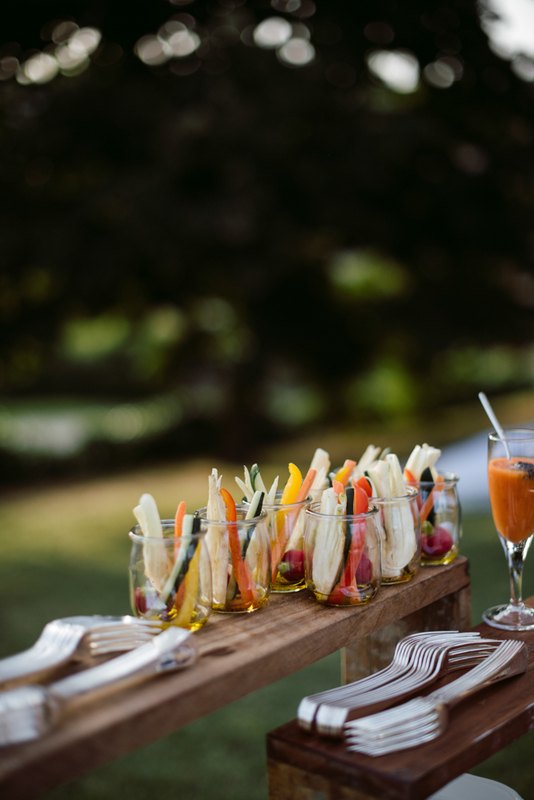 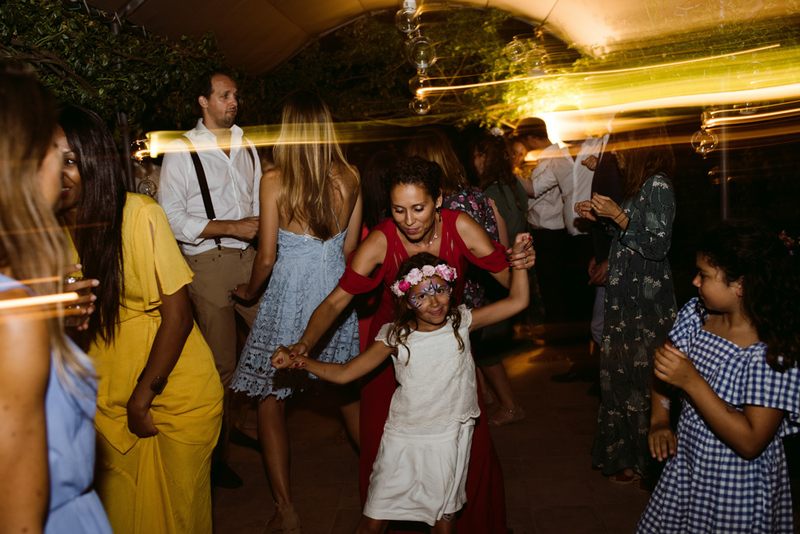 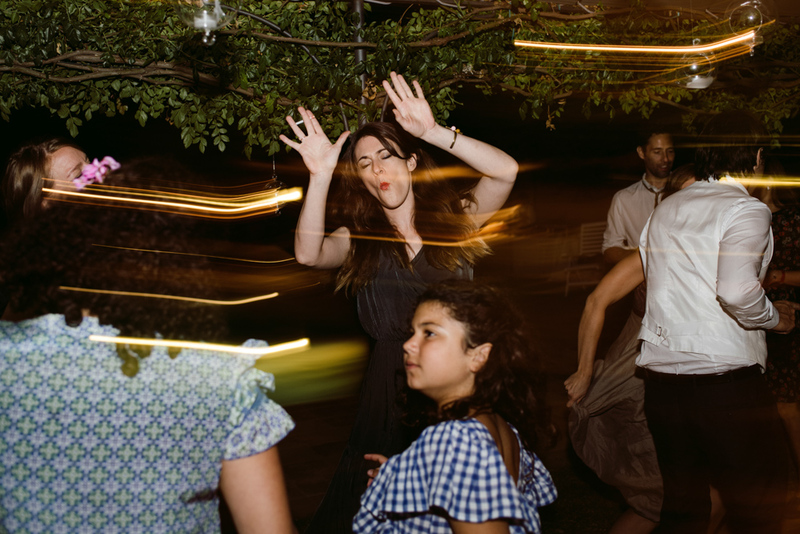 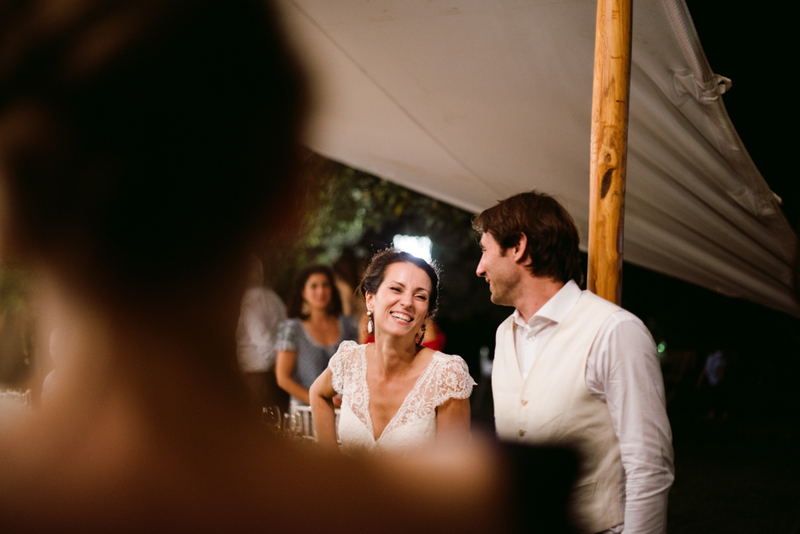 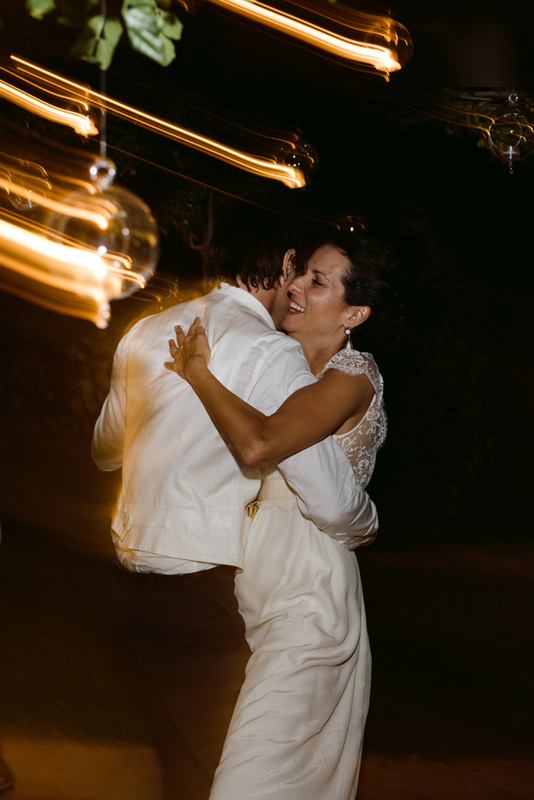 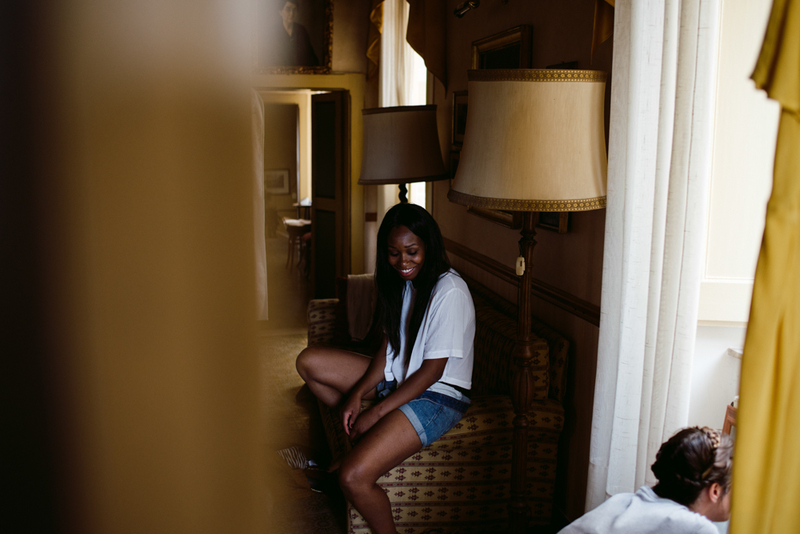 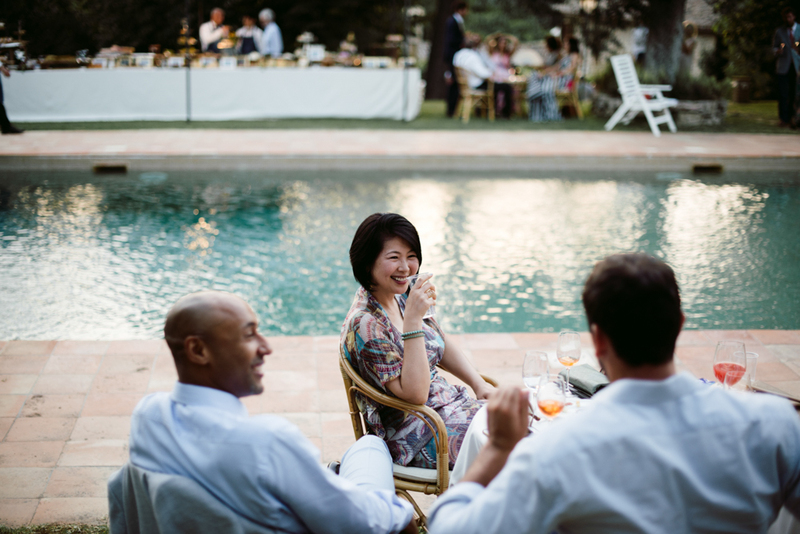 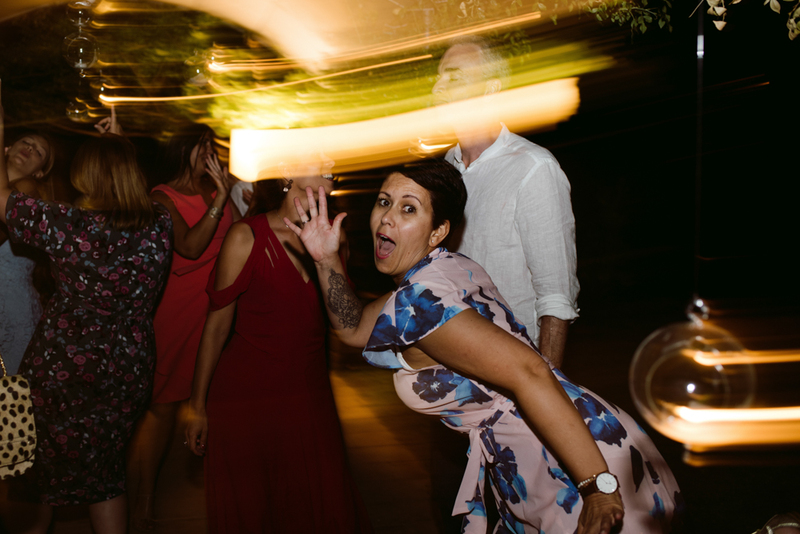 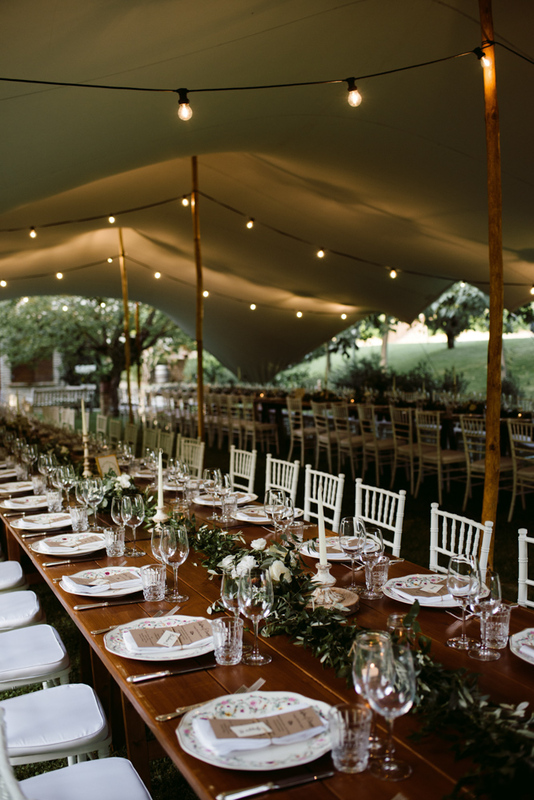 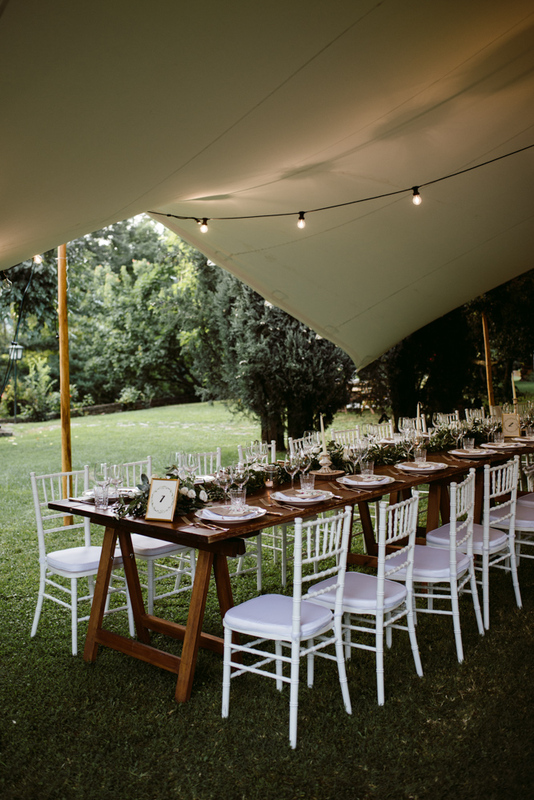 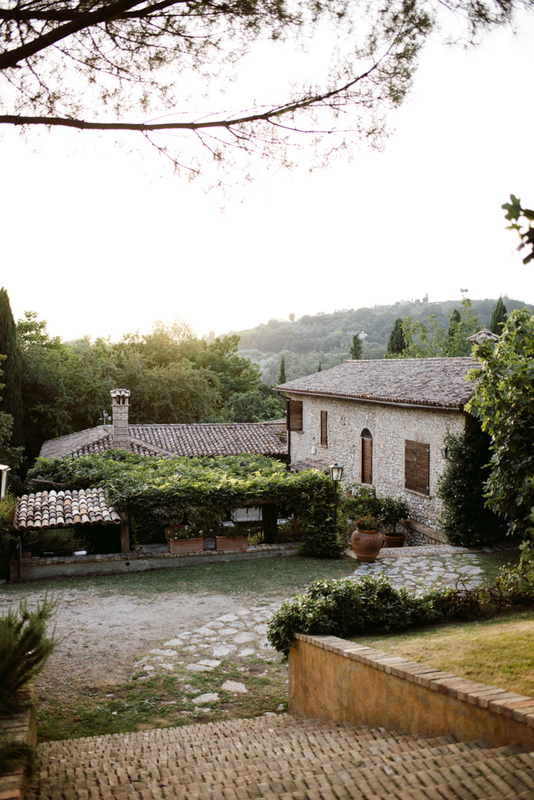 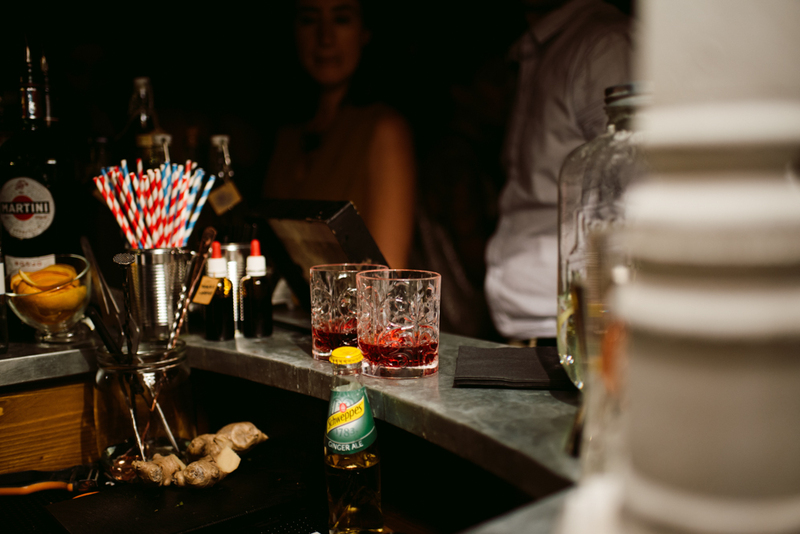 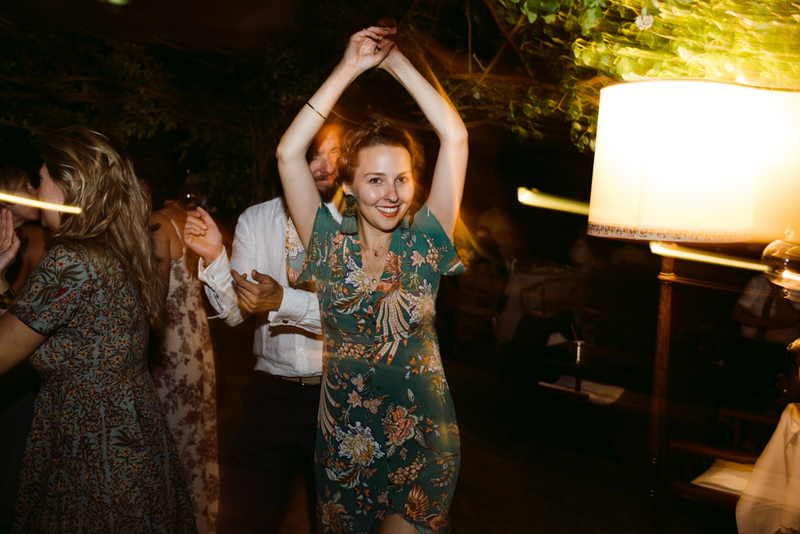 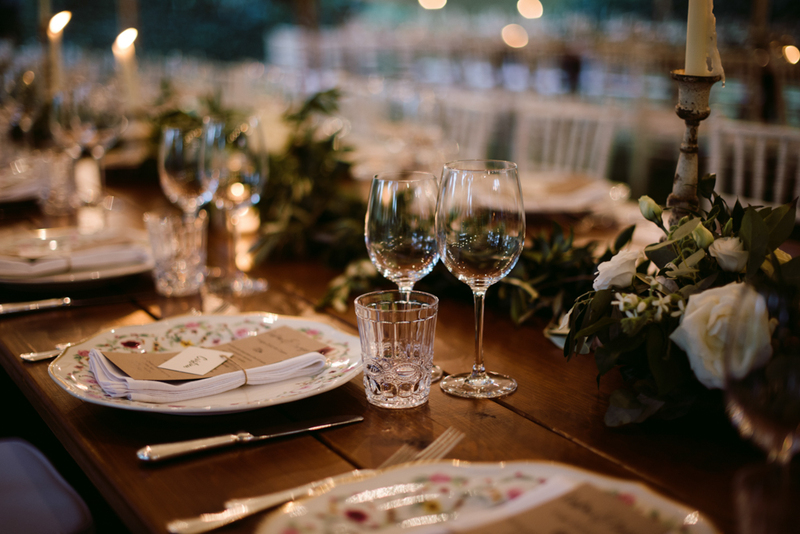 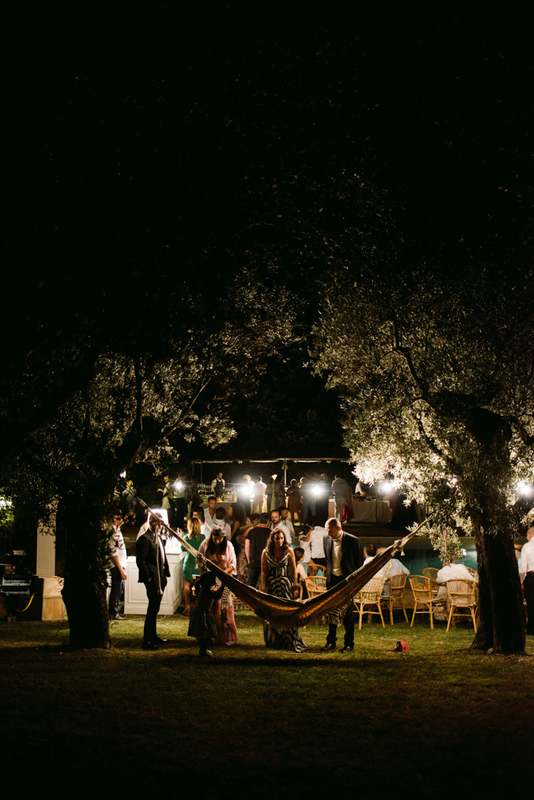 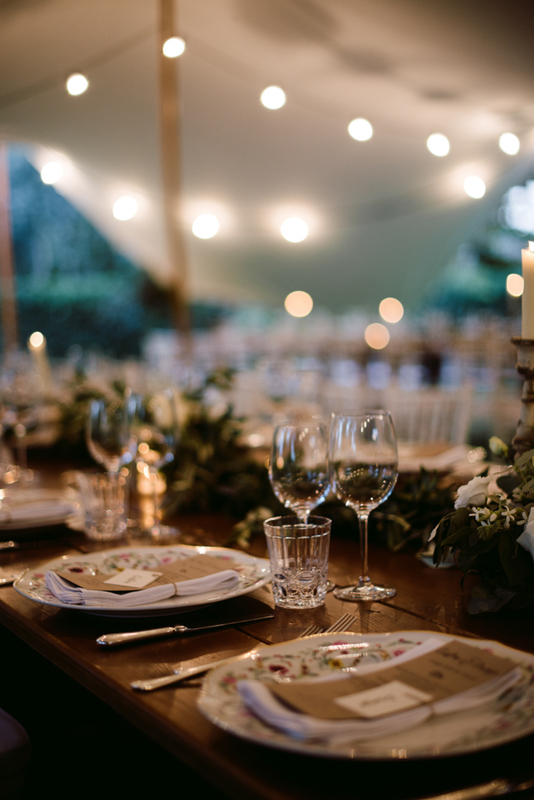 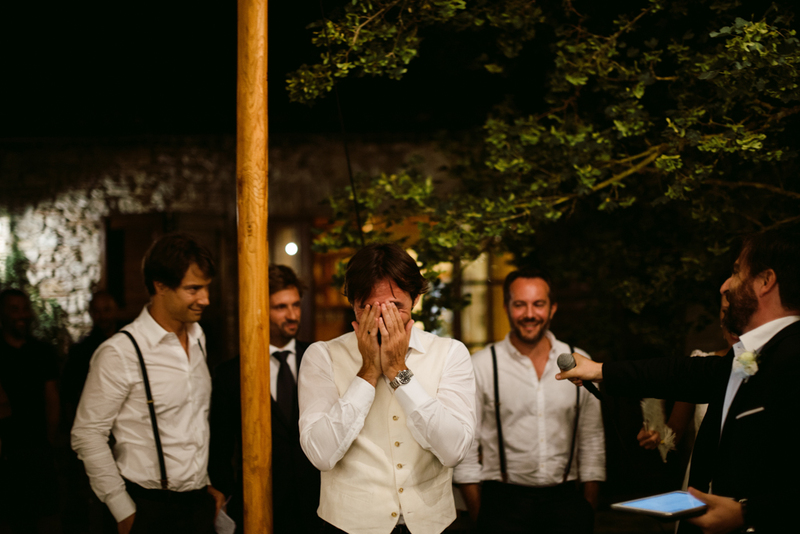 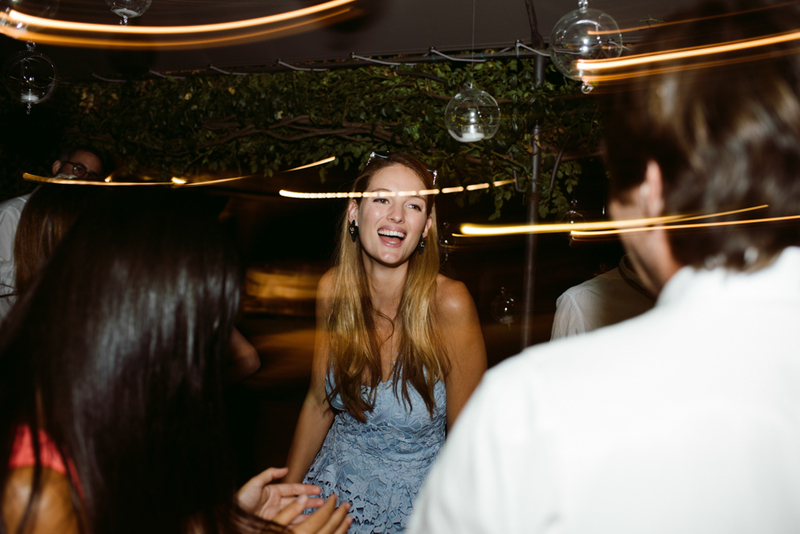 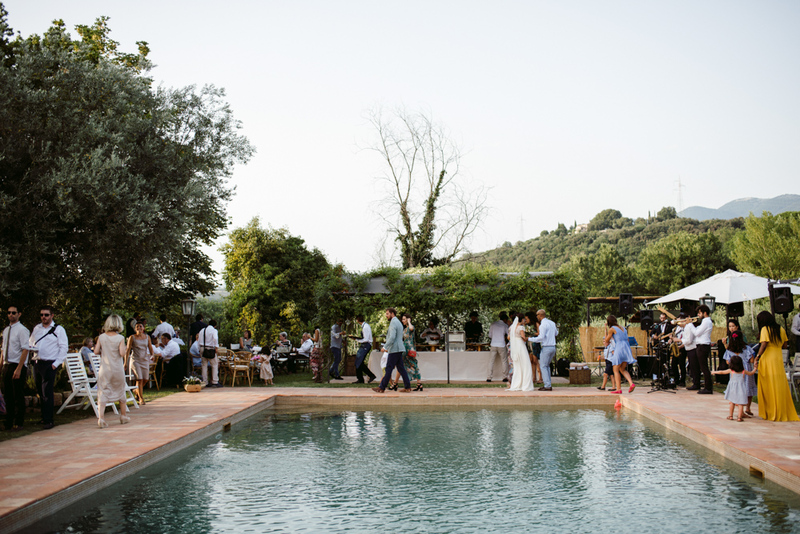 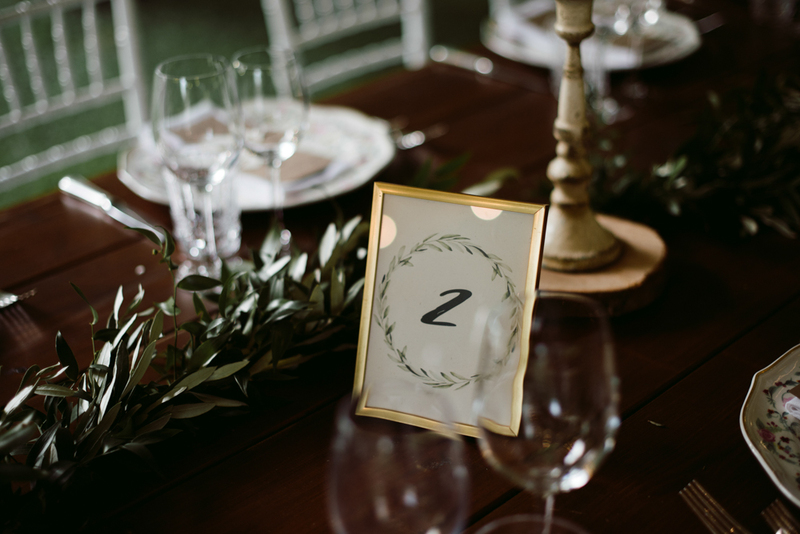 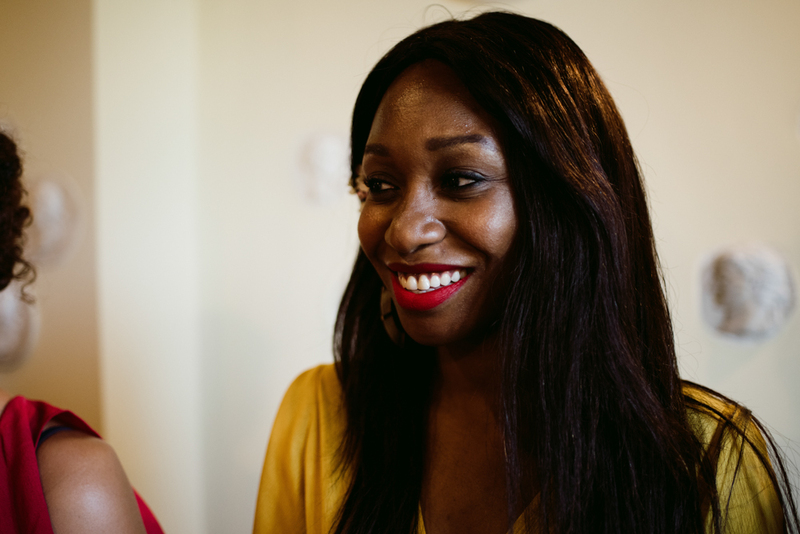 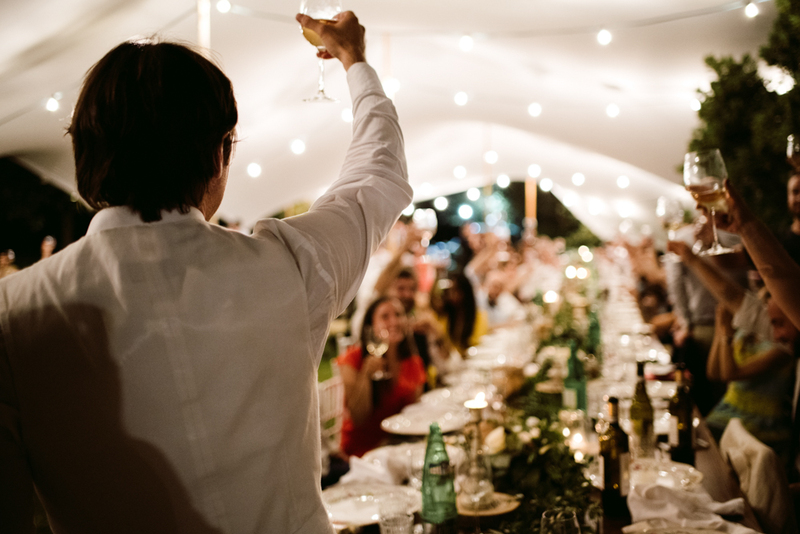 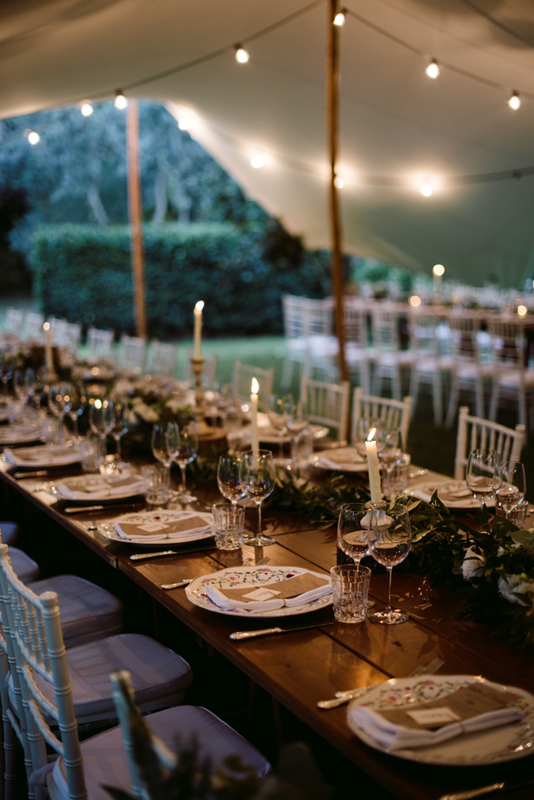 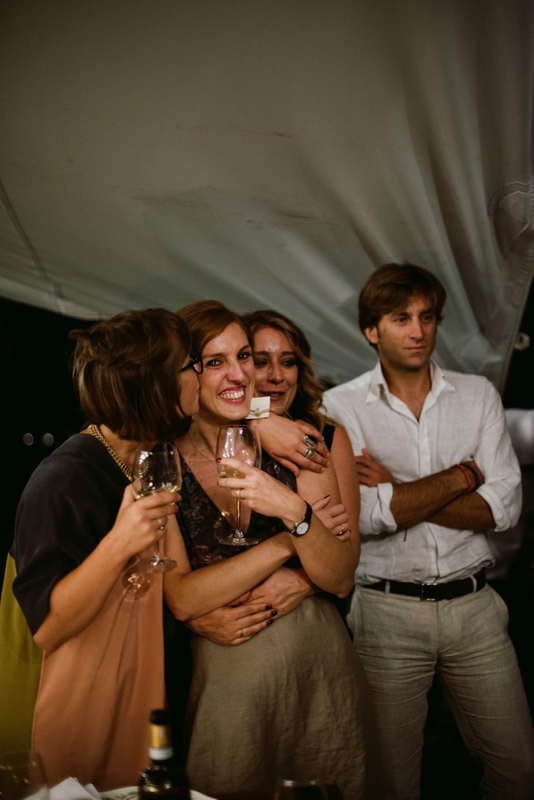 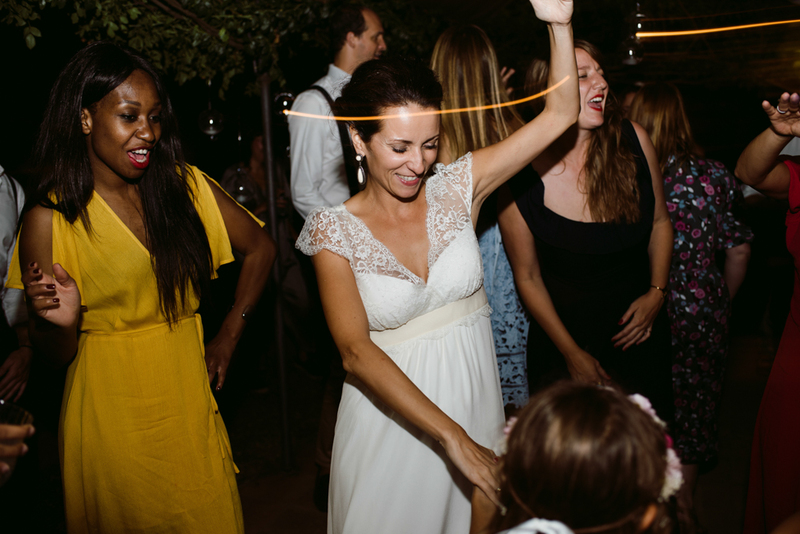 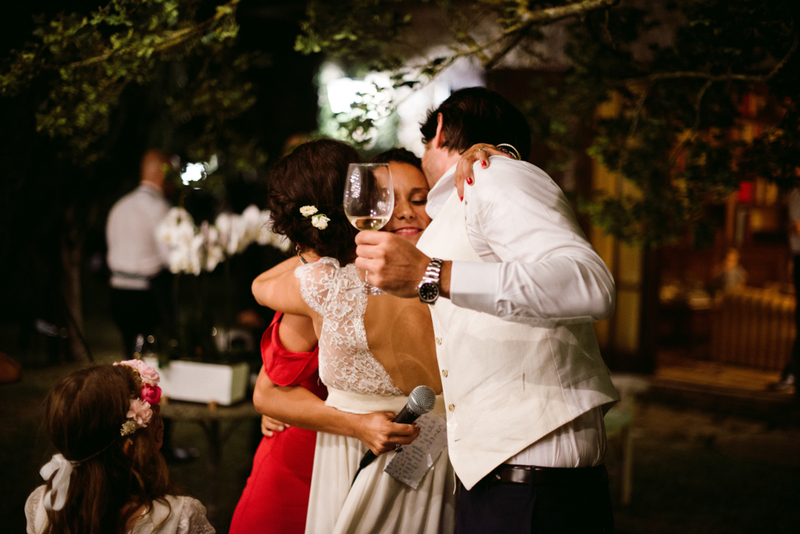 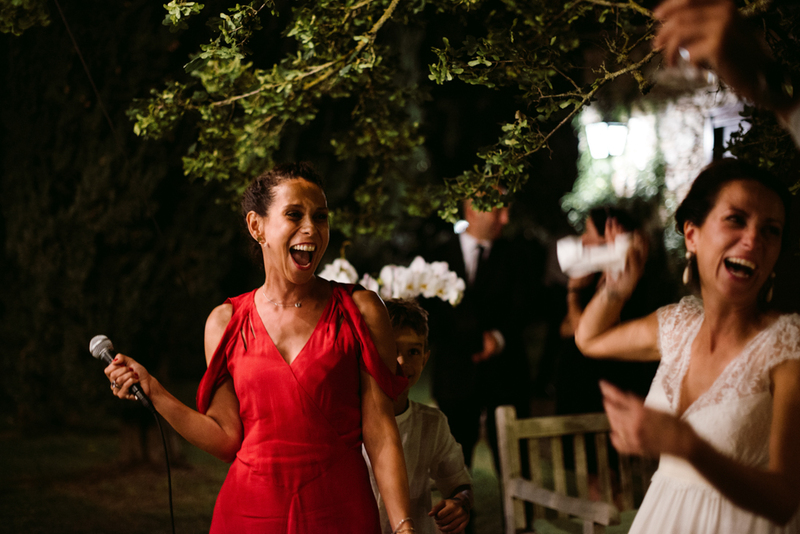 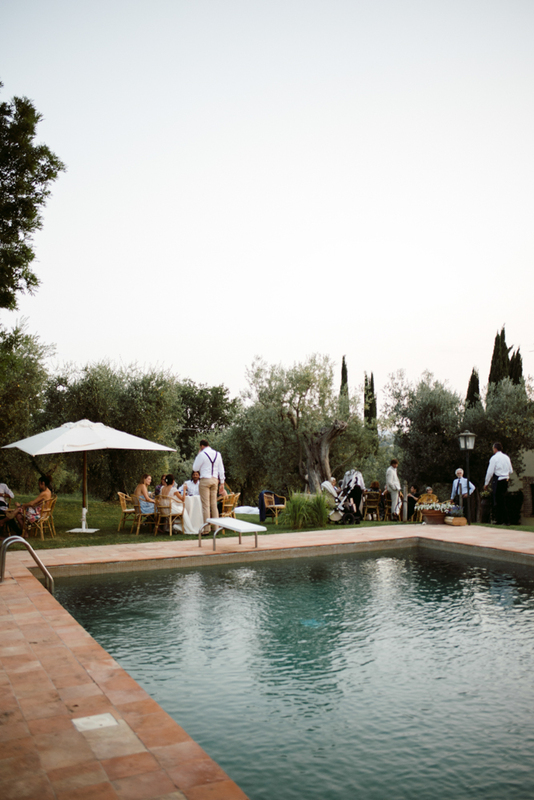 Most of the guests came from abroad and the closest ones stayed at the venue itself, the beautiful private Villa Casperia, a gem property of the groom. 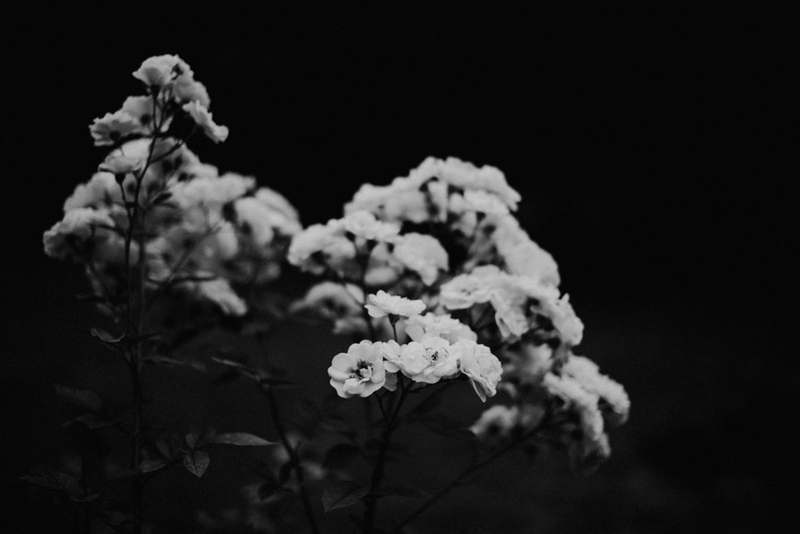 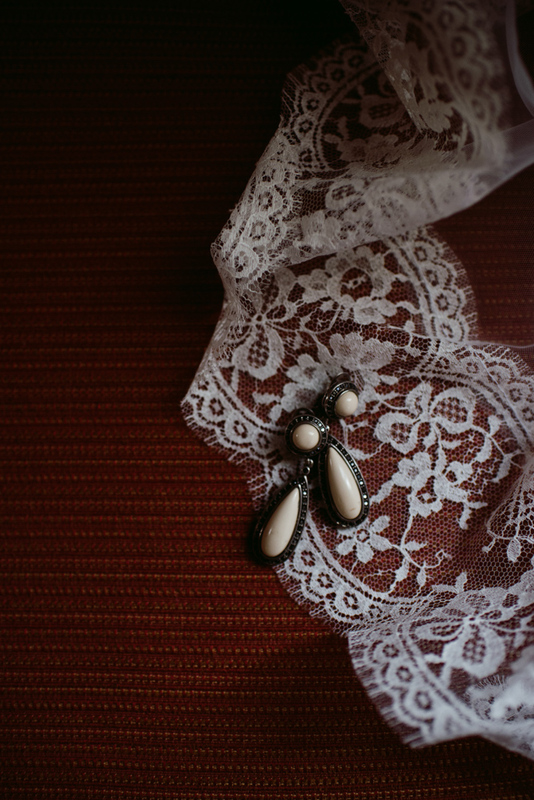 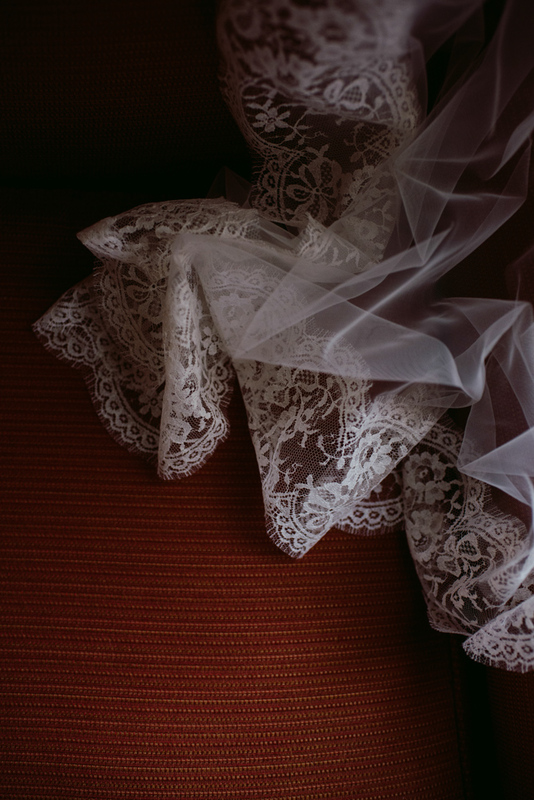 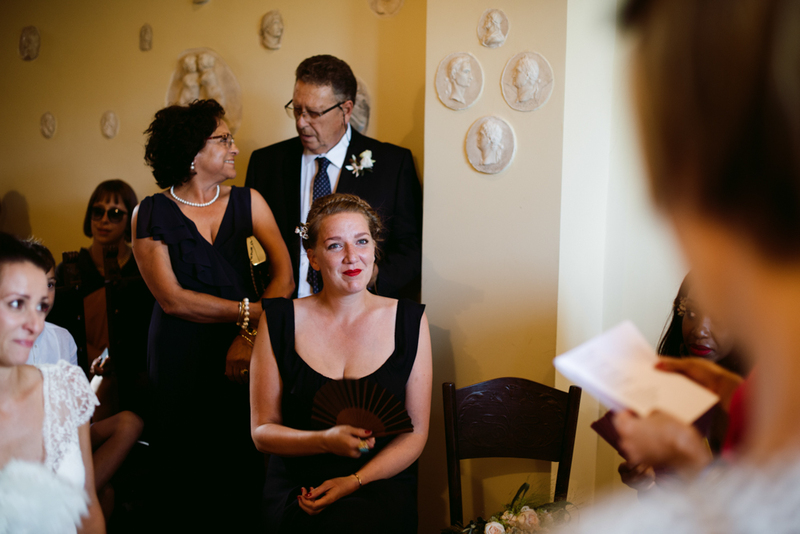 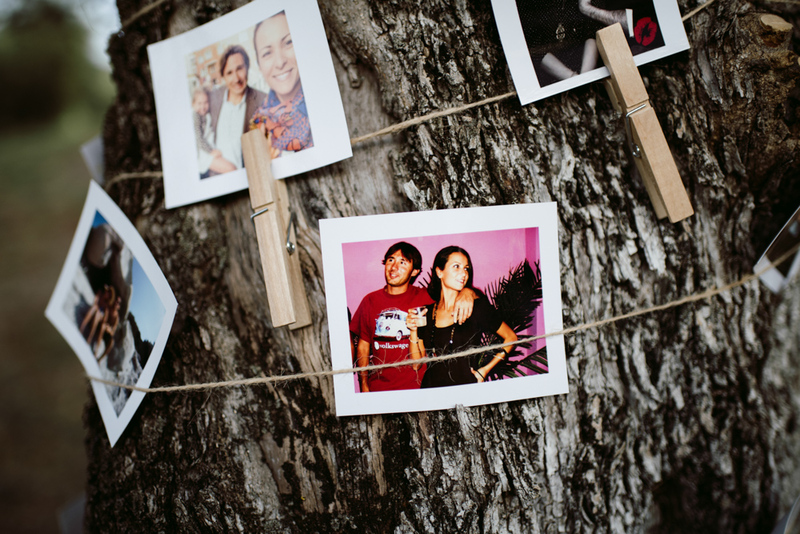 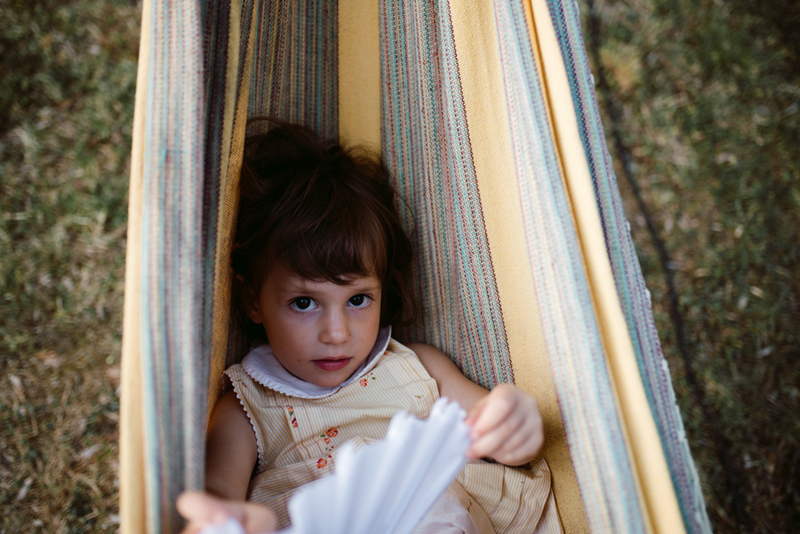 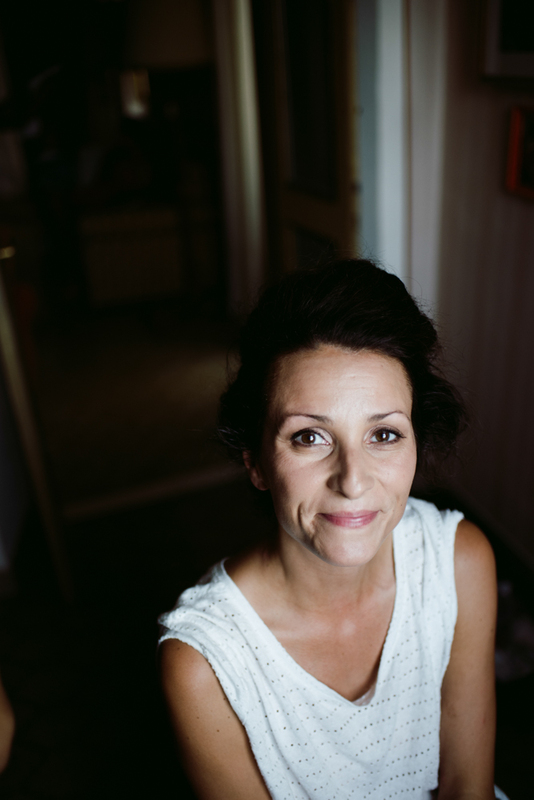 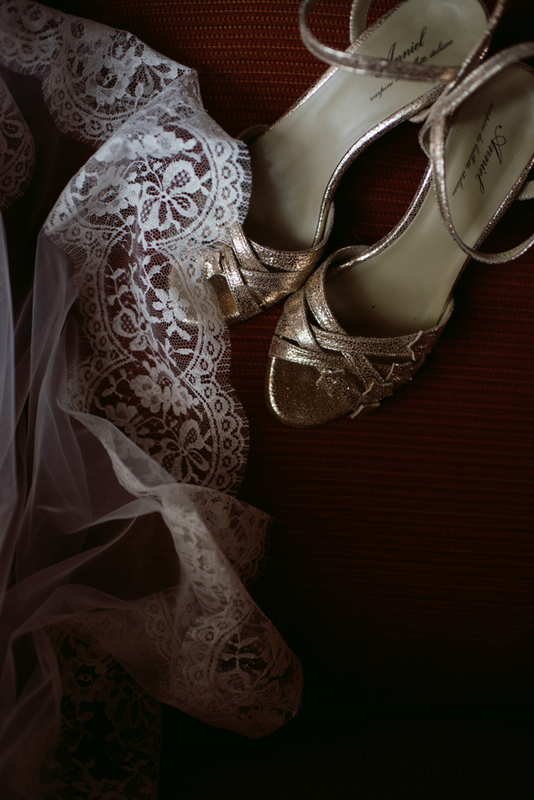 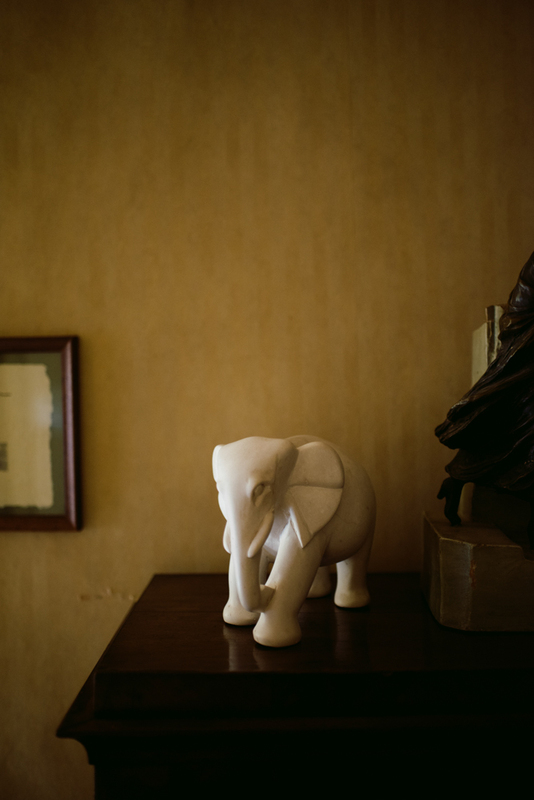 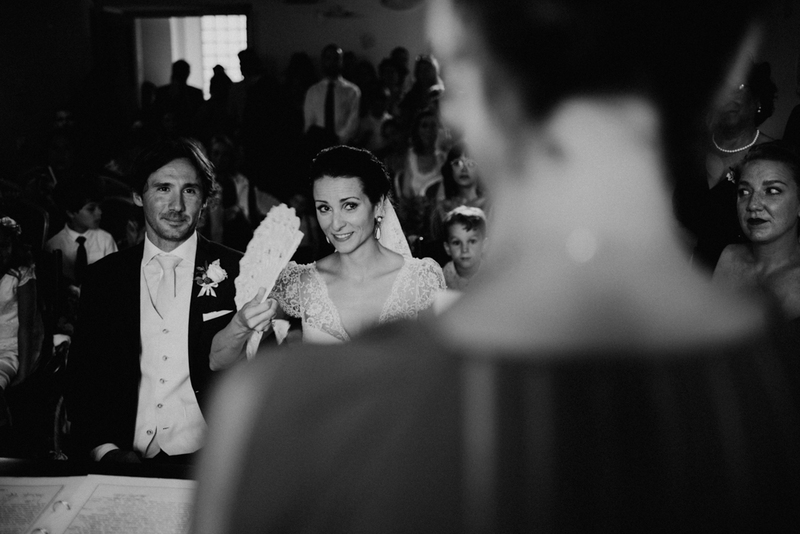 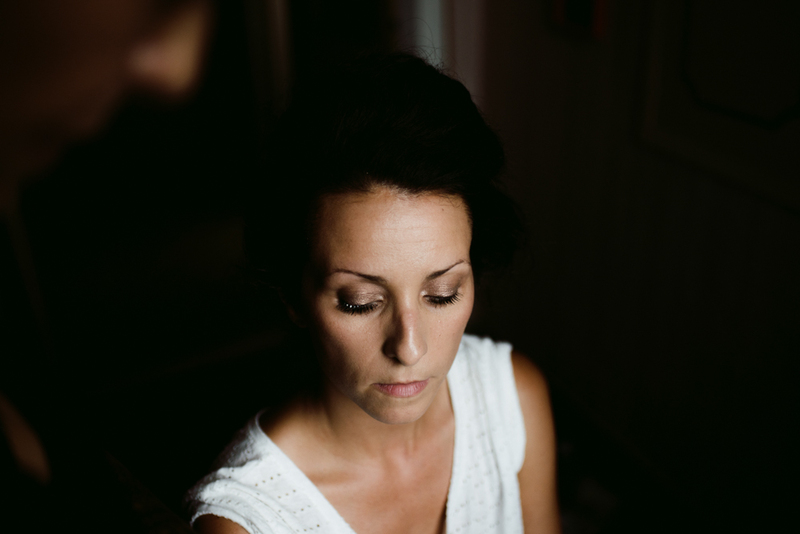 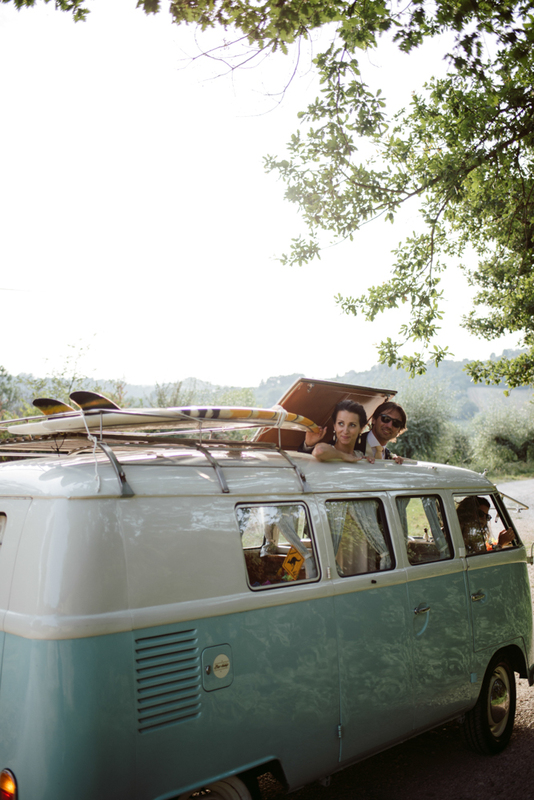 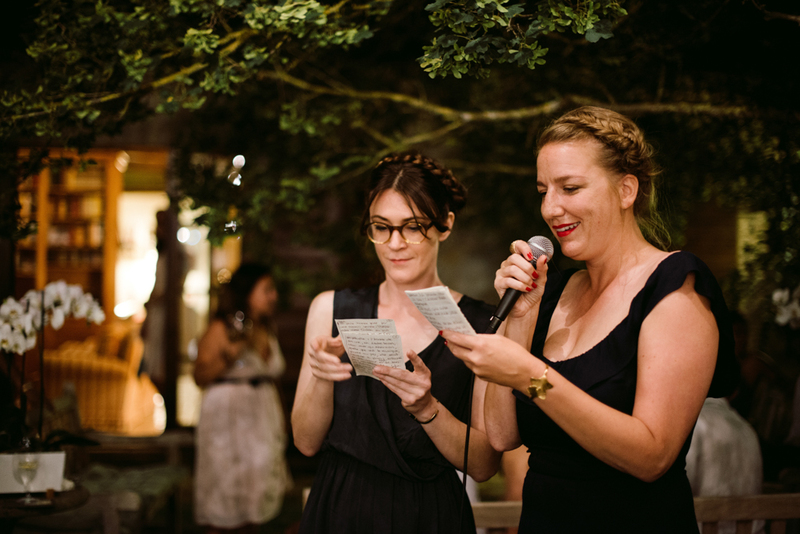 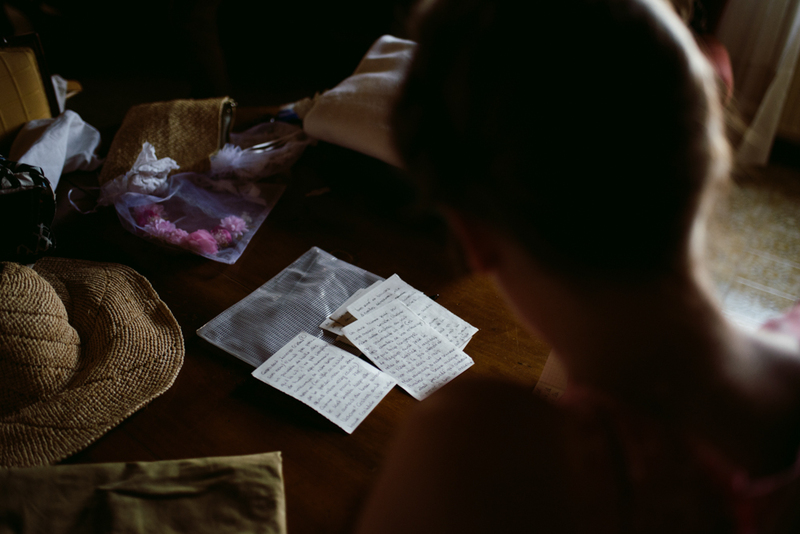 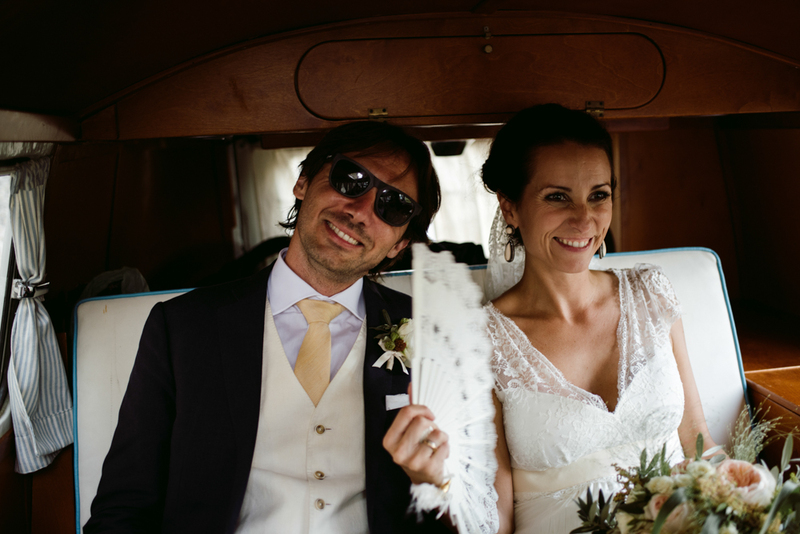 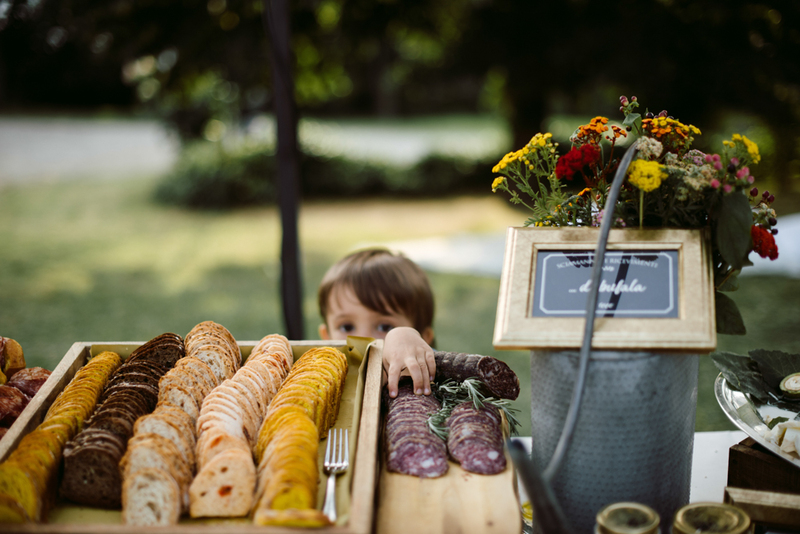 The one we lived was a true international wedding, where our bride is Spanish but grown between France and Switzerland. 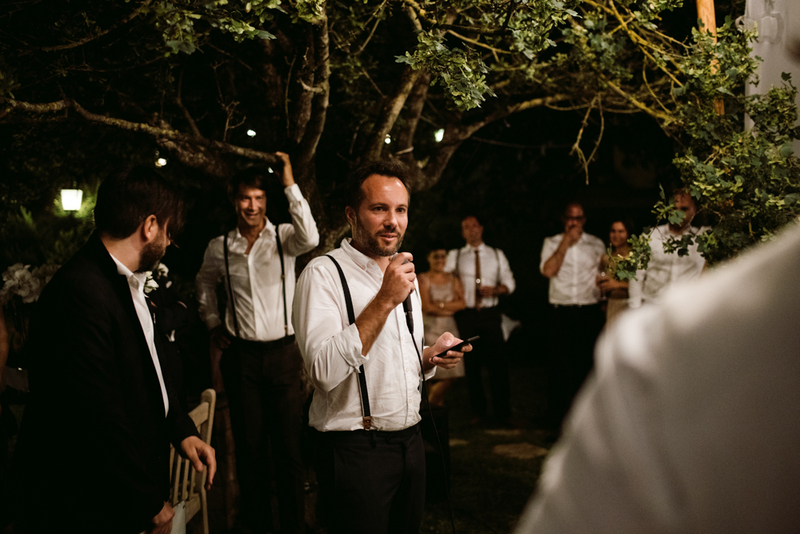 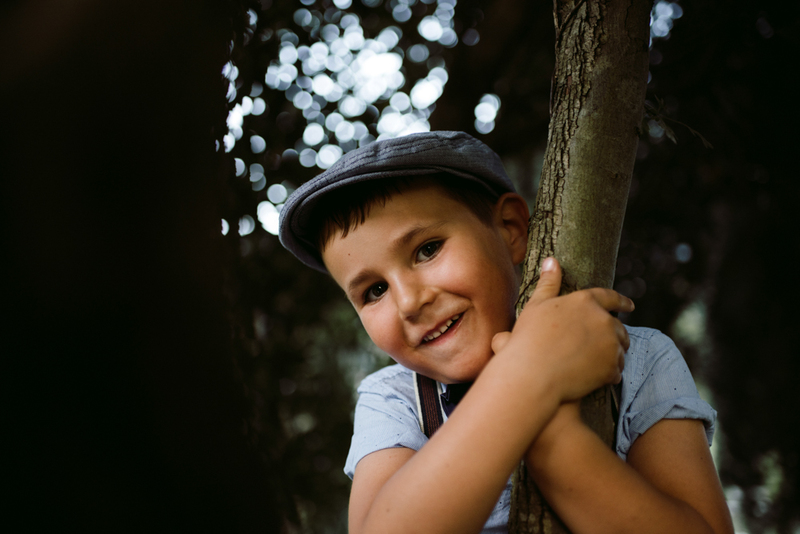 Lorenzo is Italian and studied in UK where he met a lot of his closest friends. 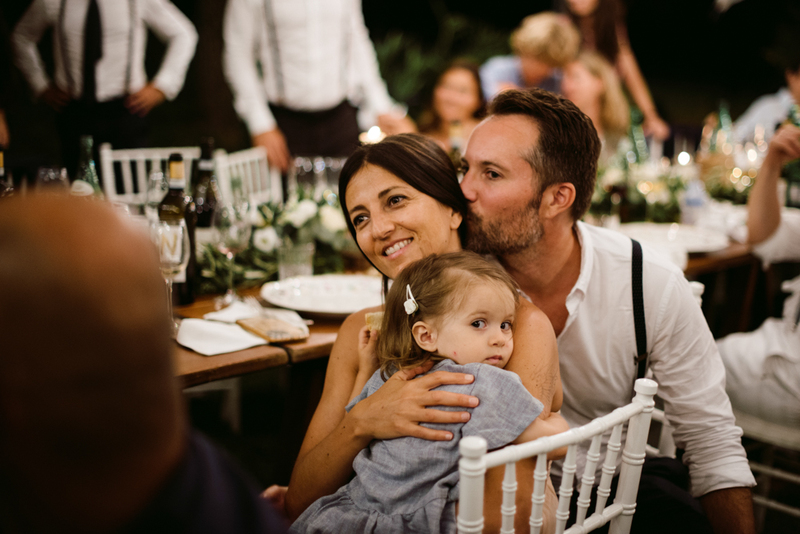 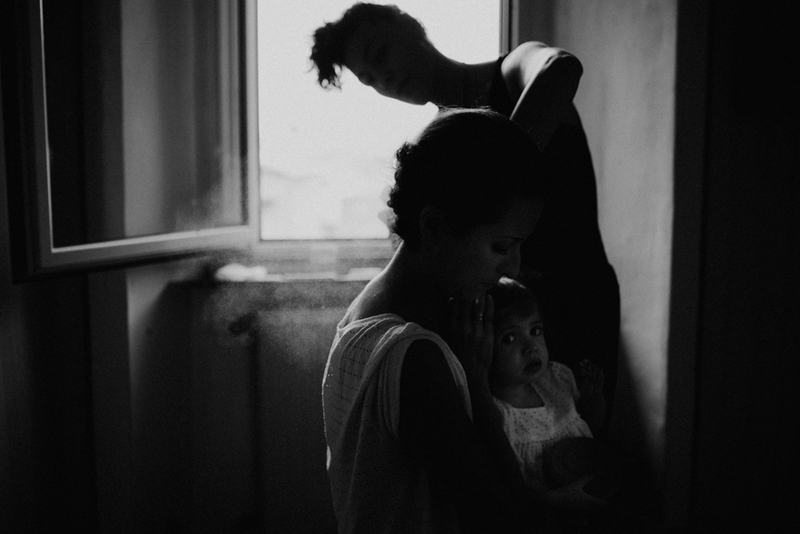 With their 2 babies they lived in Paris for some years, then moved to Rome and decided to celebrate their union in the place they can call “home” mostly, surrounded by friends and families from every single part of the world. 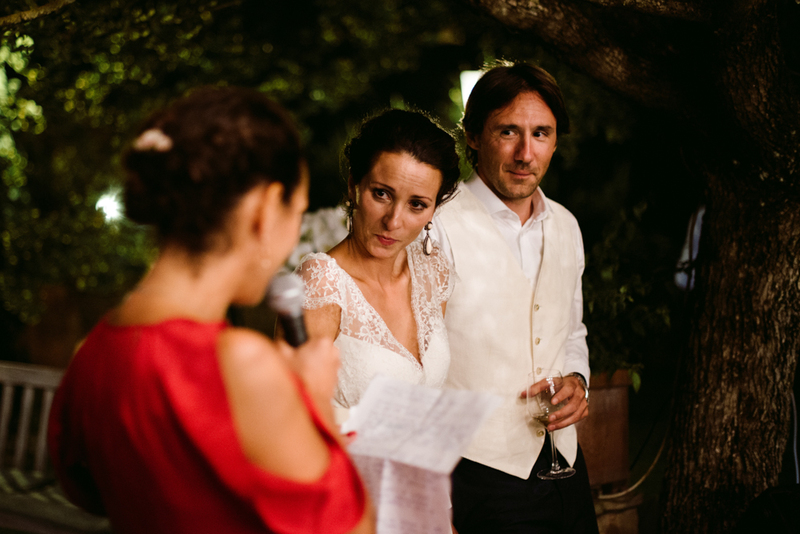 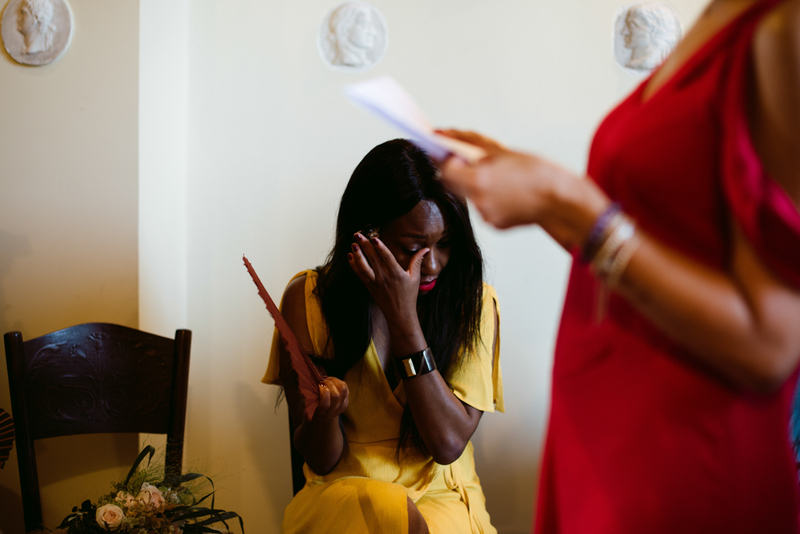 Expertly planned and designed by Parade wedding, this wedding gave us strong emotions and vibrant moments, thanks to the most touching speeches ever!